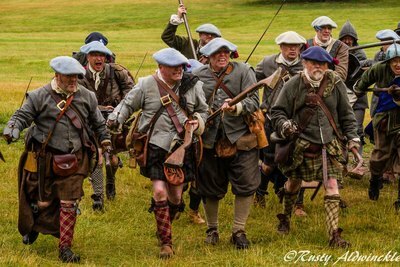 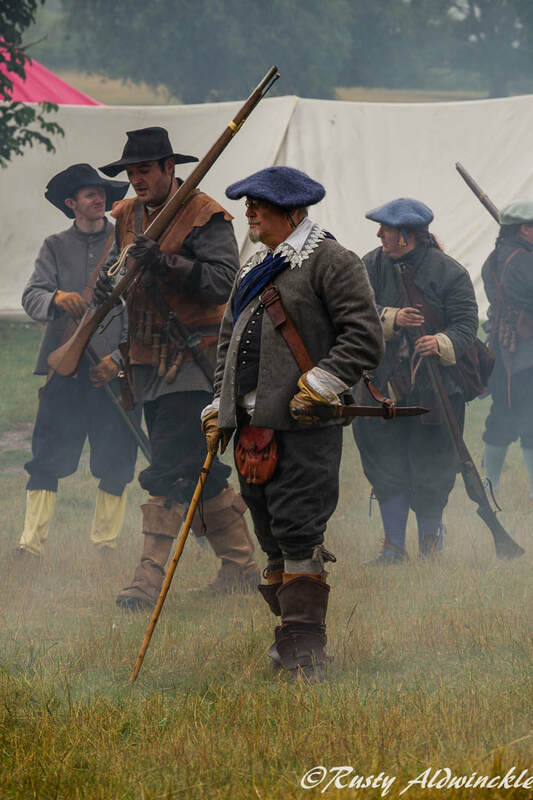 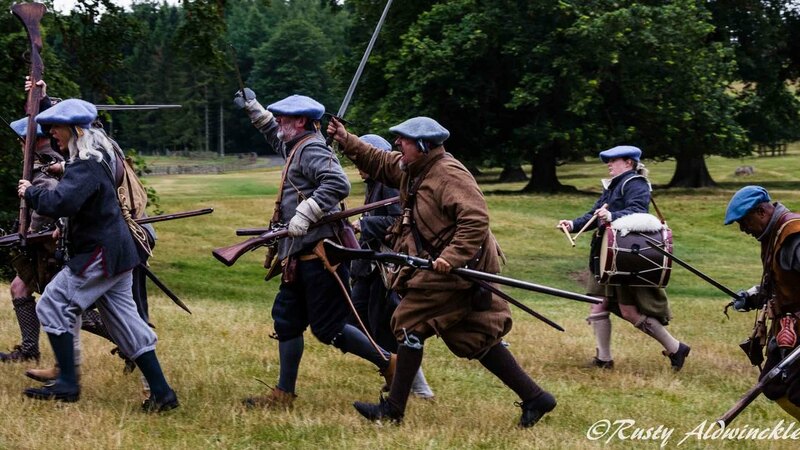 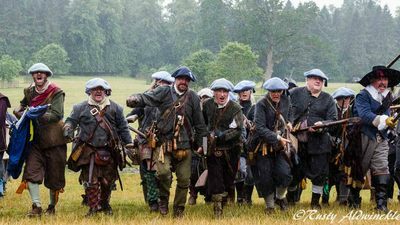 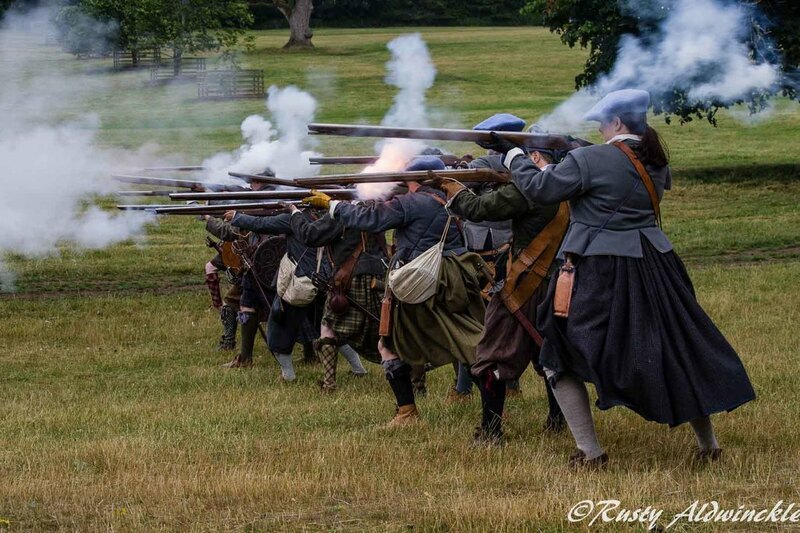 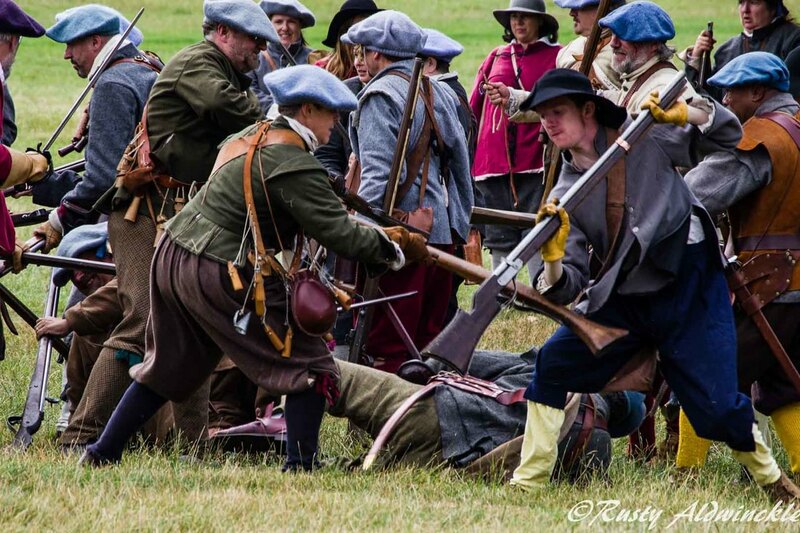 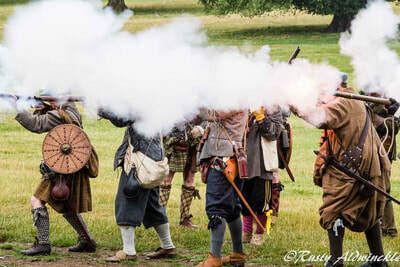 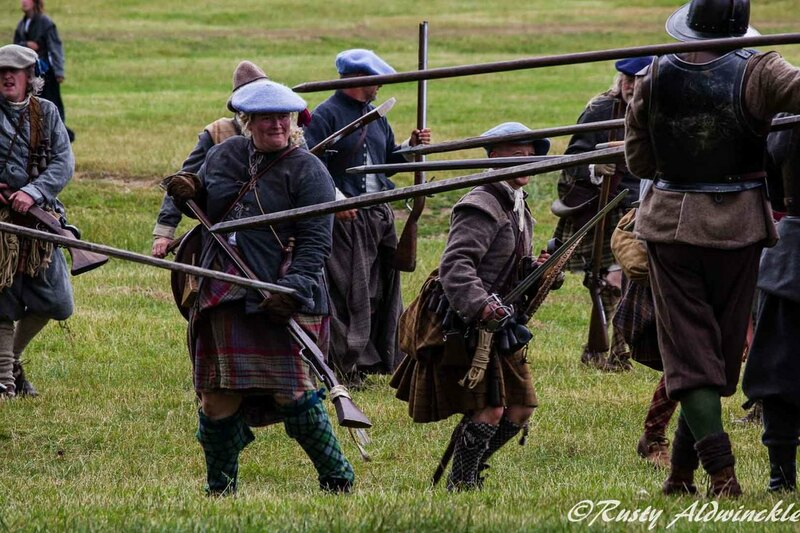 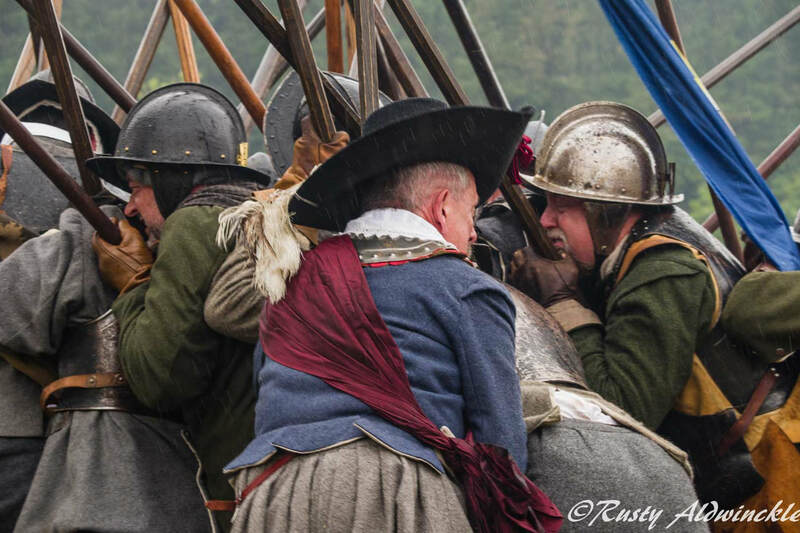 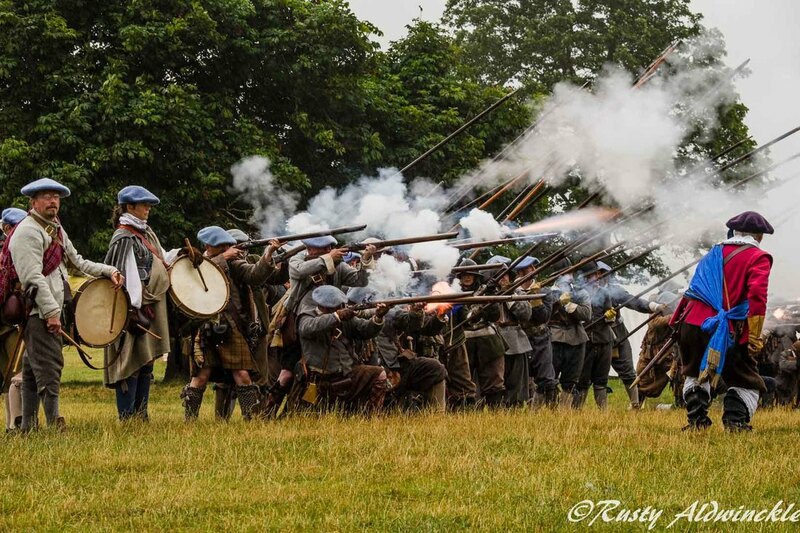 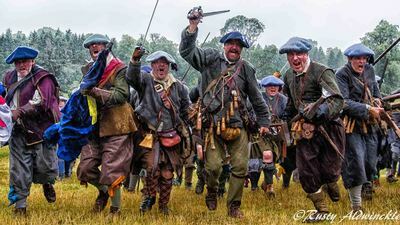 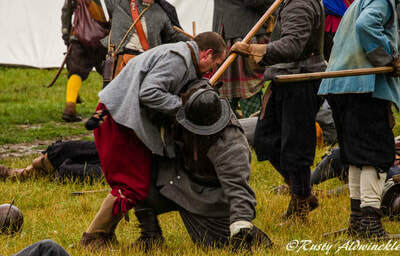 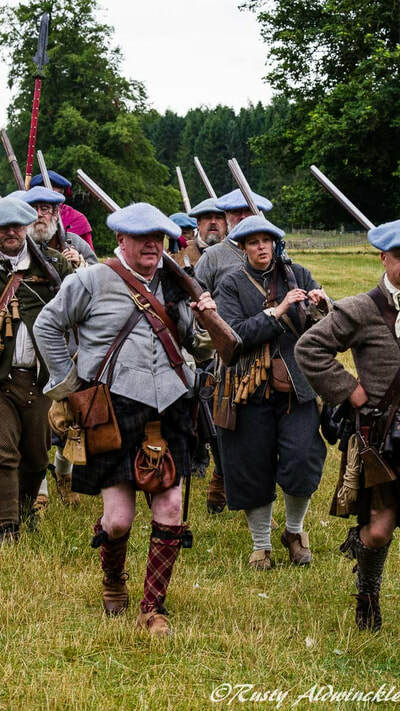 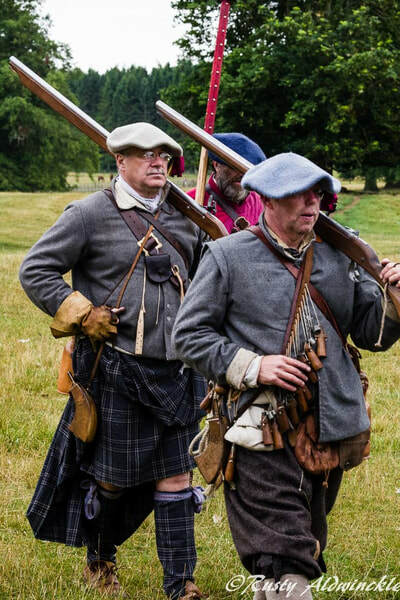 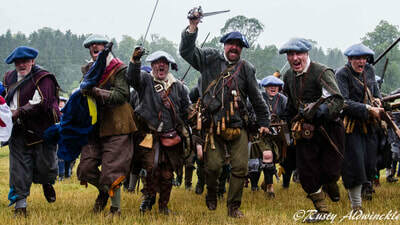 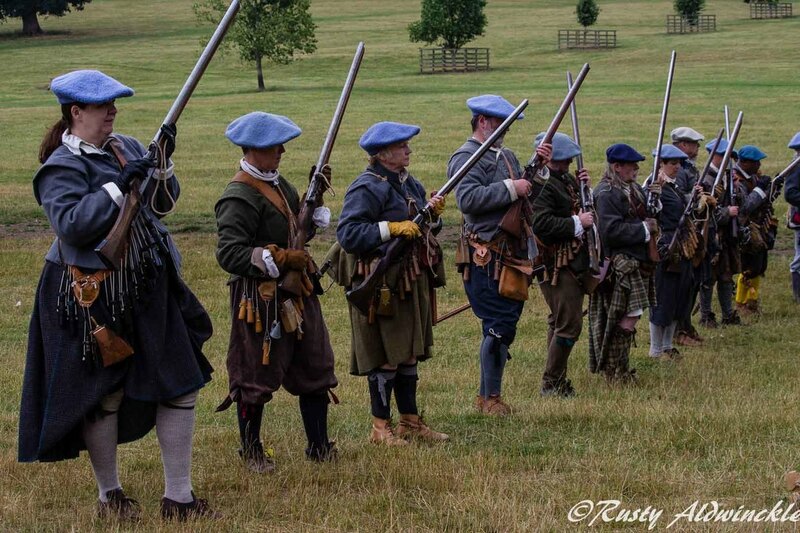 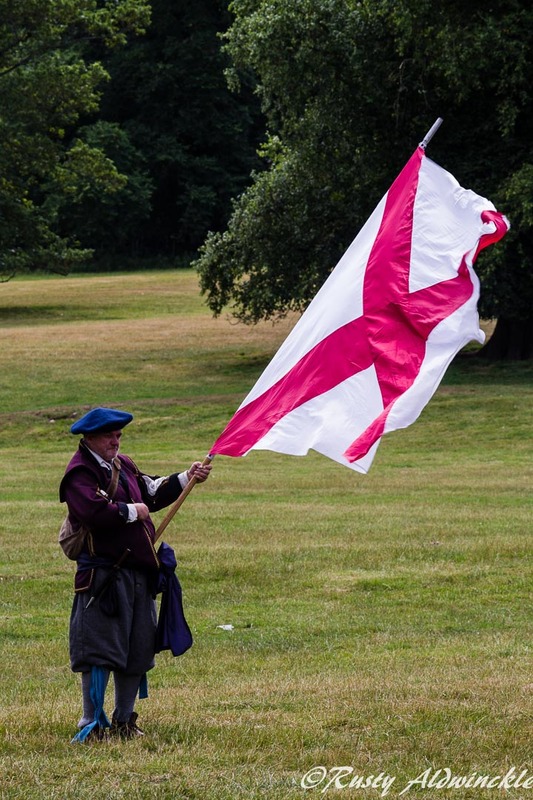 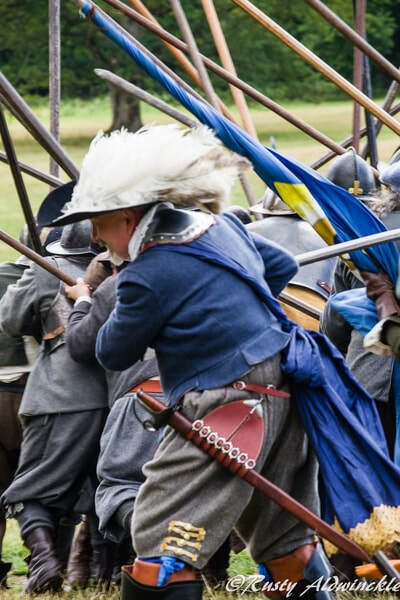 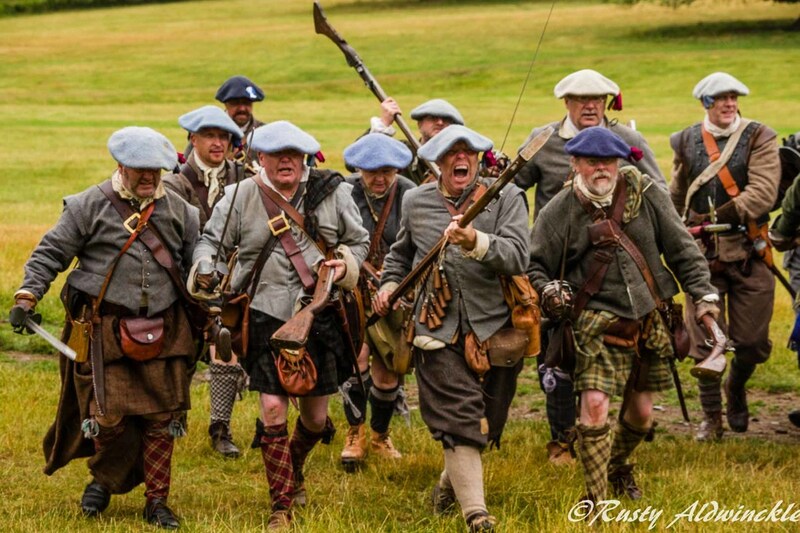 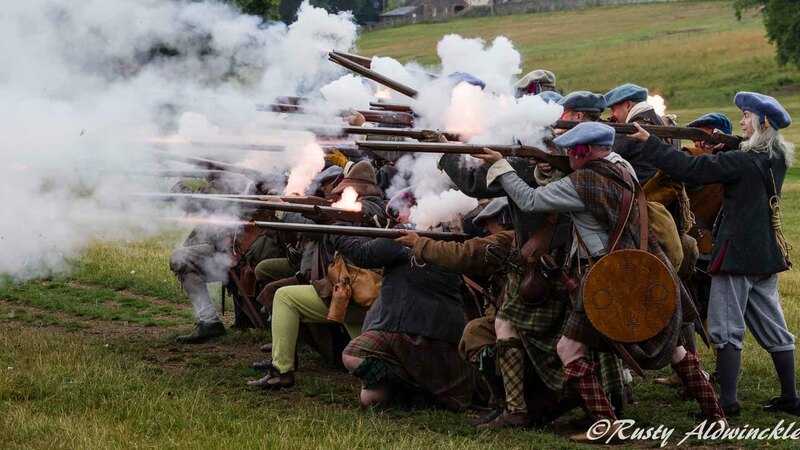 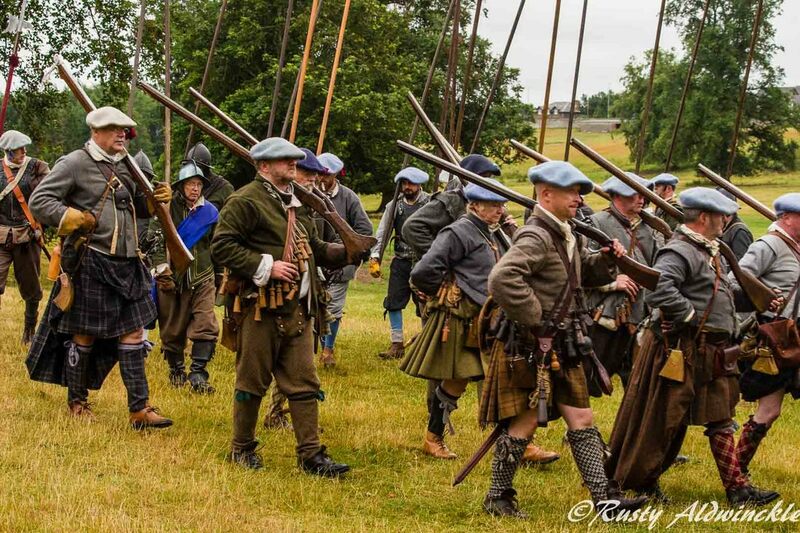 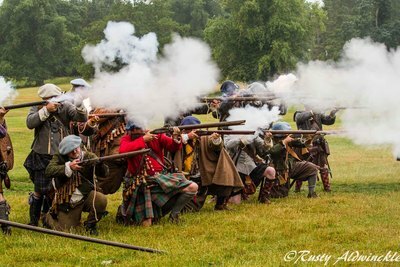 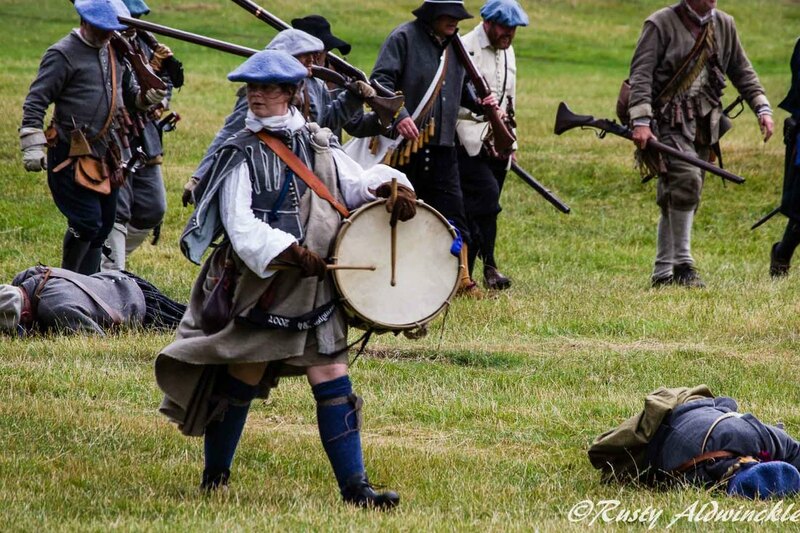 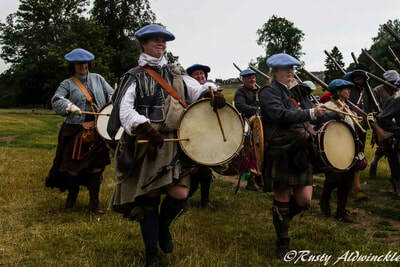 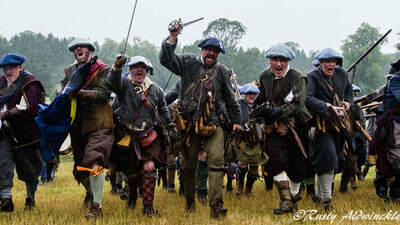 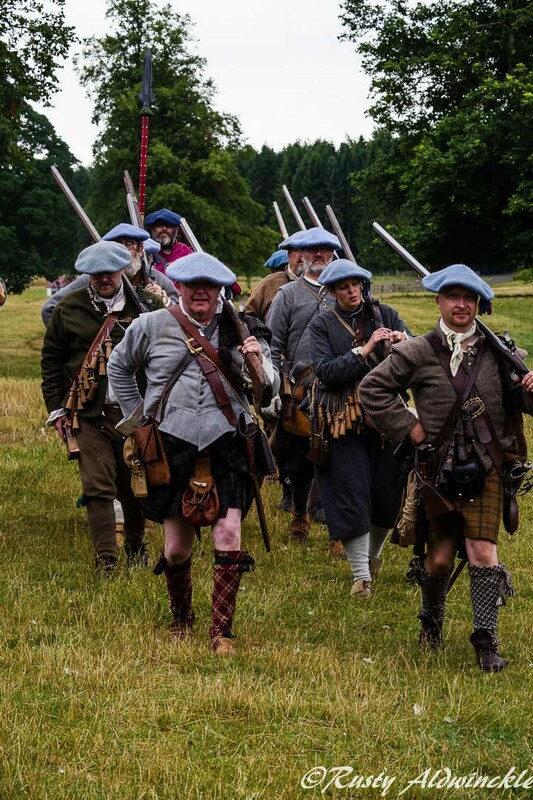 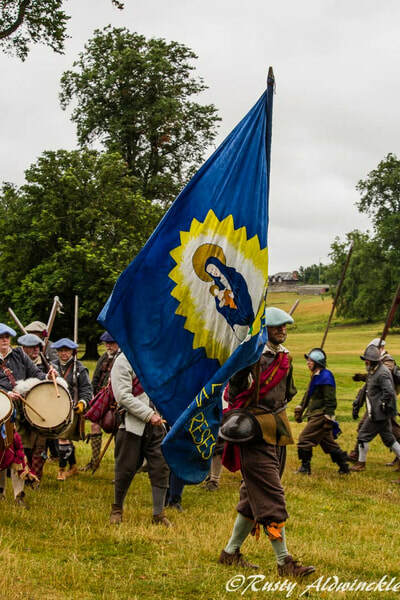 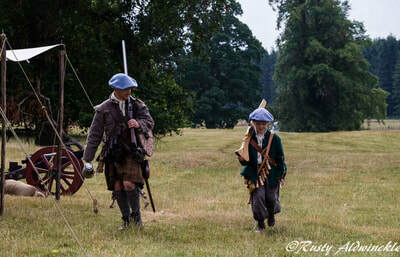 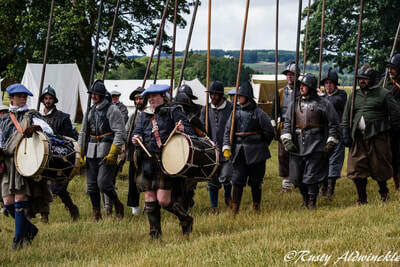 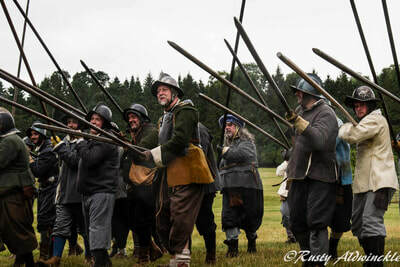 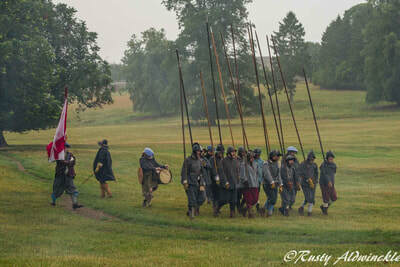 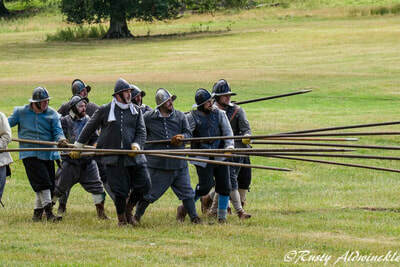 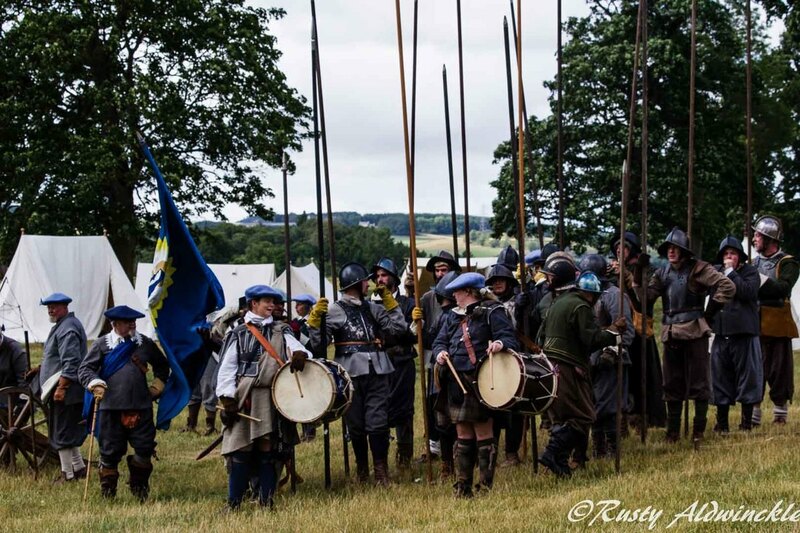 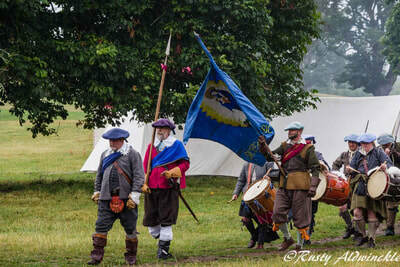 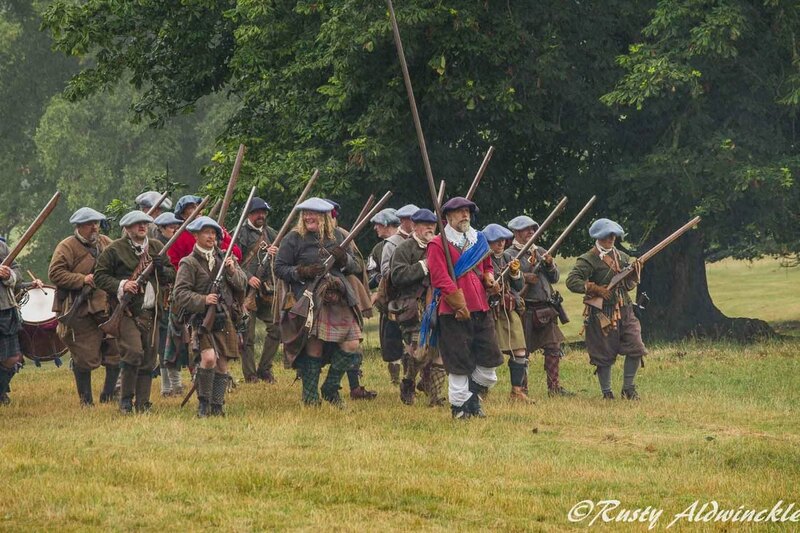 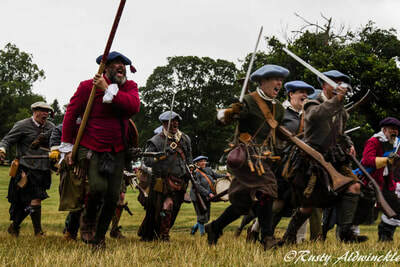 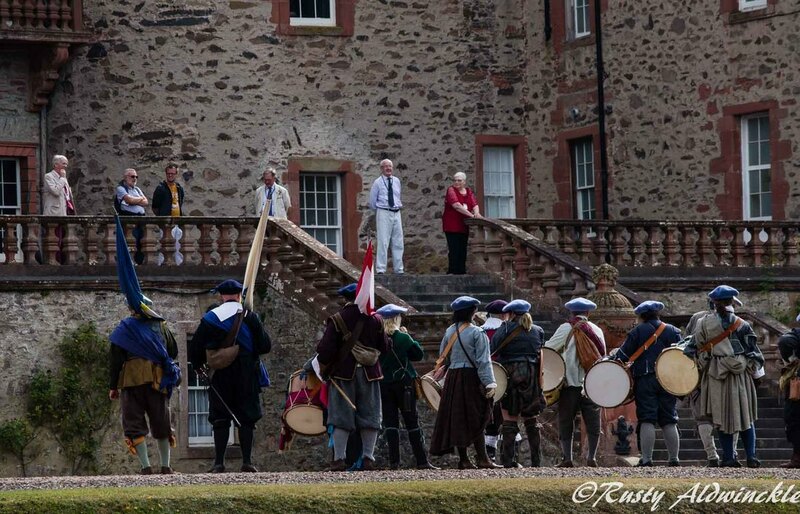 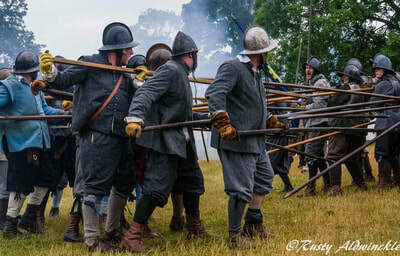 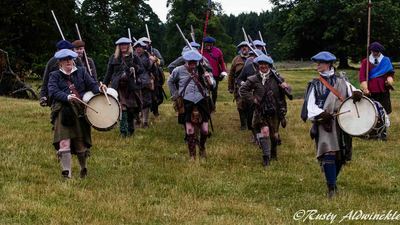 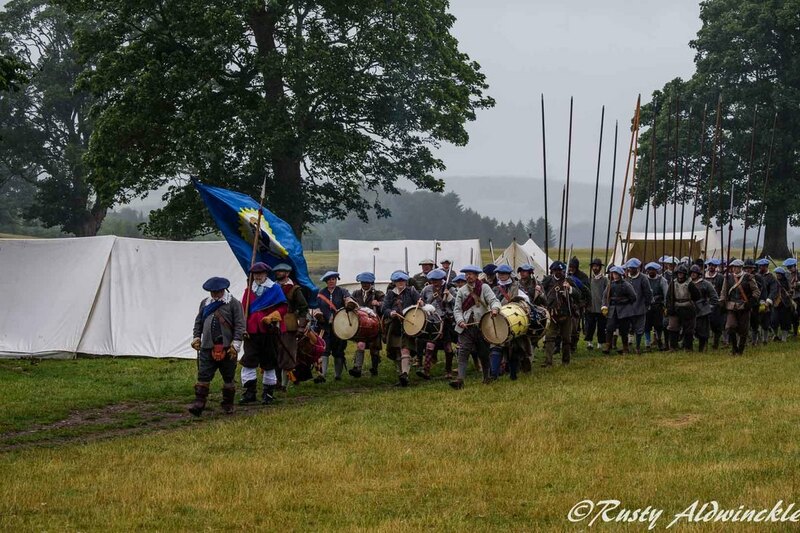 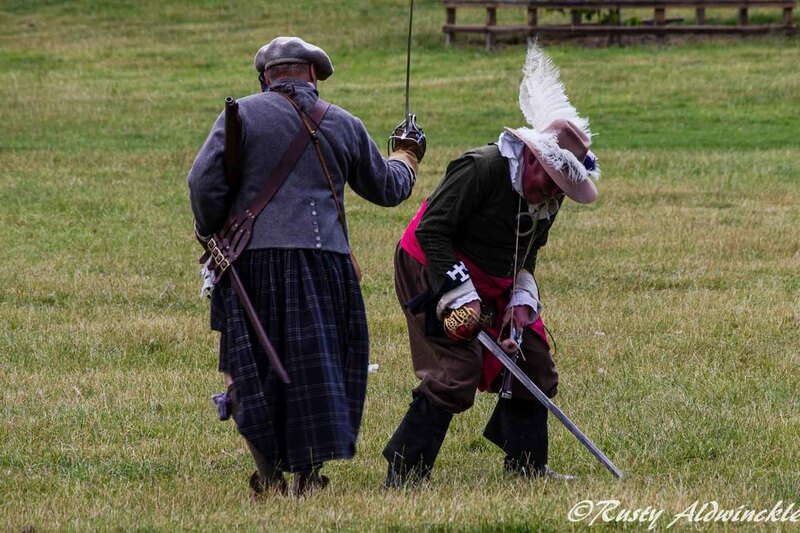 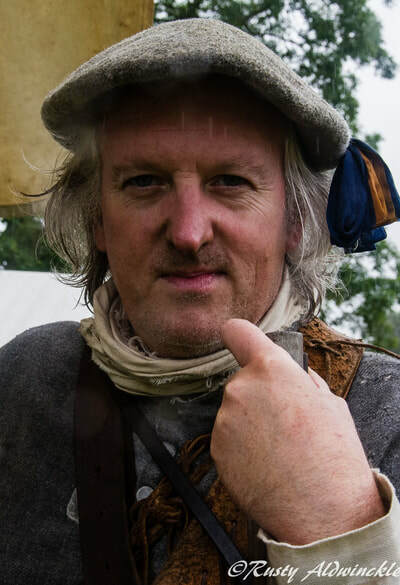 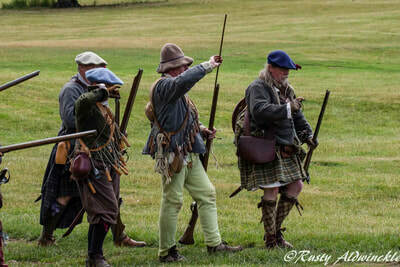 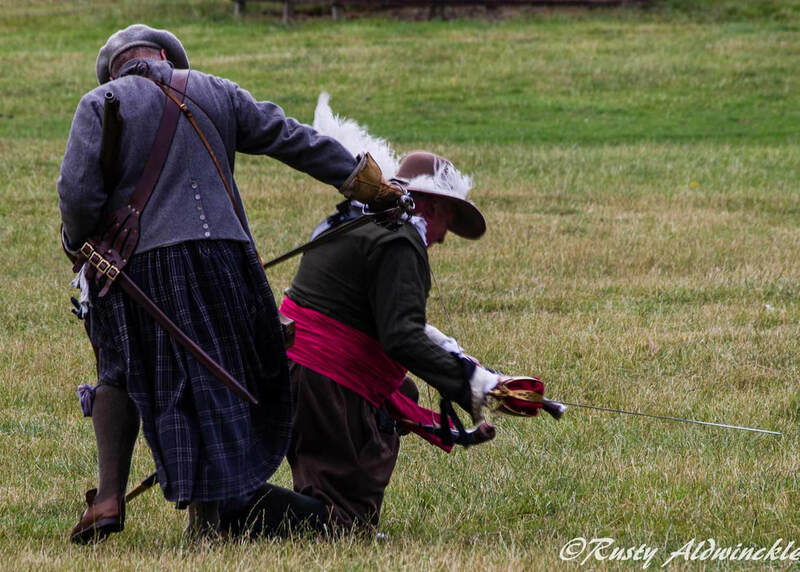 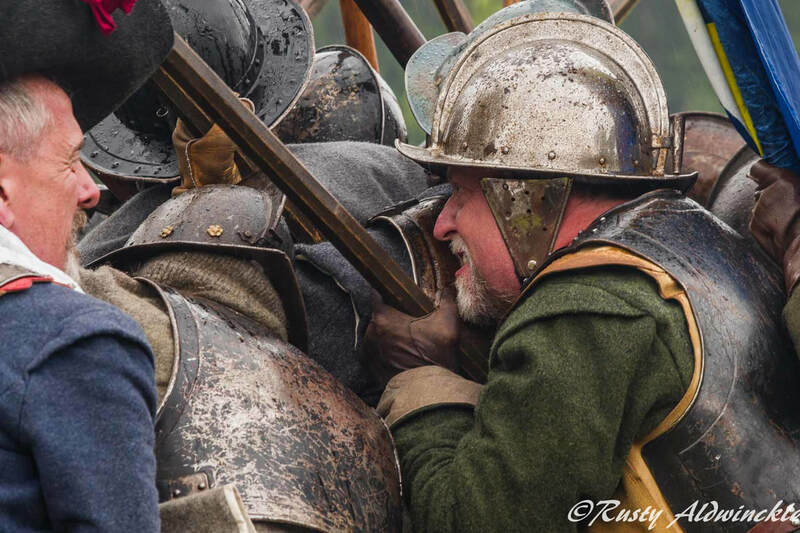 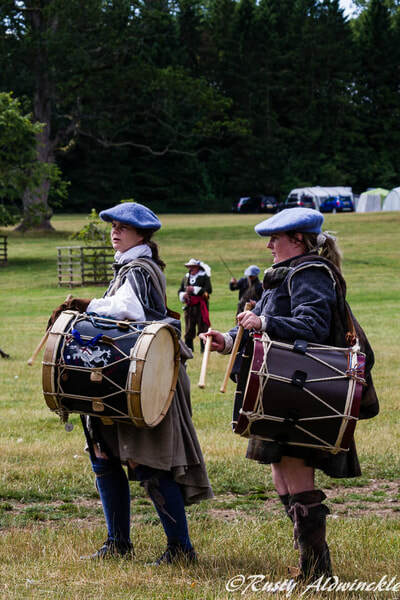 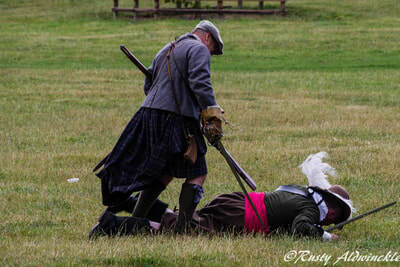 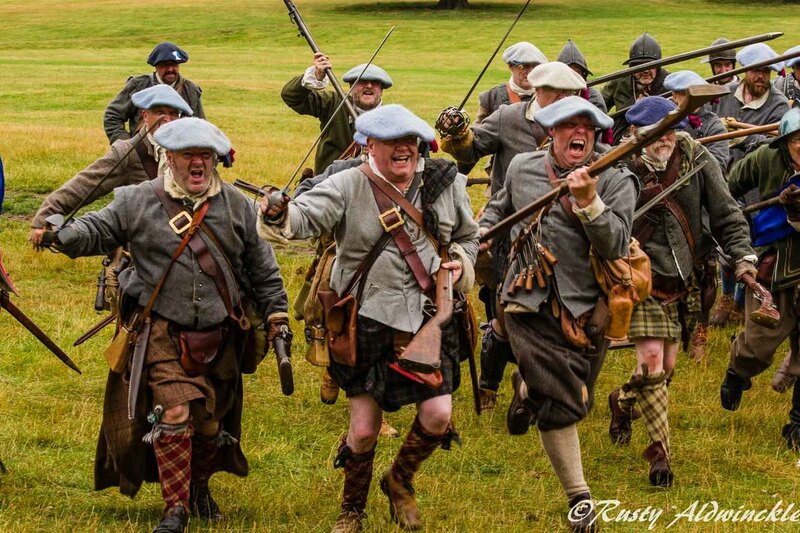 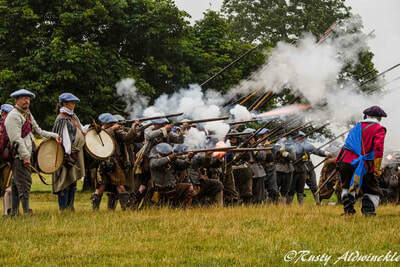 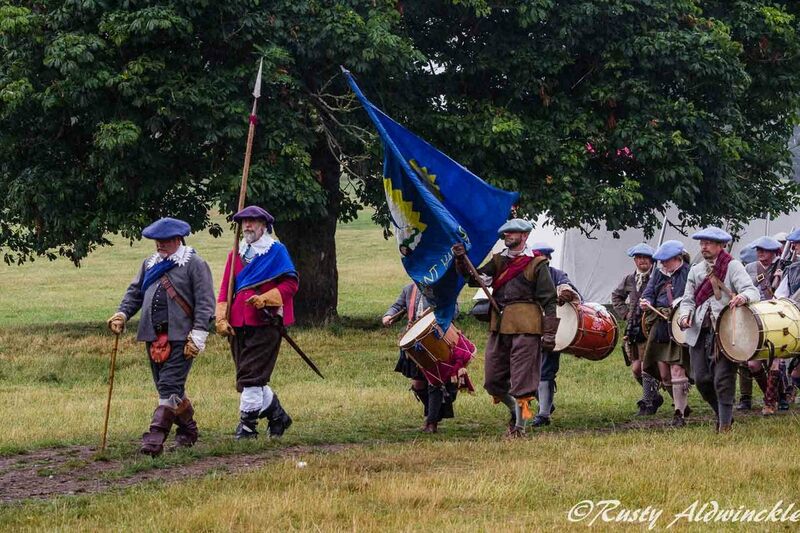 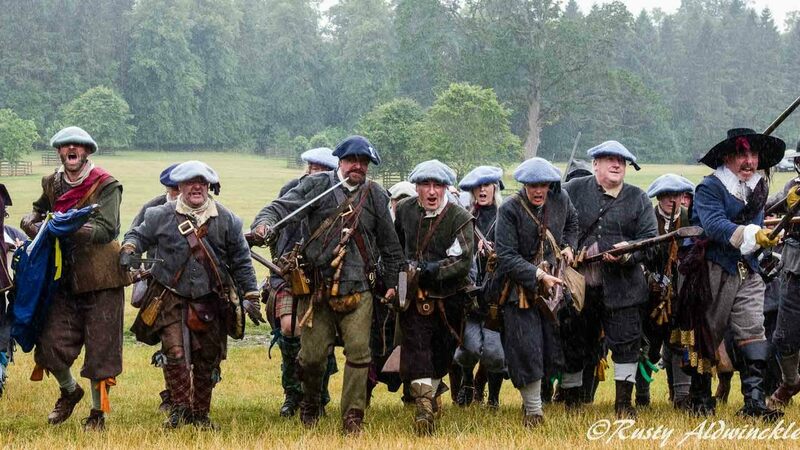 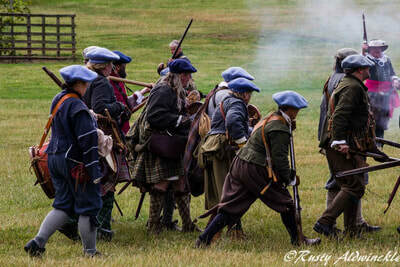 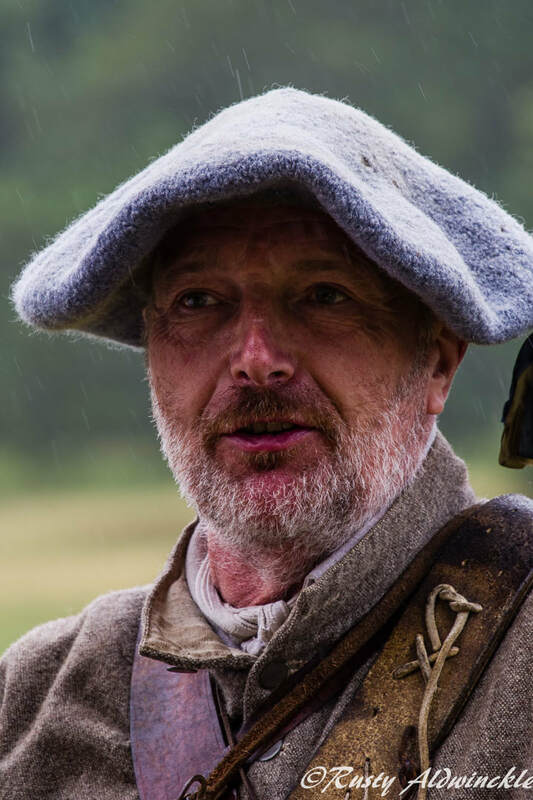 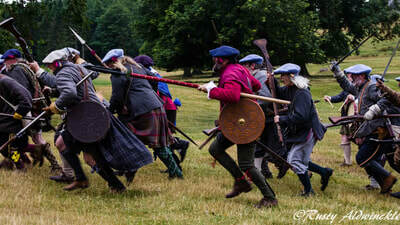 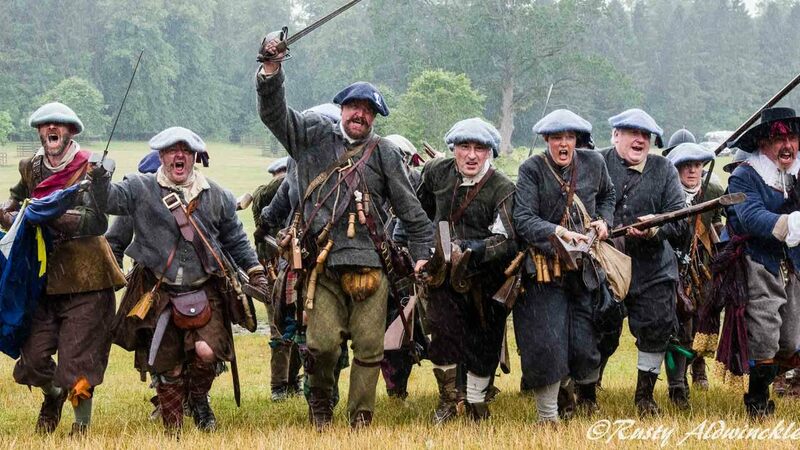 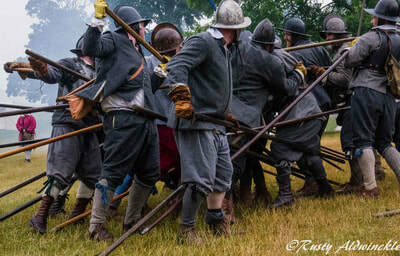 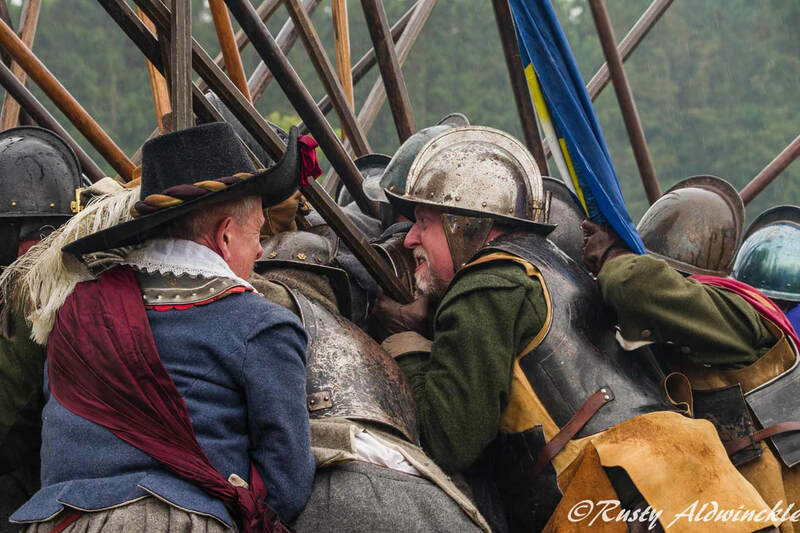 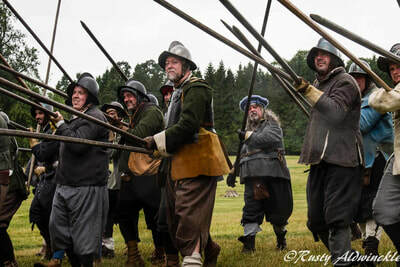 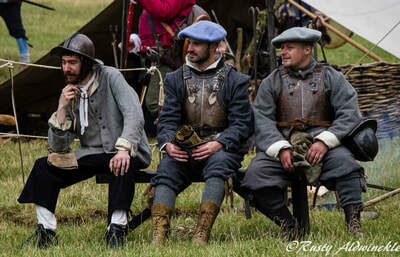 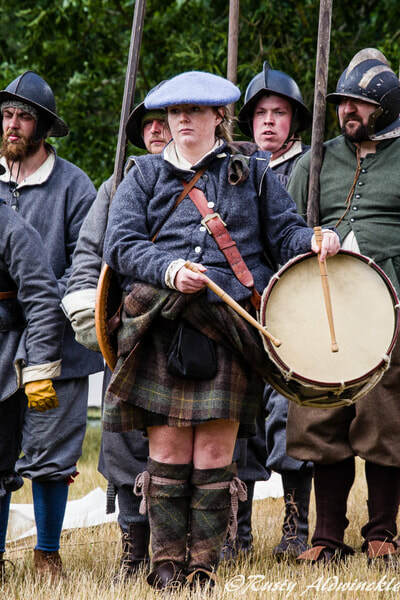 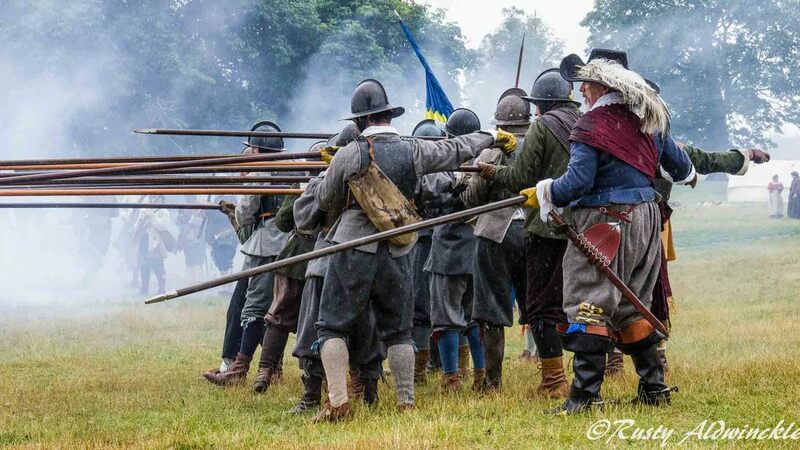 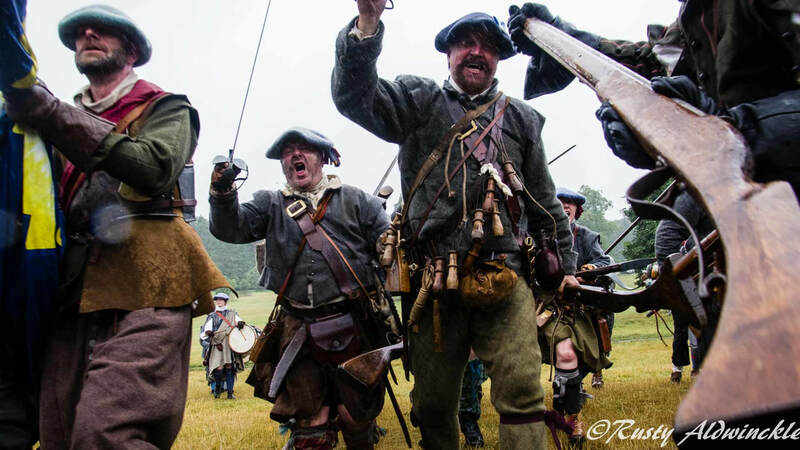 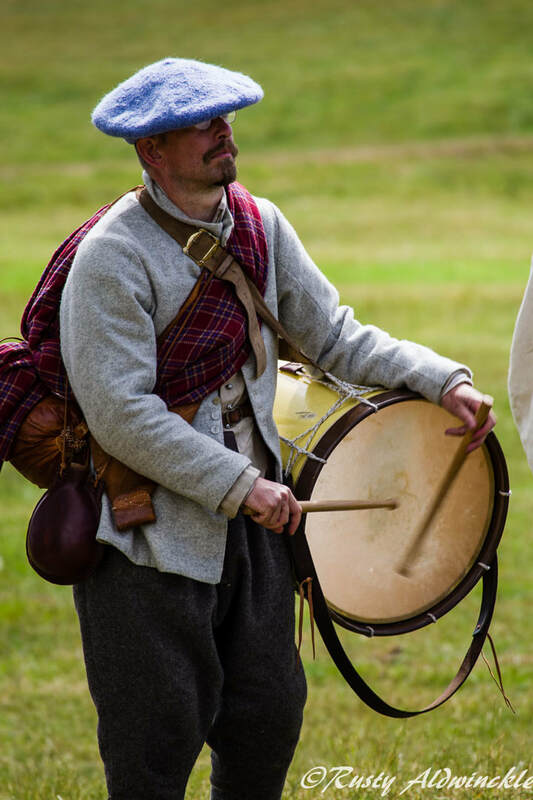 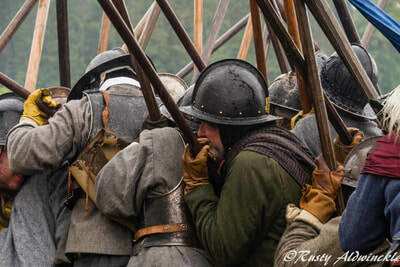 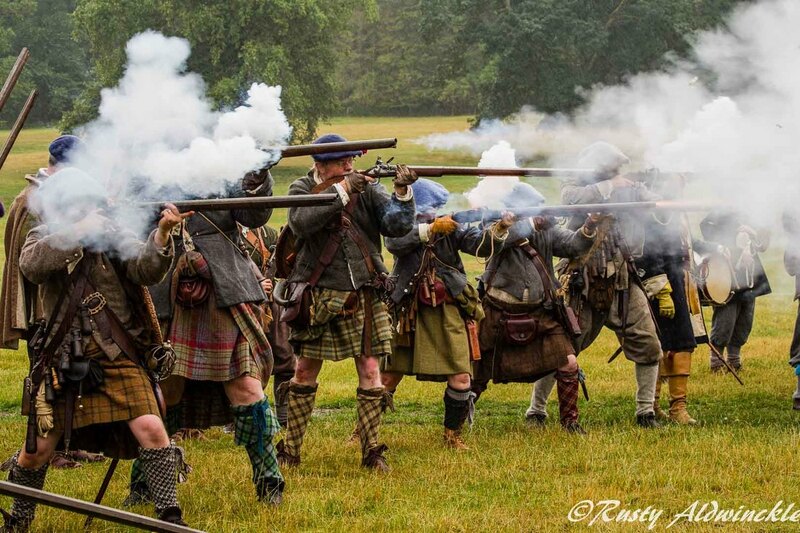 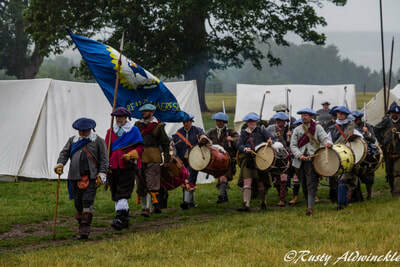 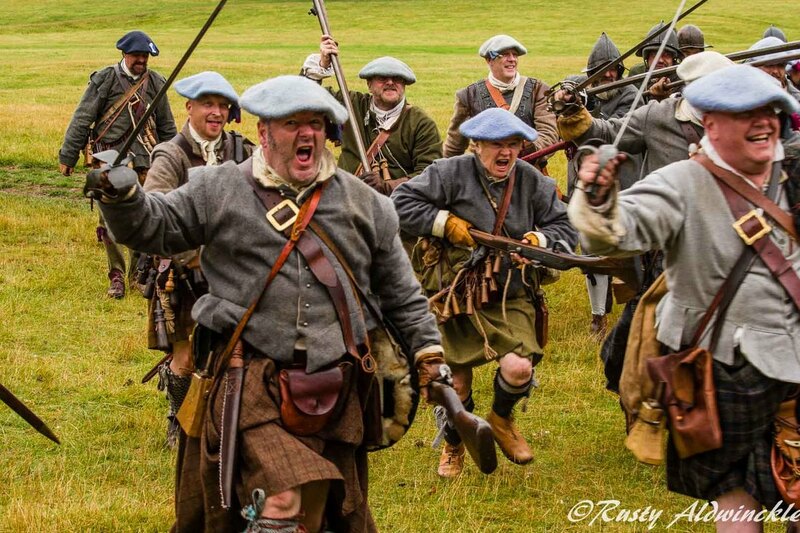 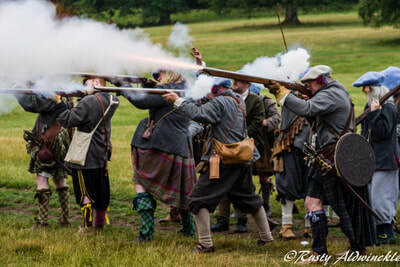 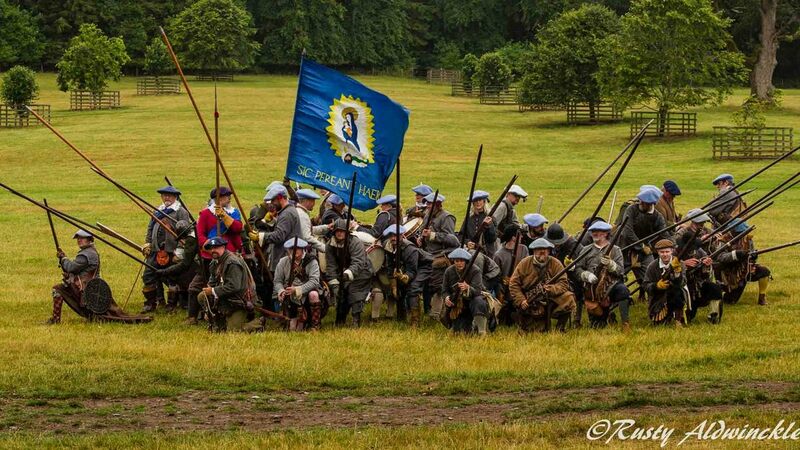 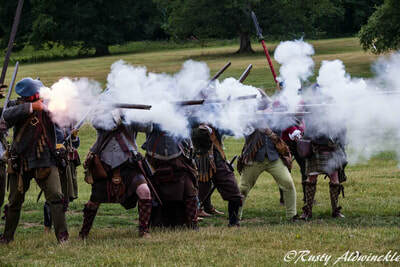 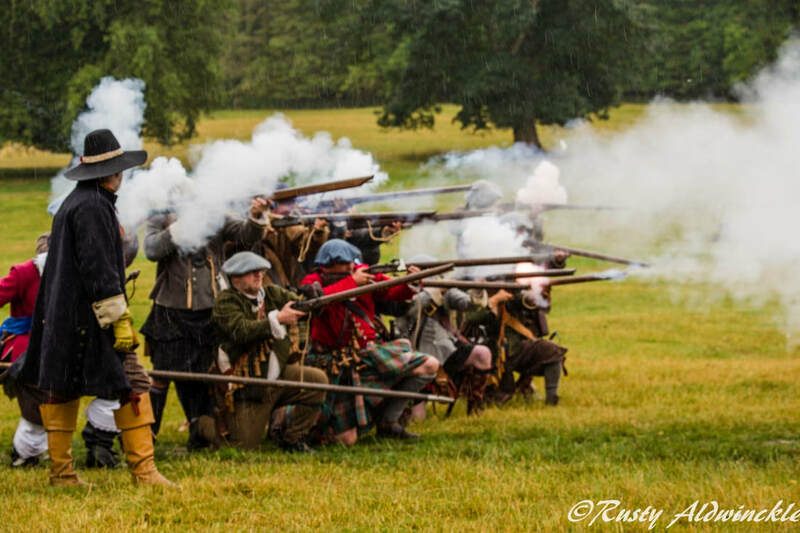 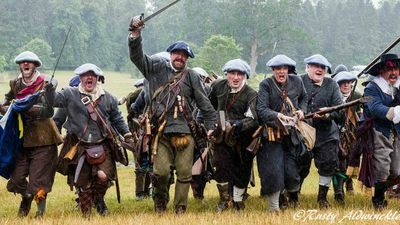 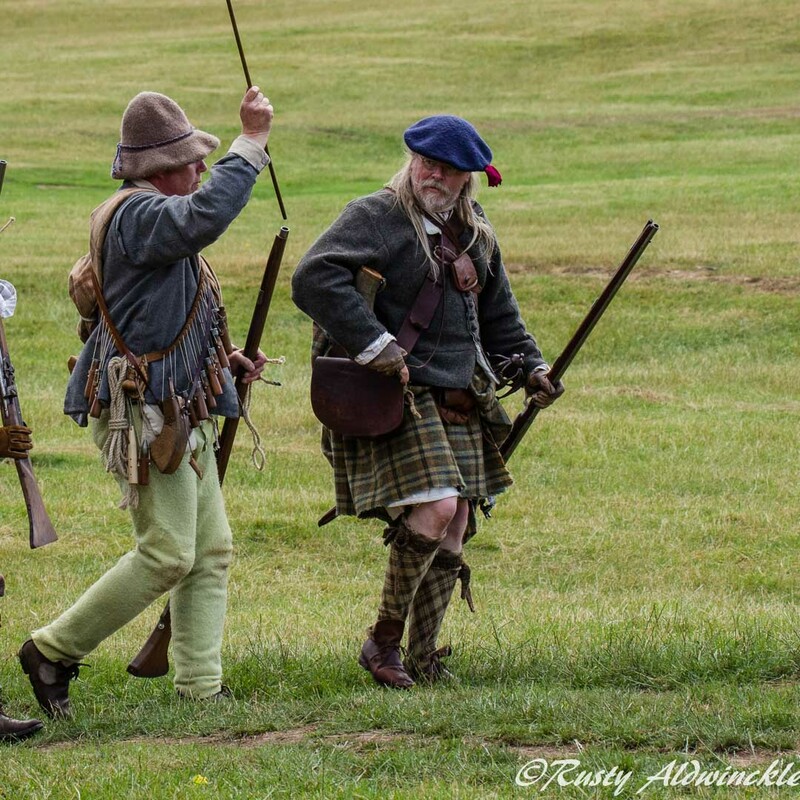 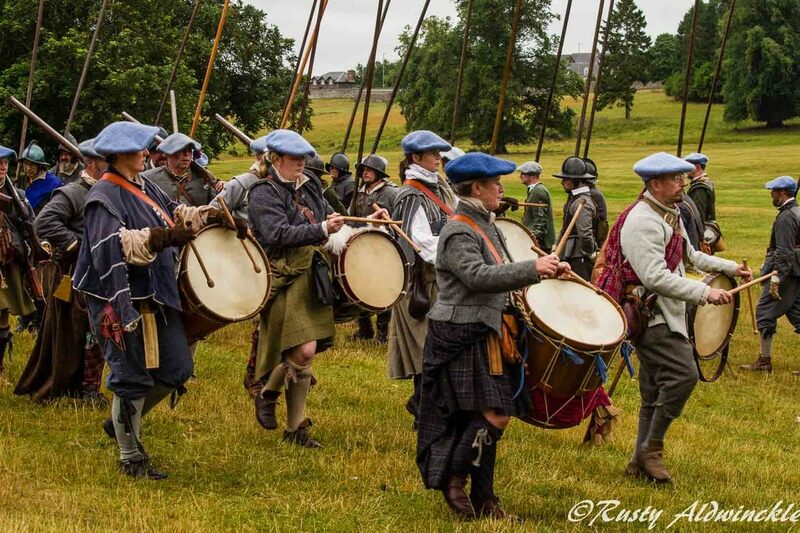 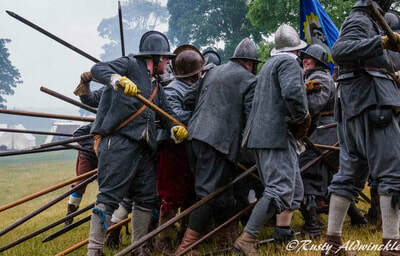 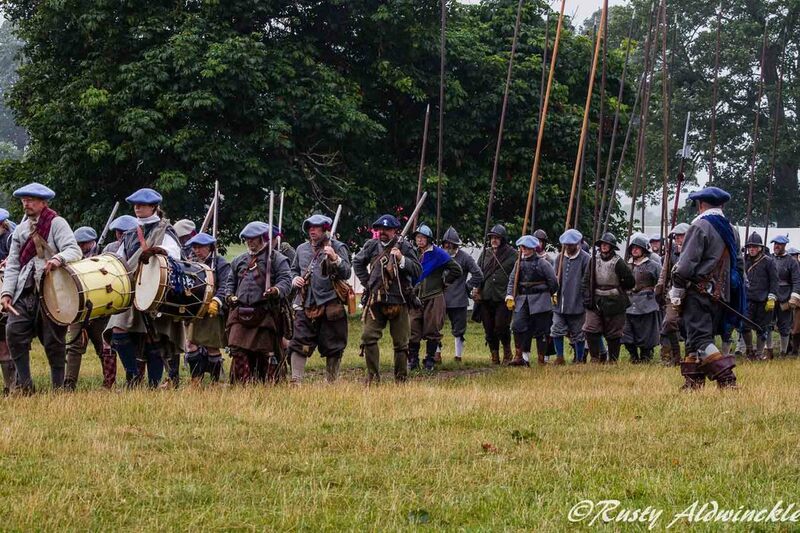 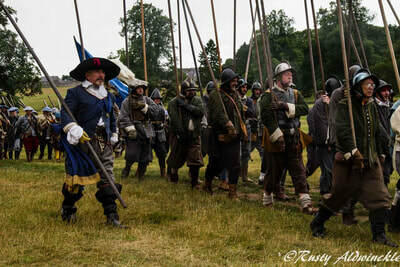 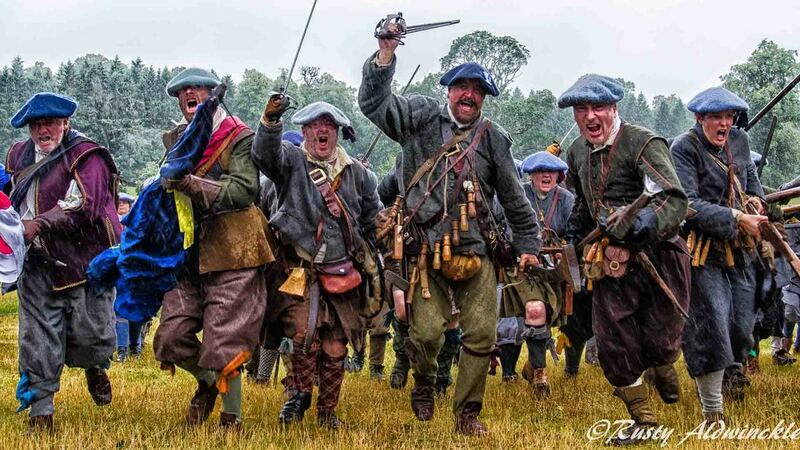 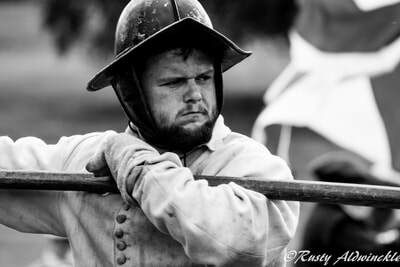 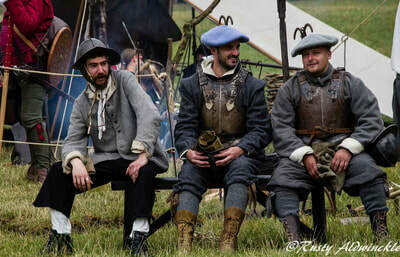 So a long trip north to support our friends in the Scots Brigade at Thirlestane Castle and well worth the effort. 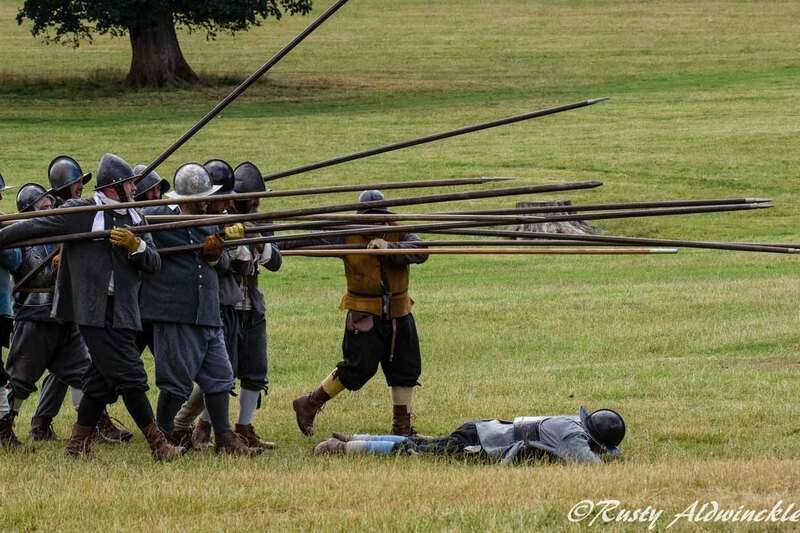 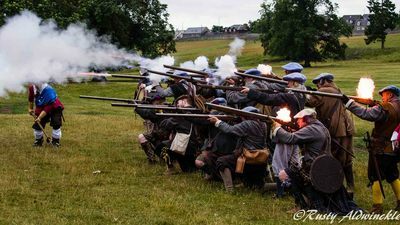 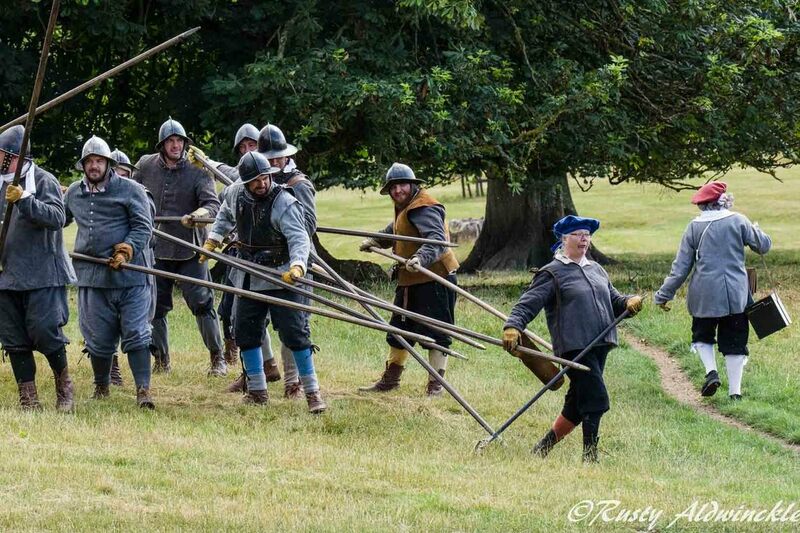 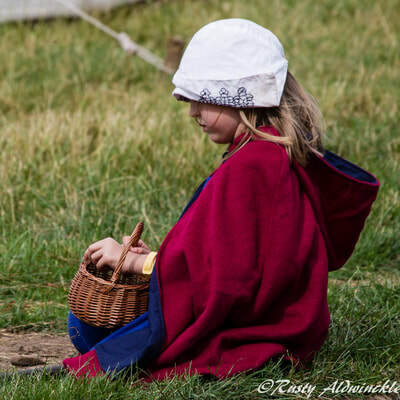 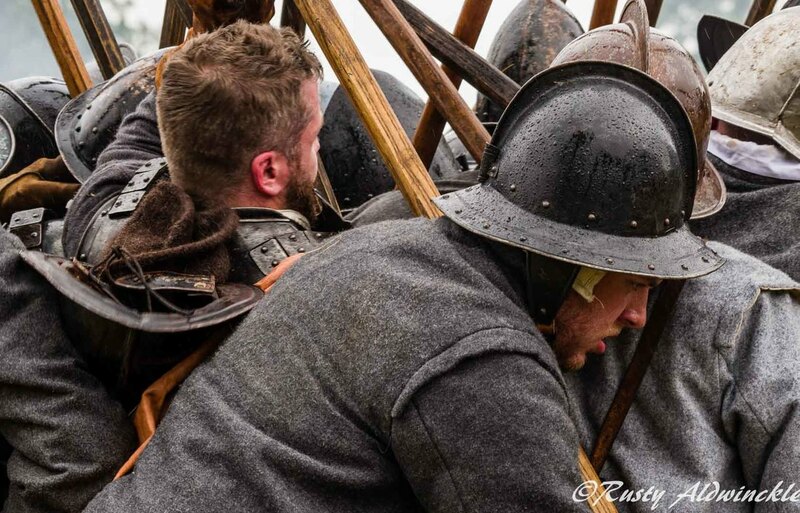 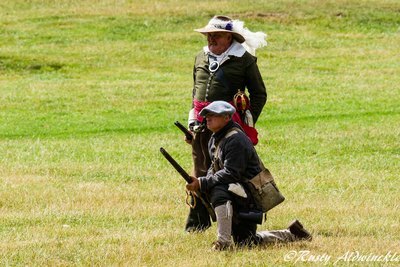 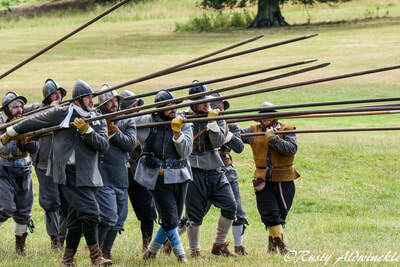 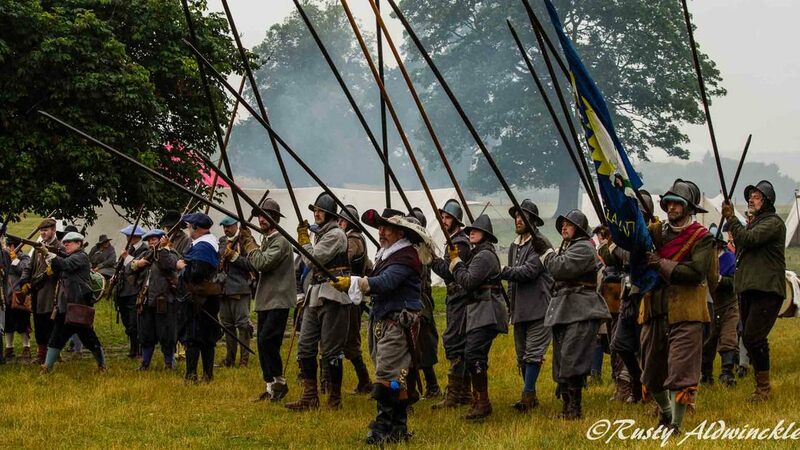 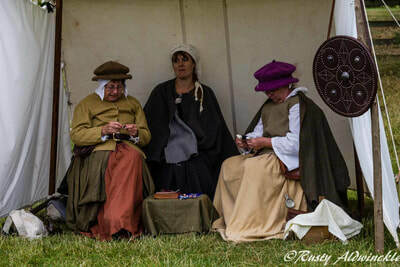 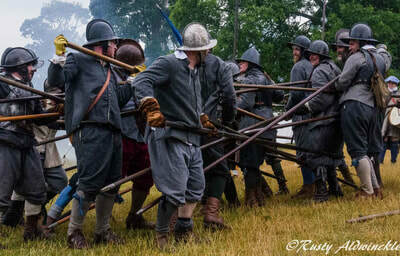 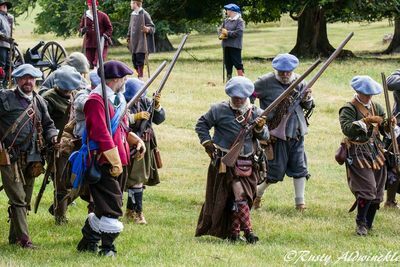 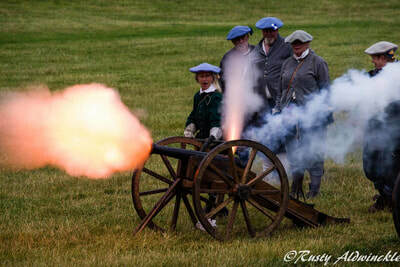 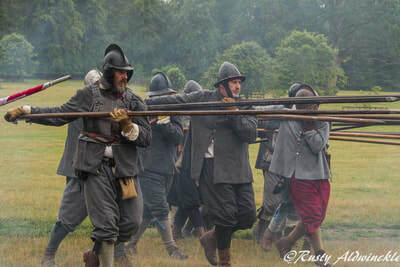 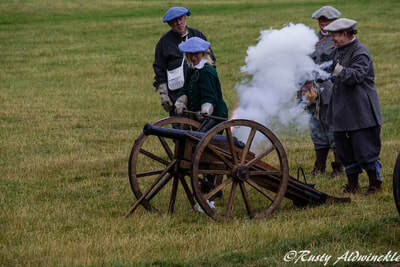 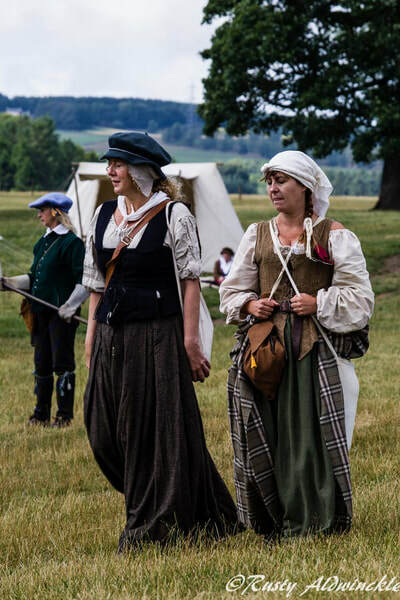 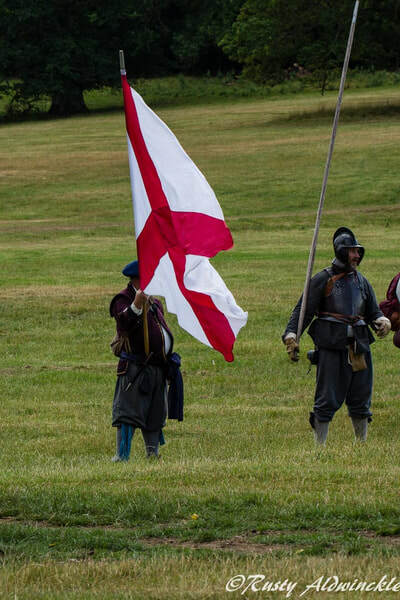 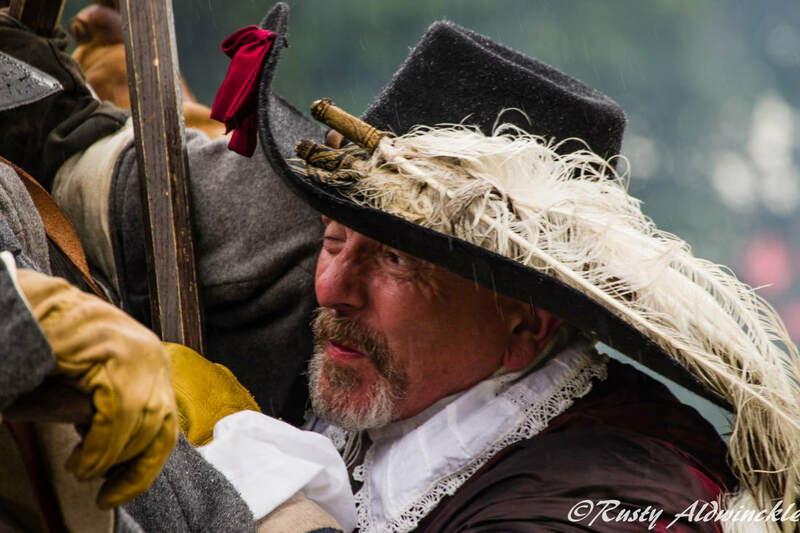 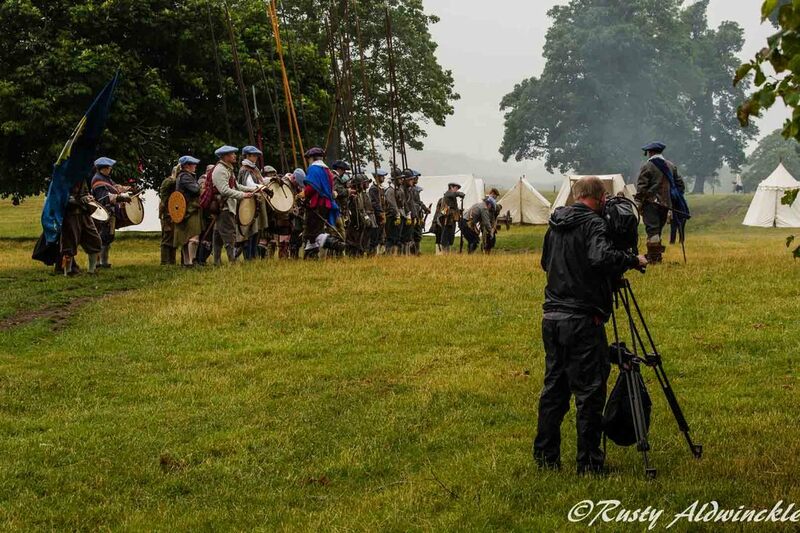 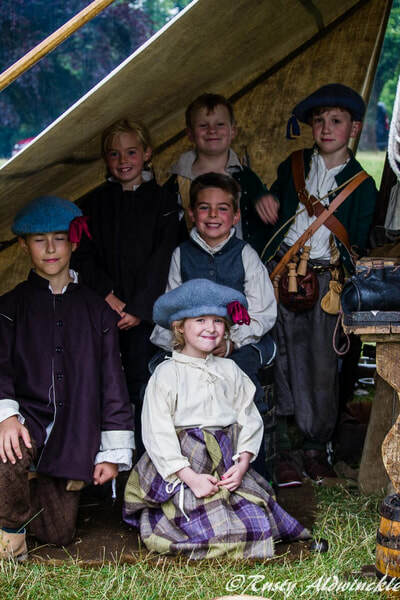 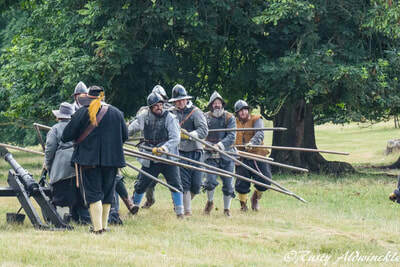 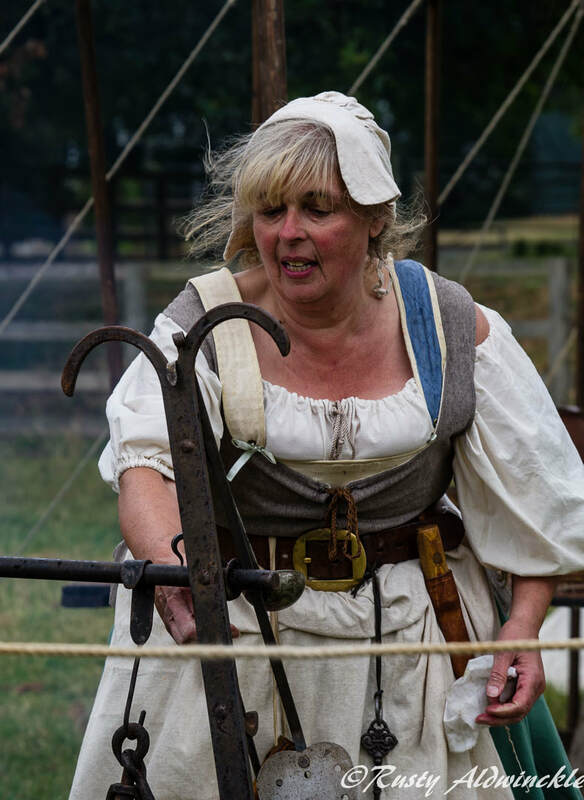 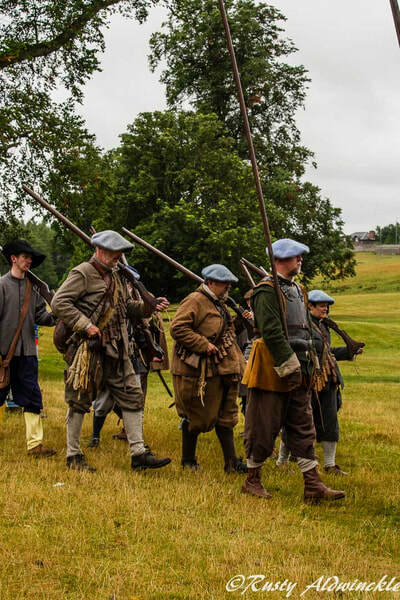 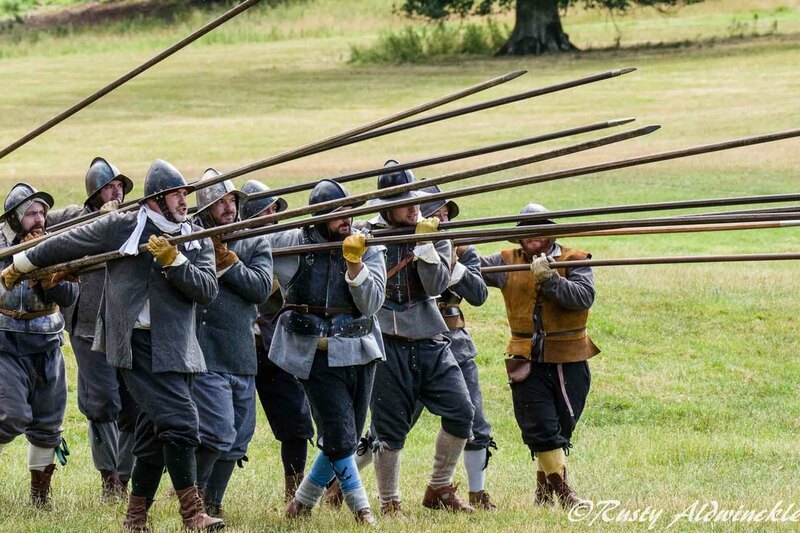 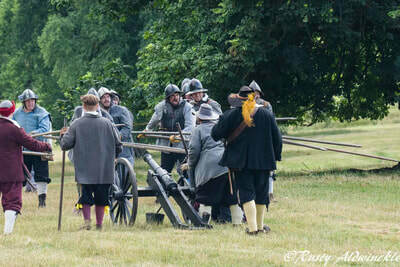 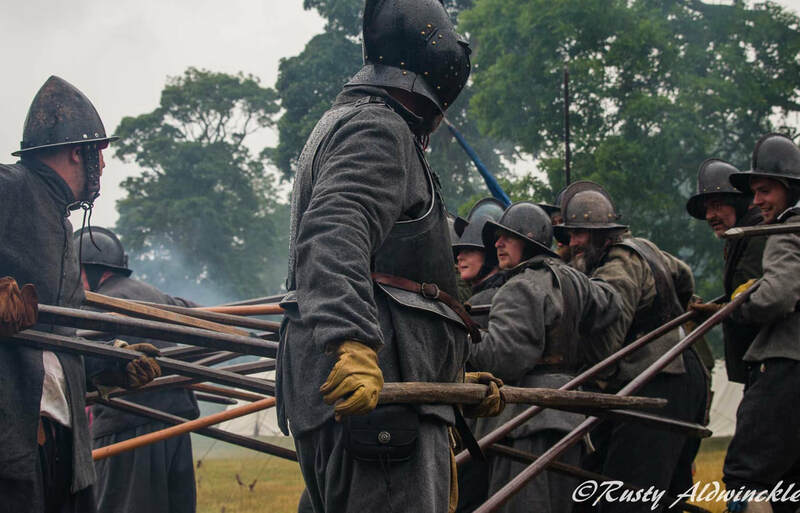 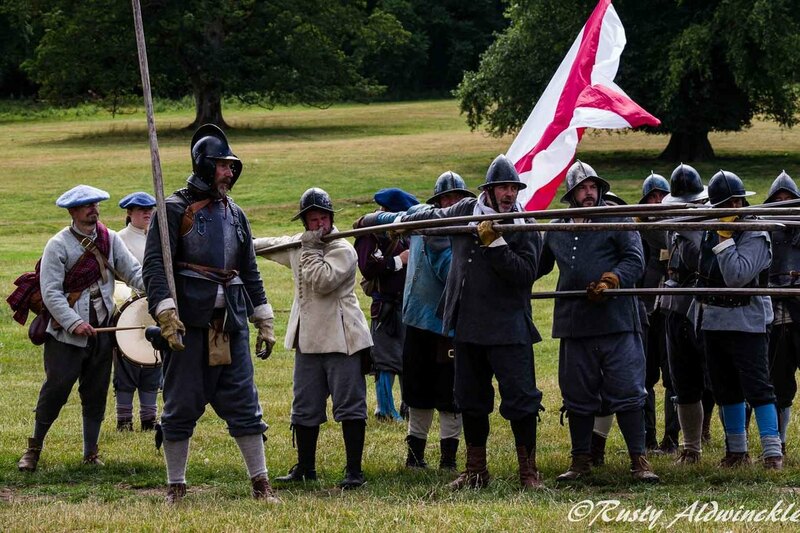 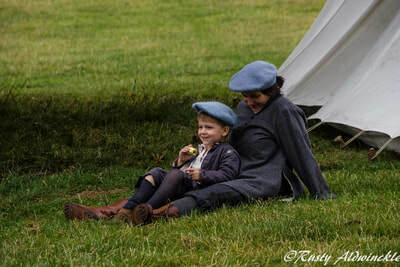 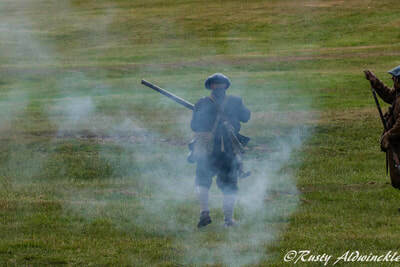 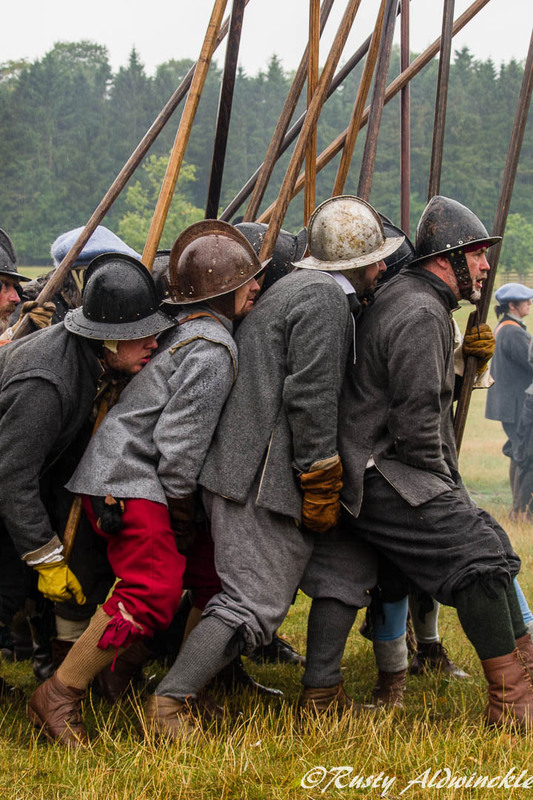 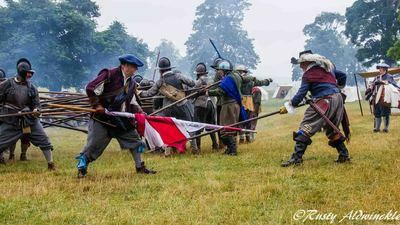 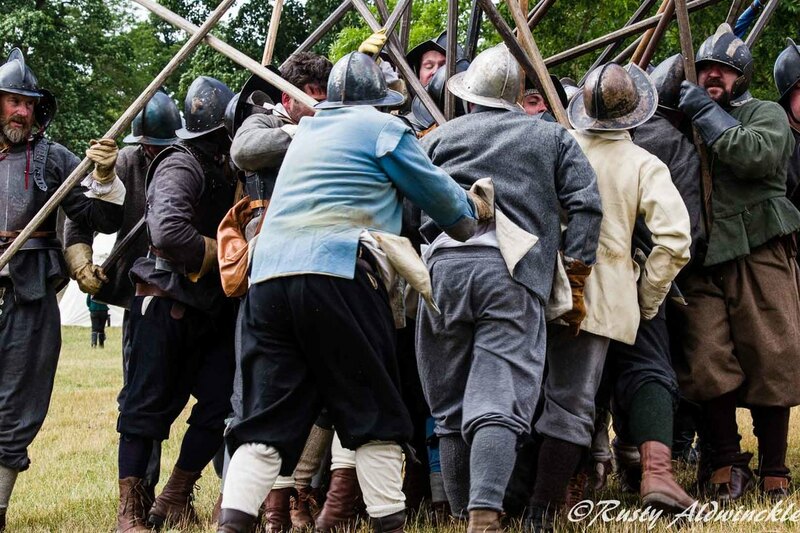 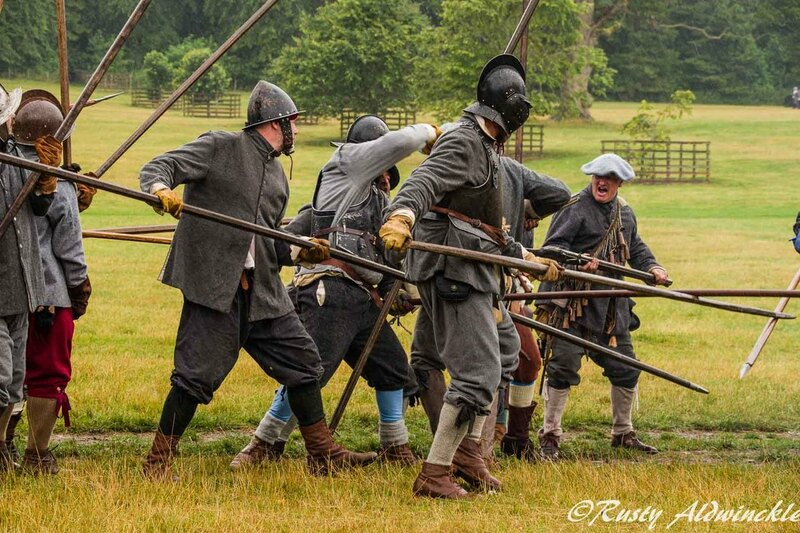 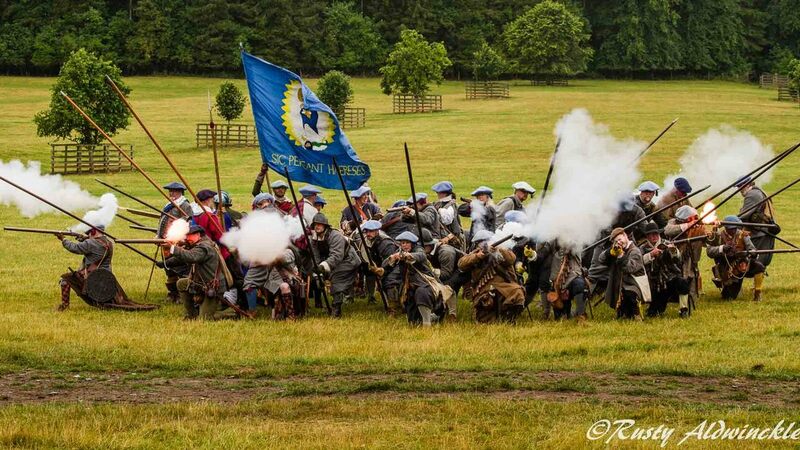 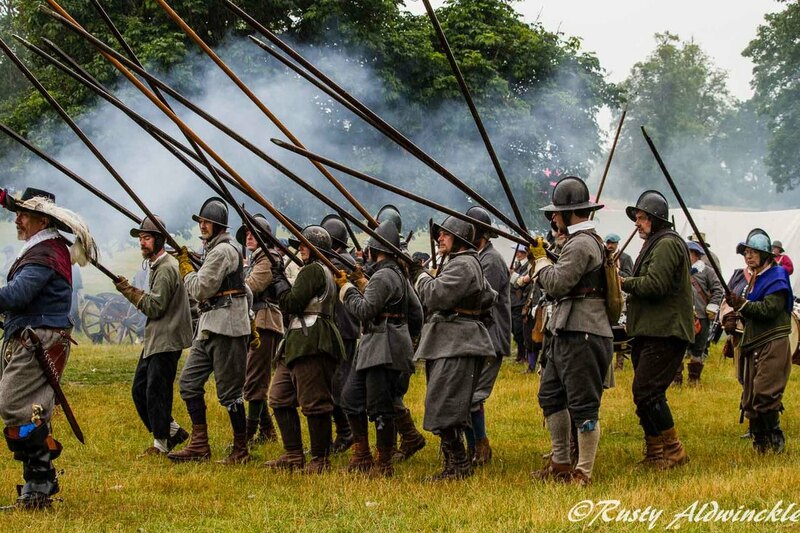 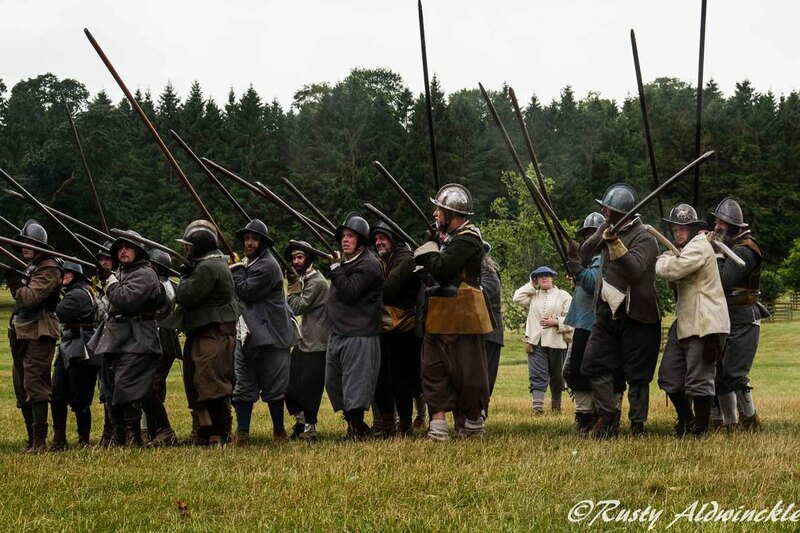 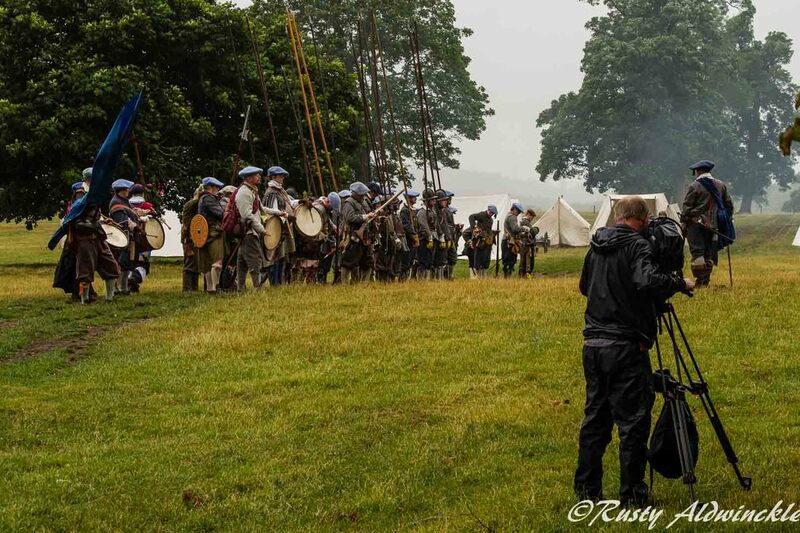 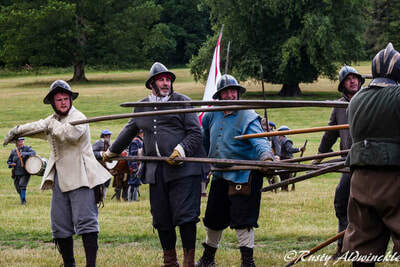 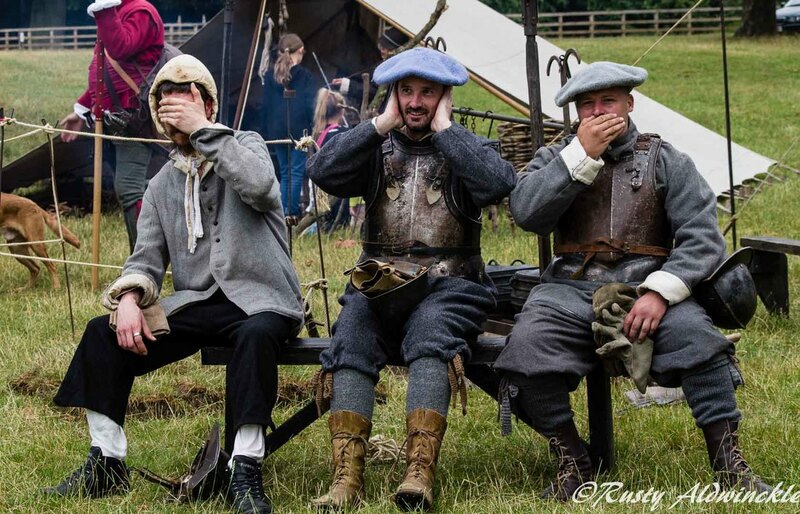 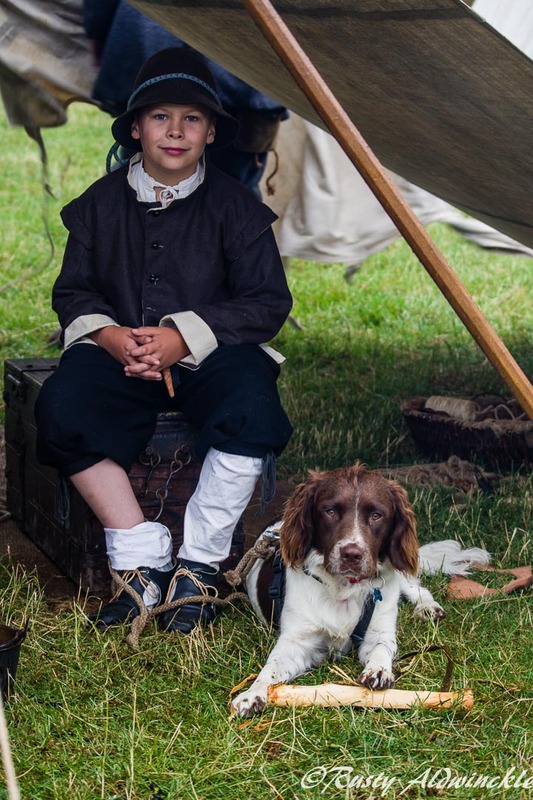 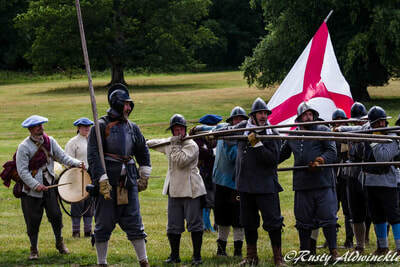 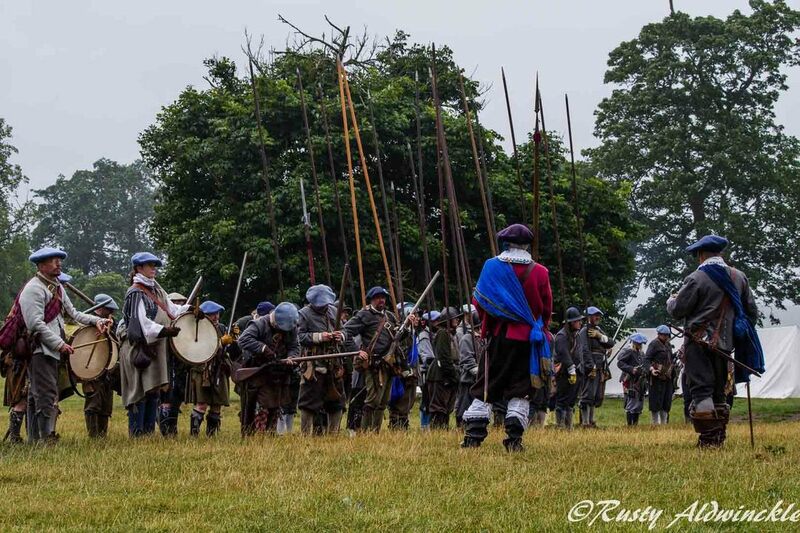 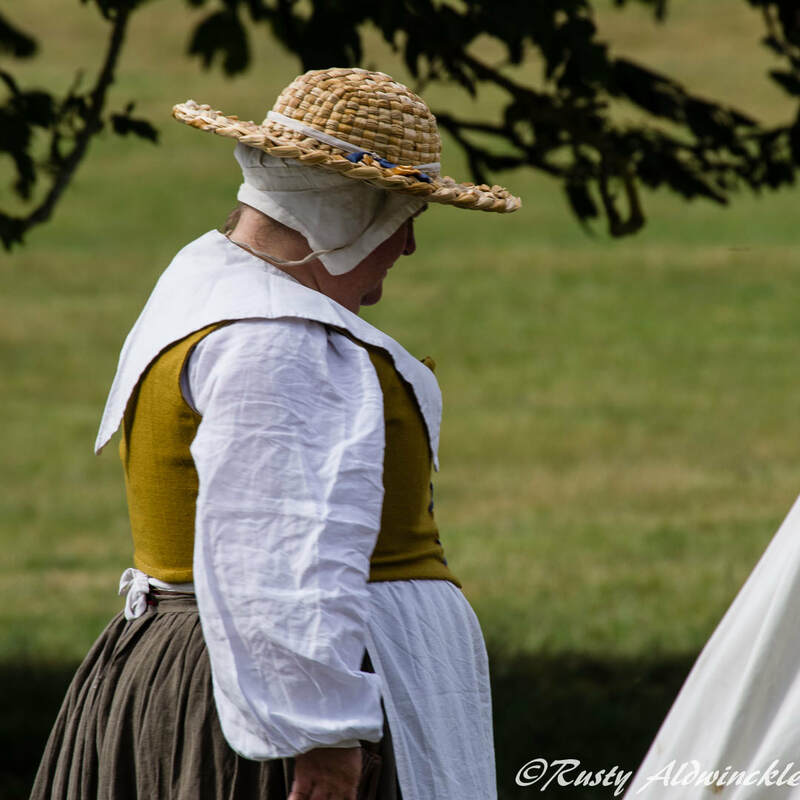 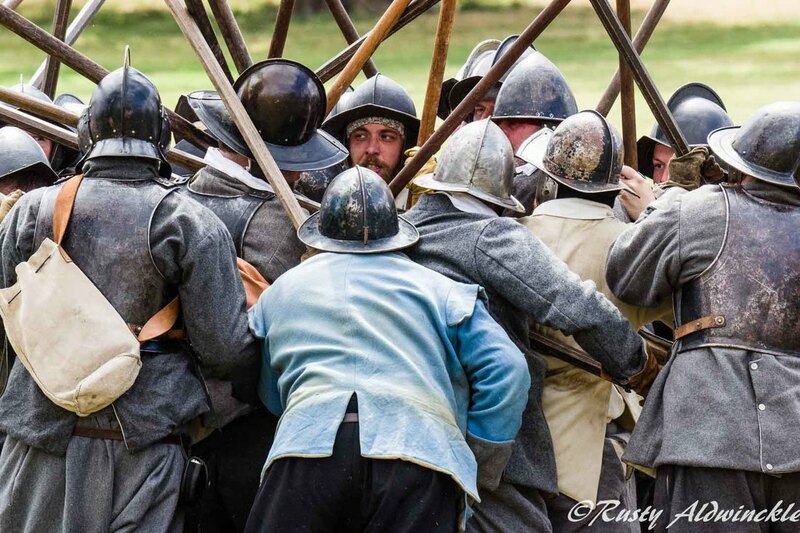 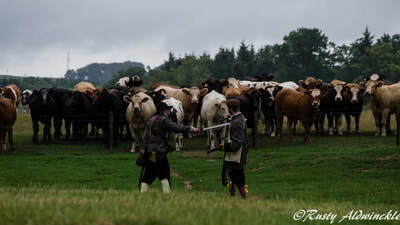 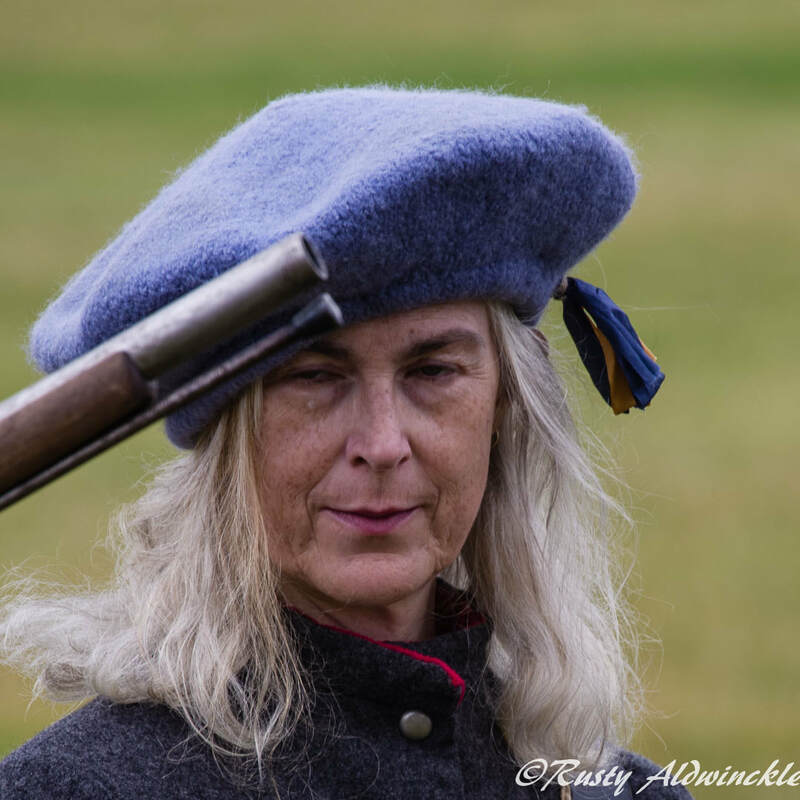 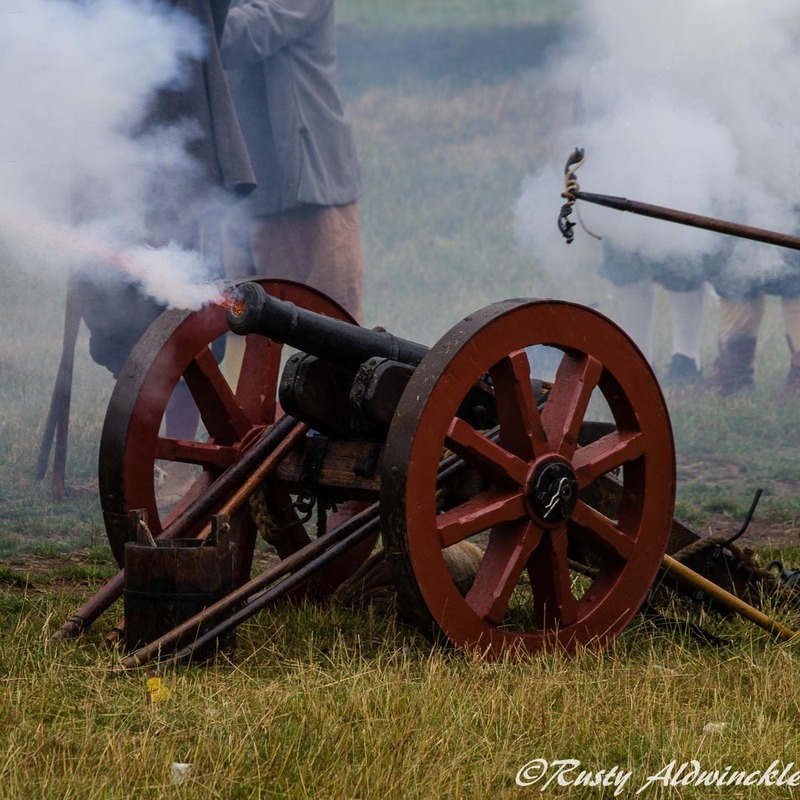 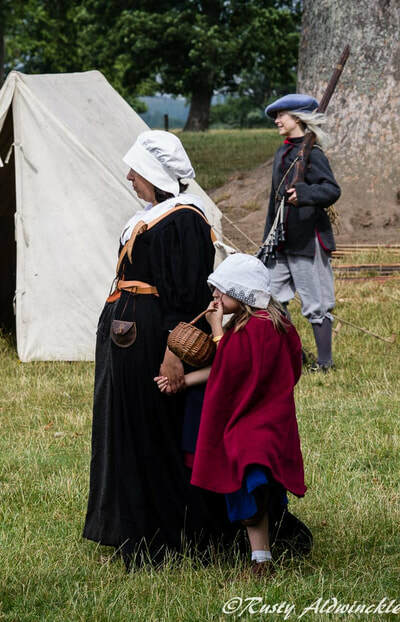 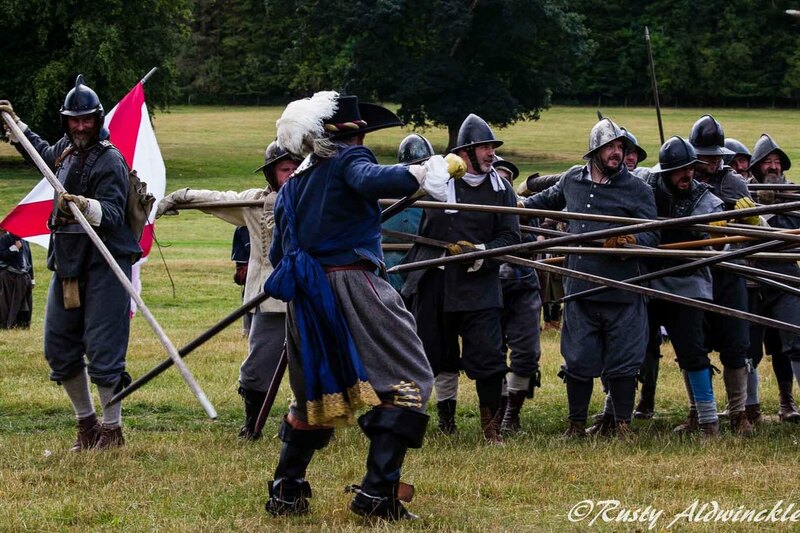 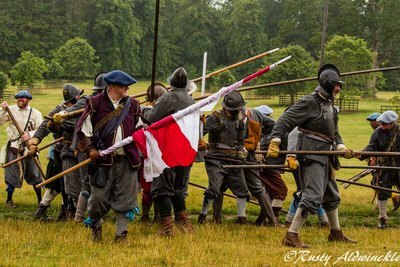 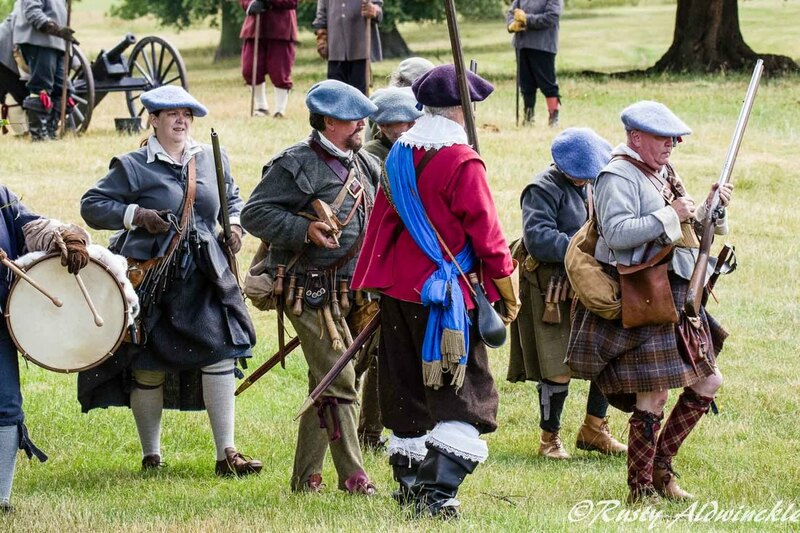 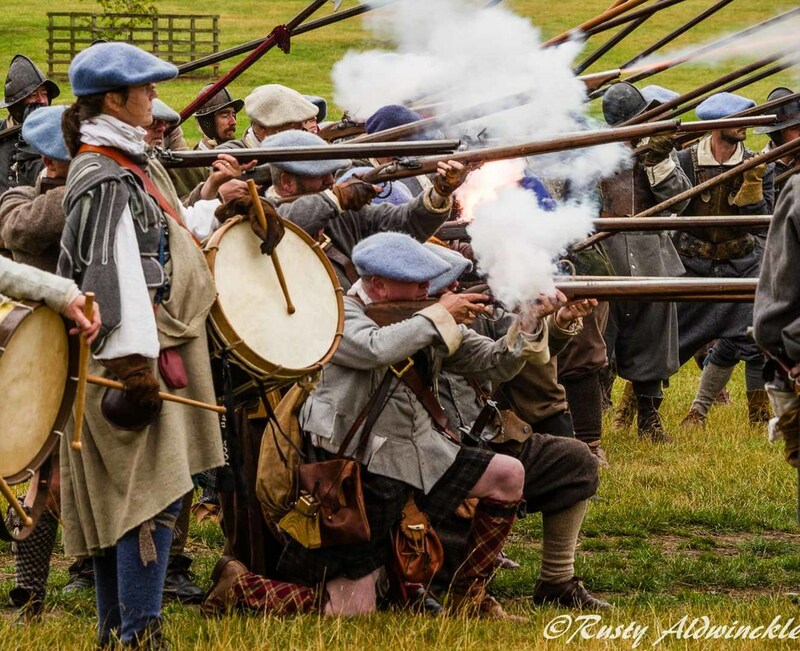 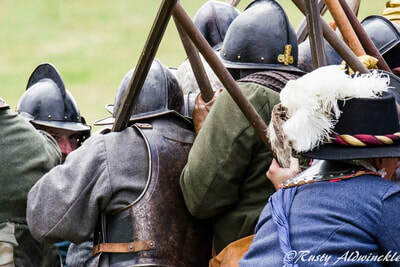 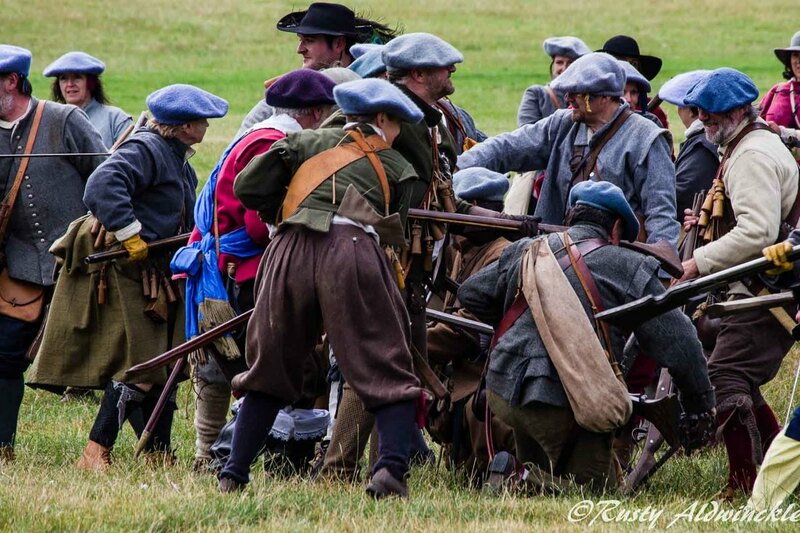 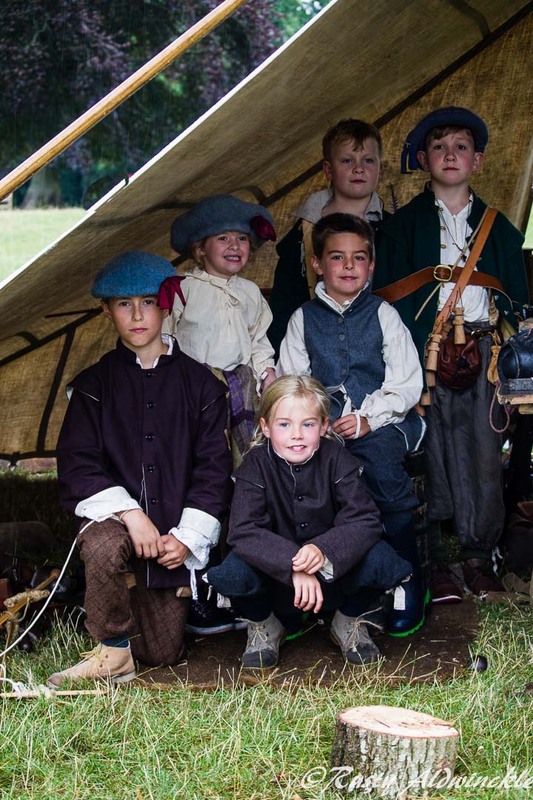 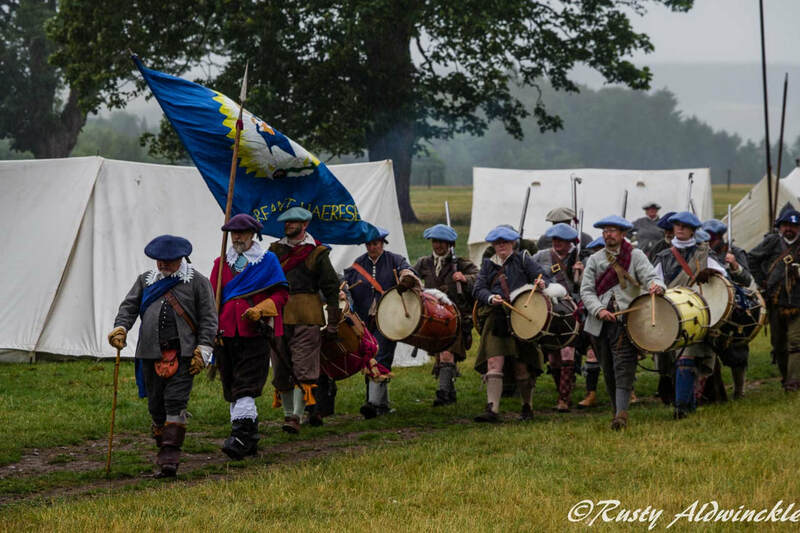 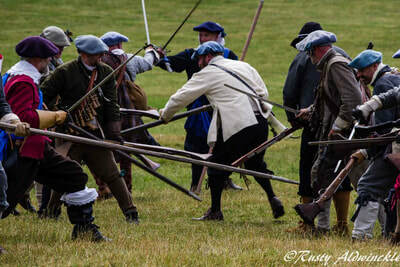 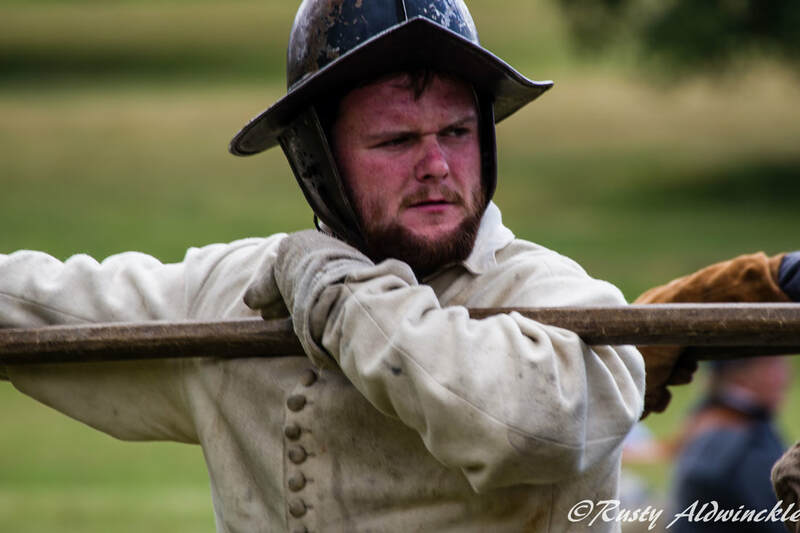 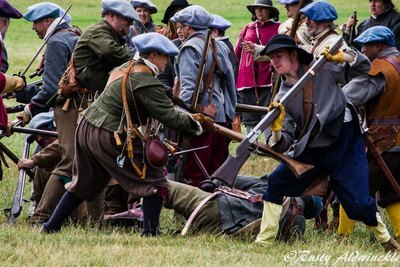 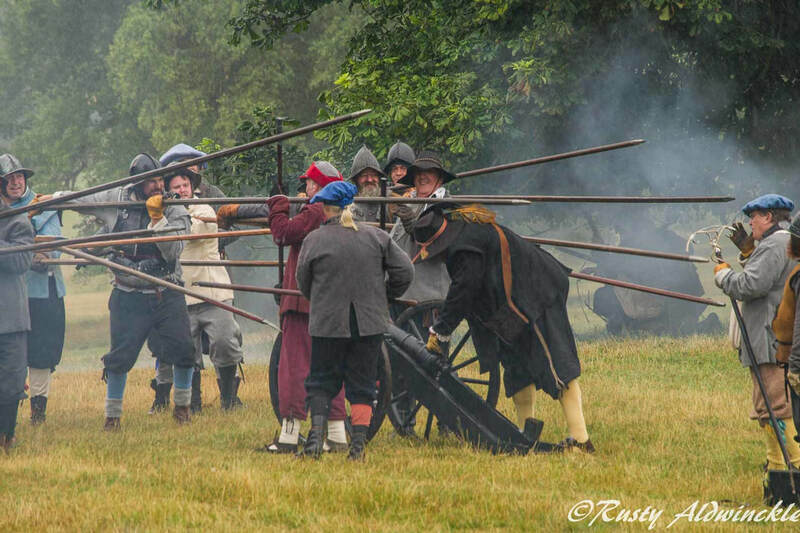 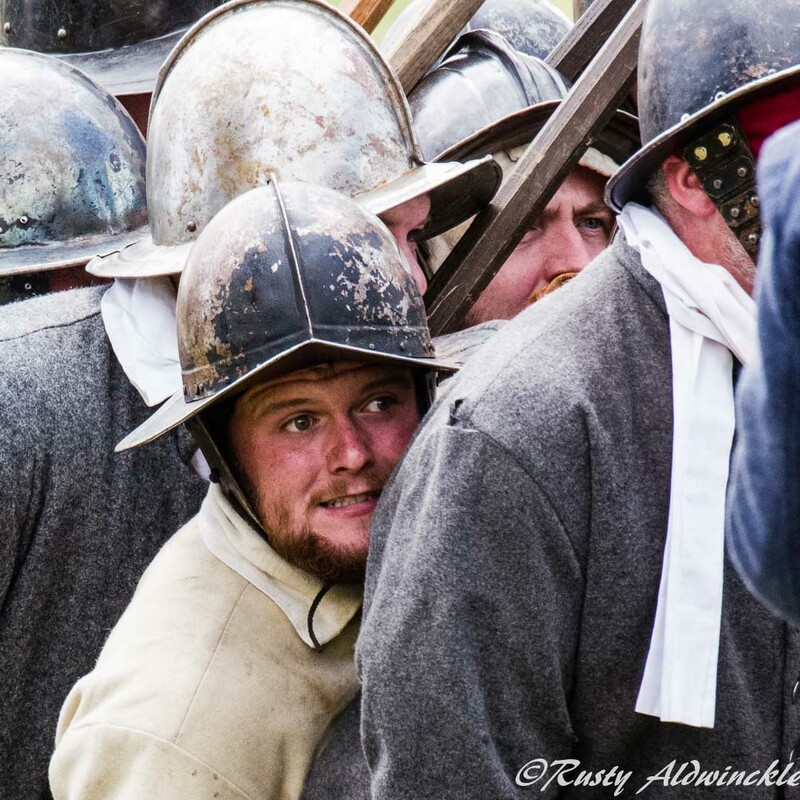 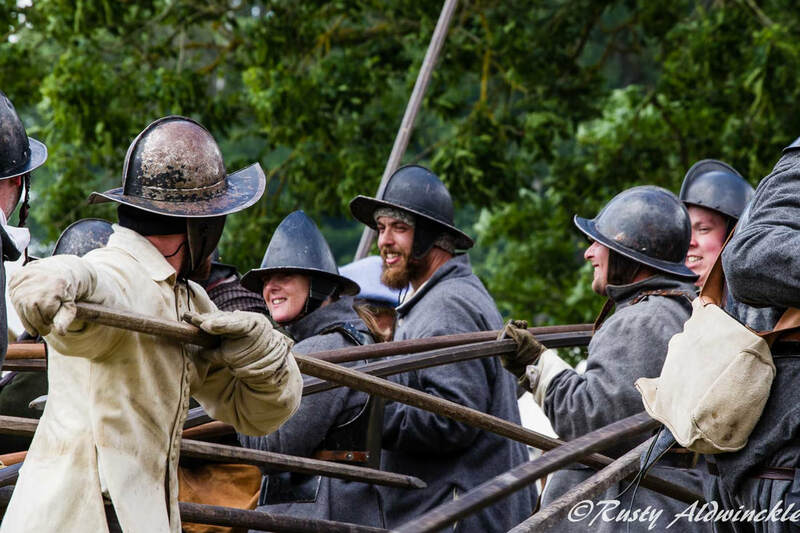 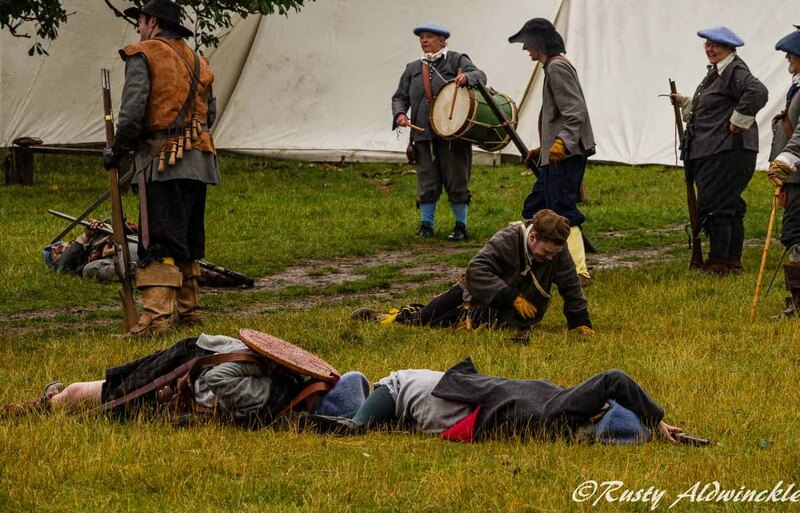 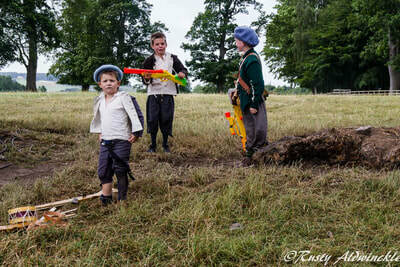 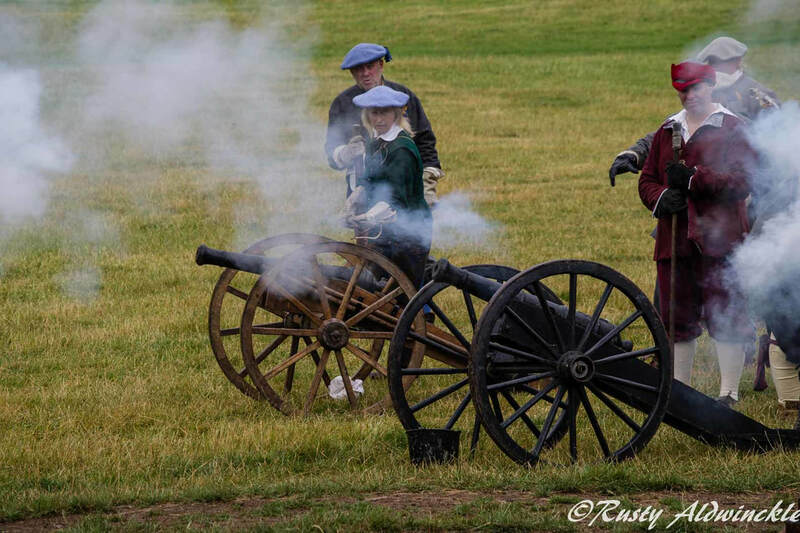 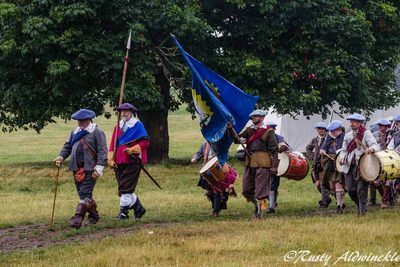 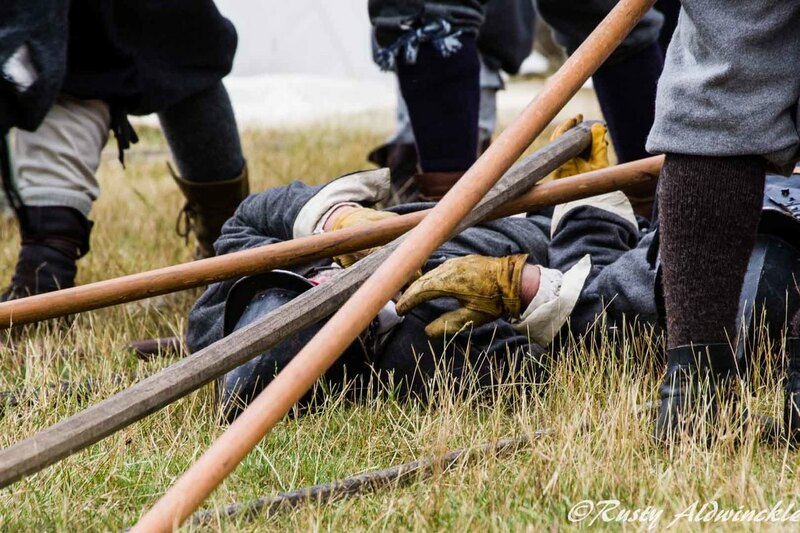 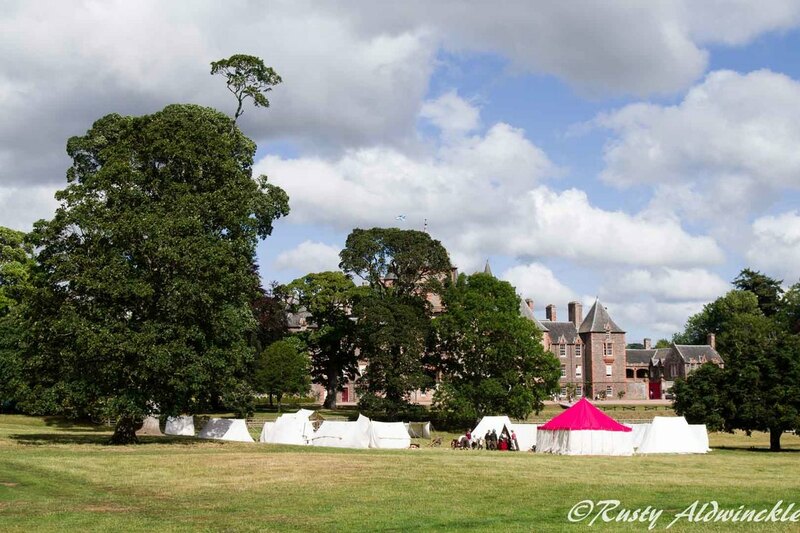 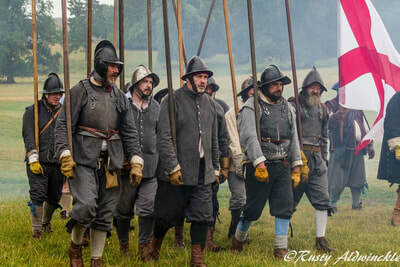 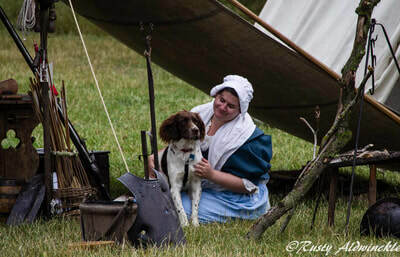 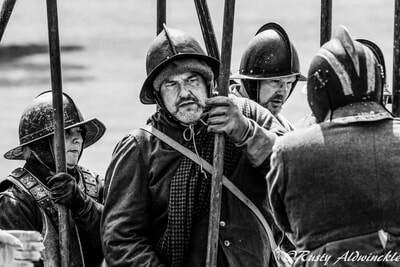 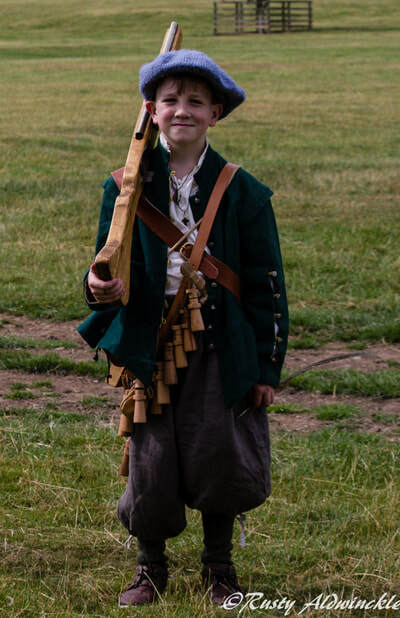 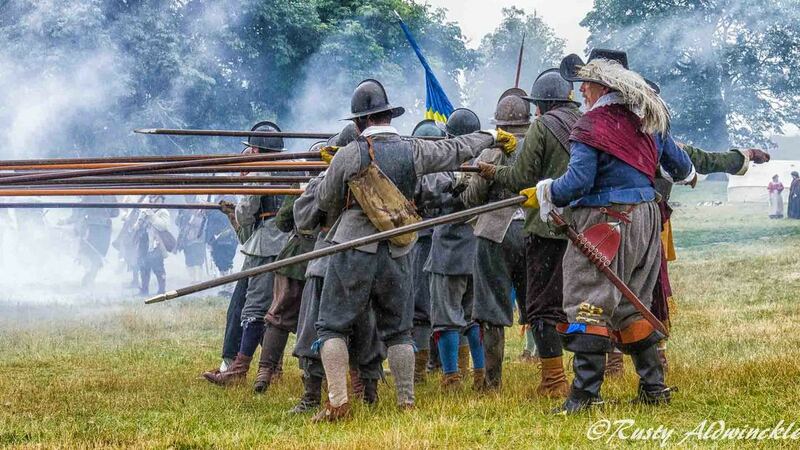 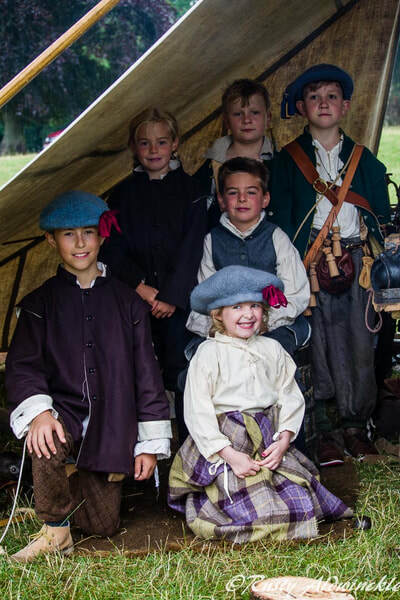 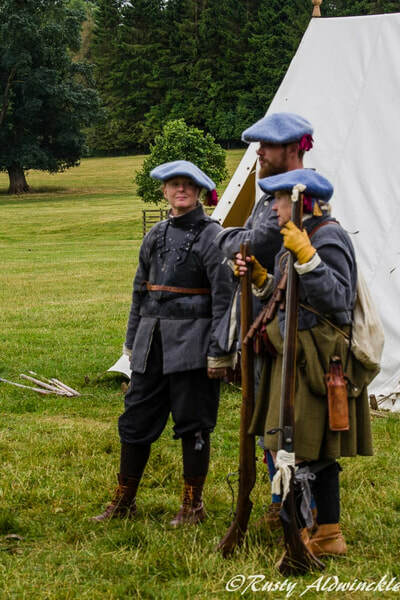 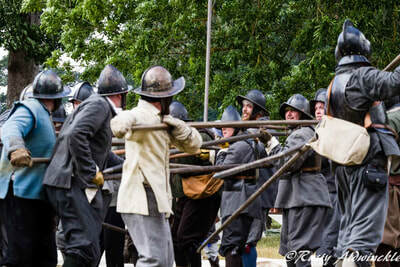 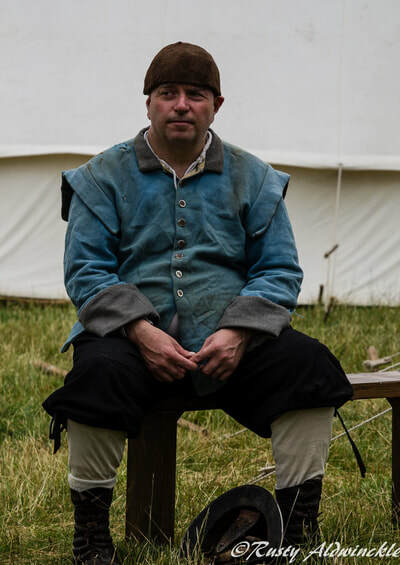 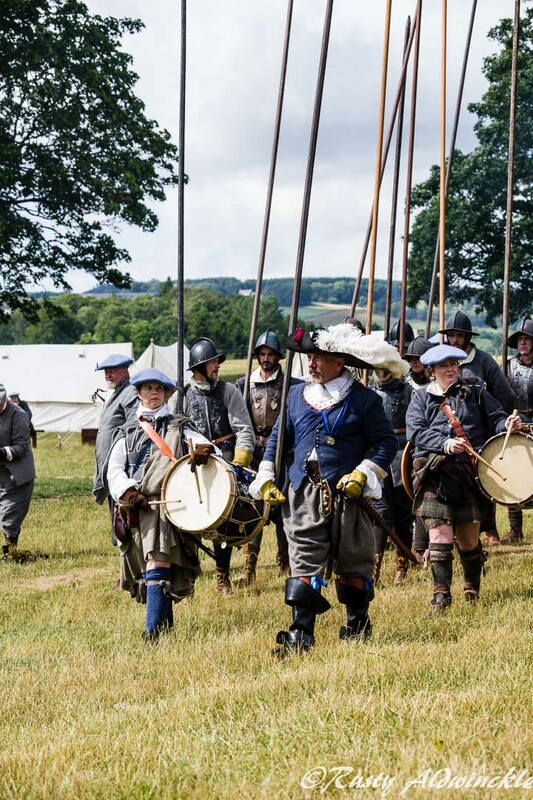 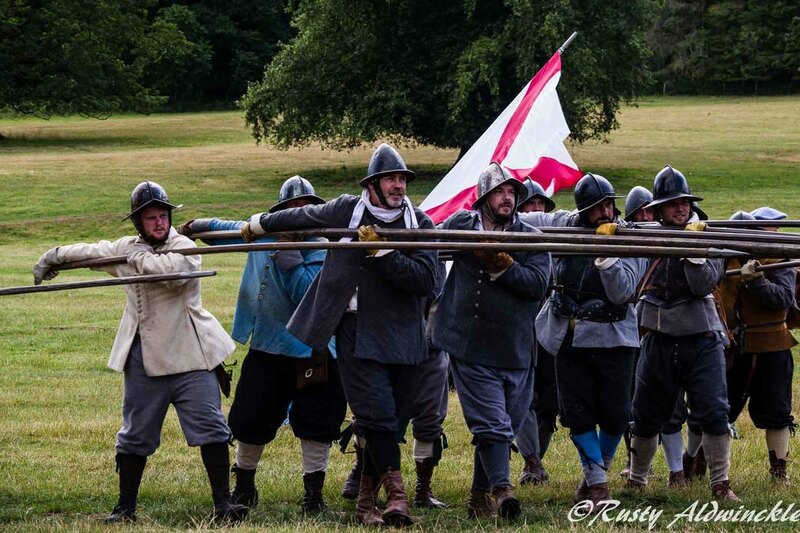 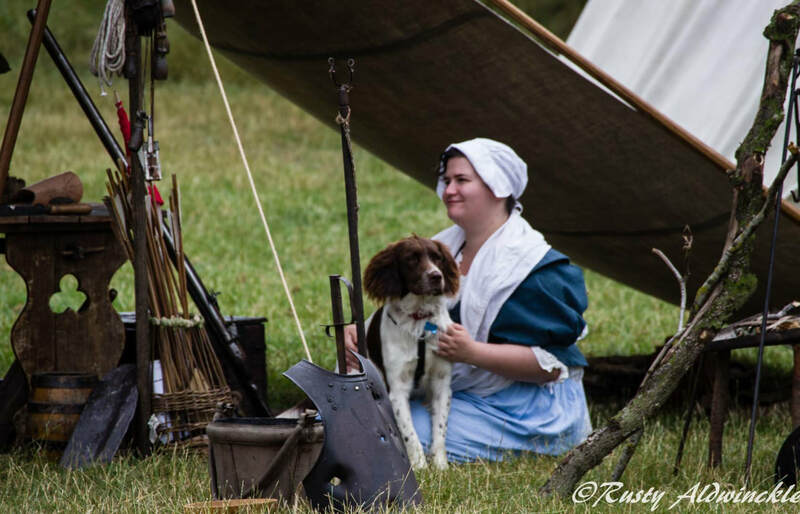 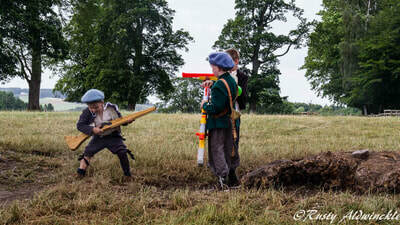 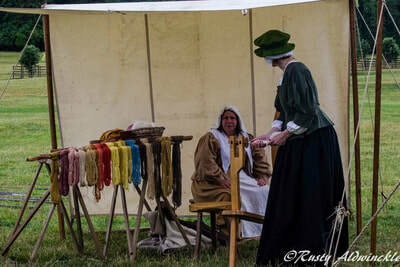 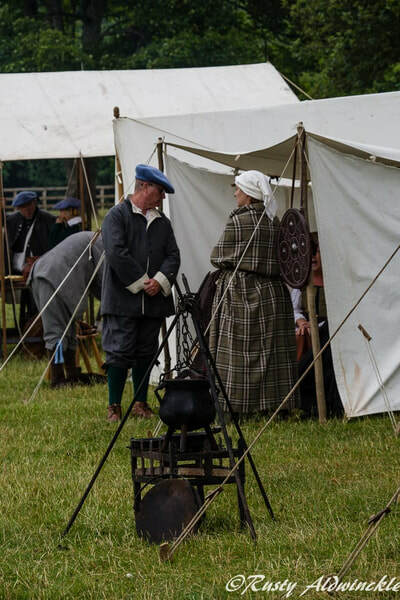 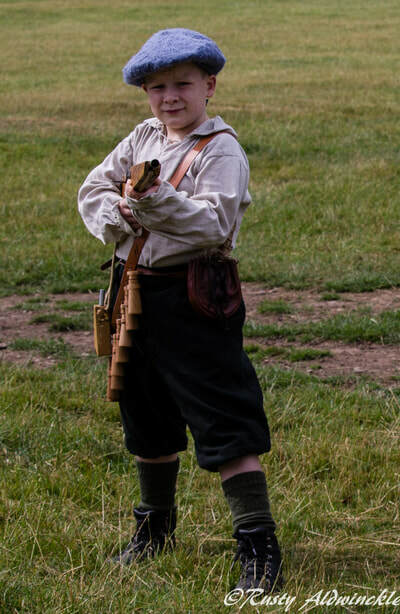 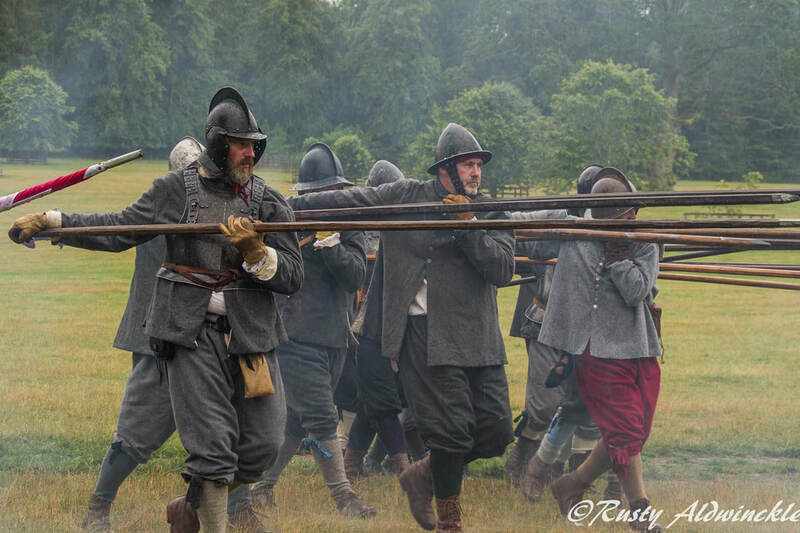 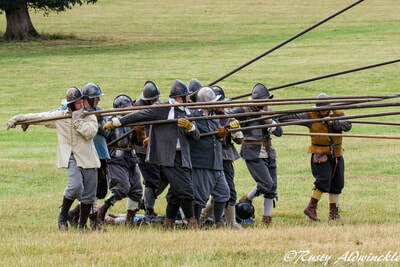 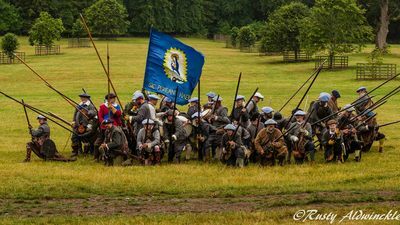 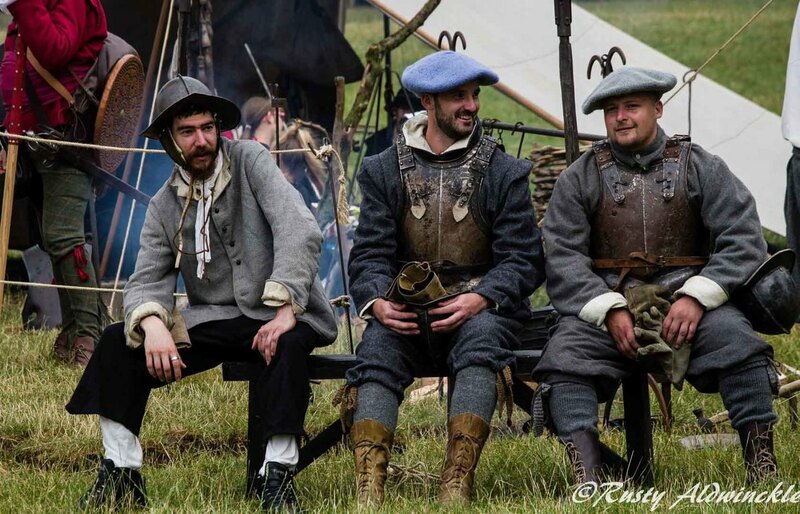 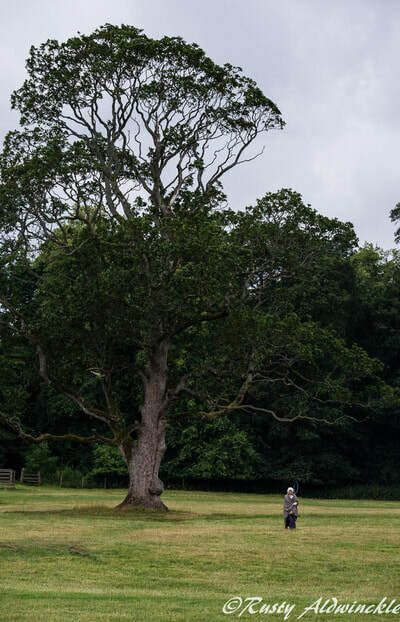 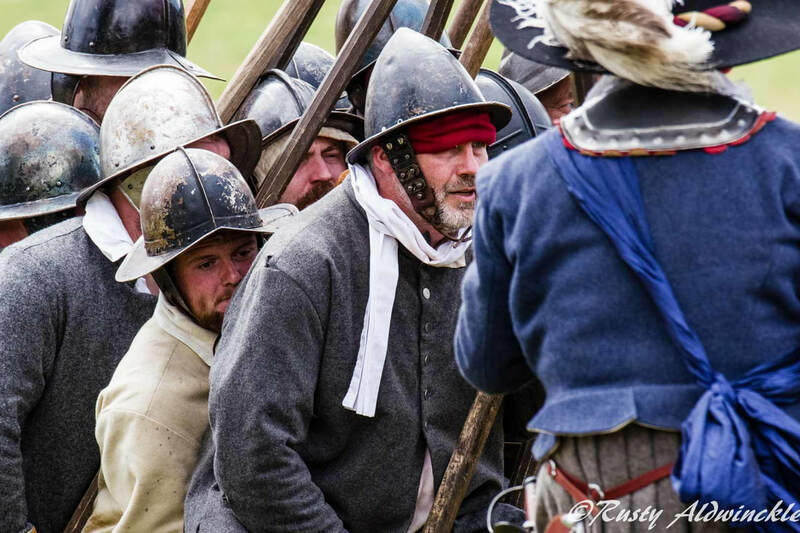 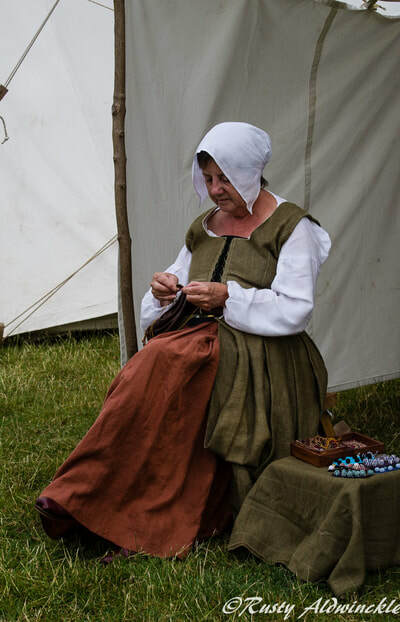 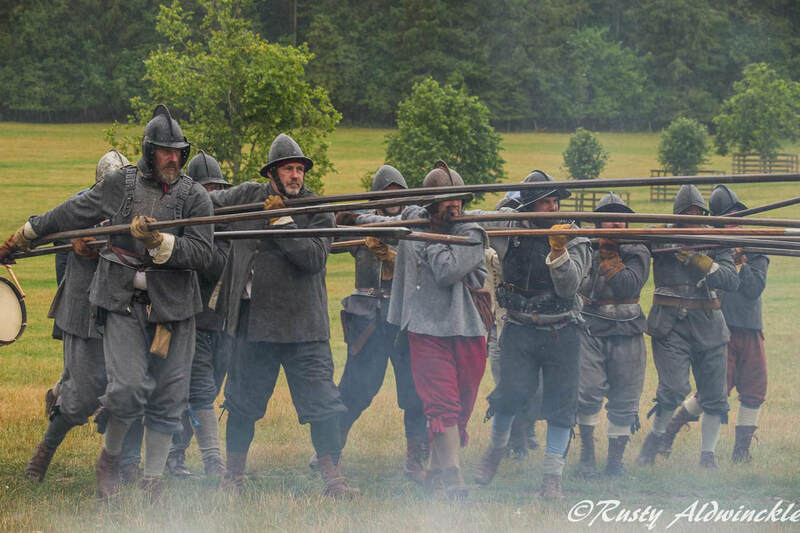 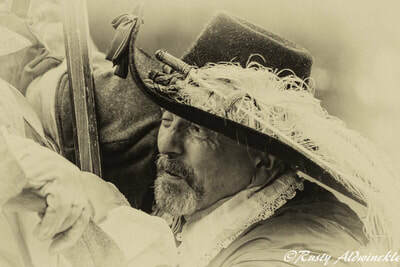 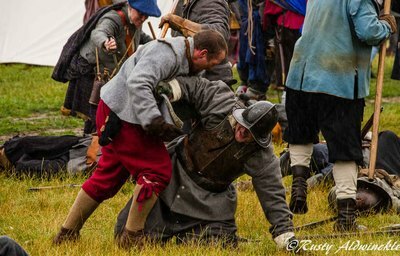 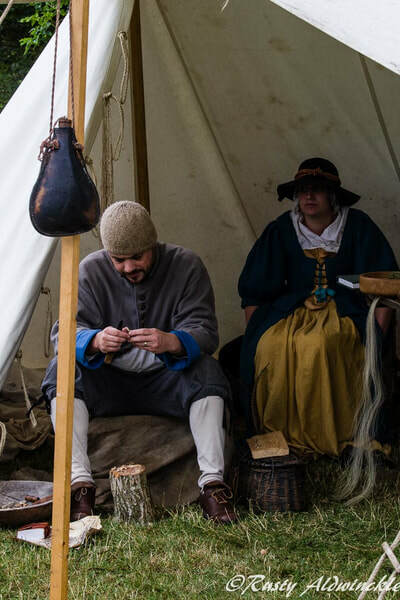 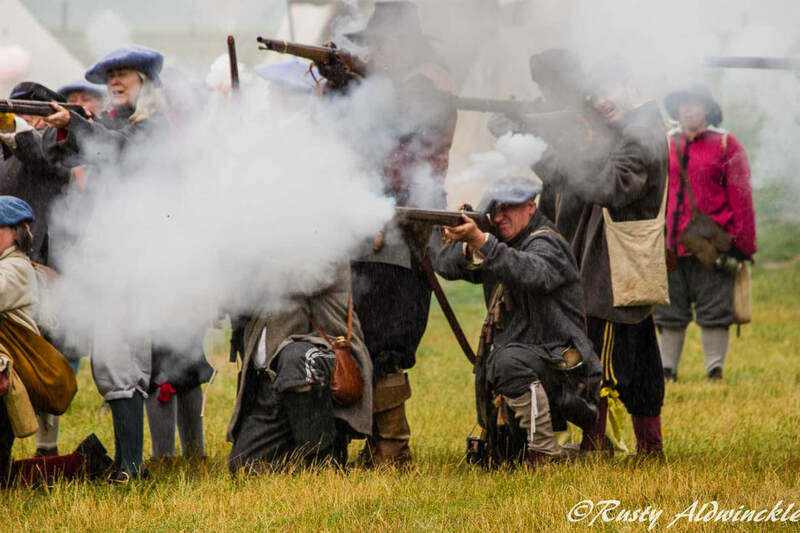 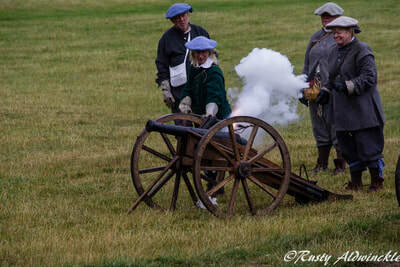 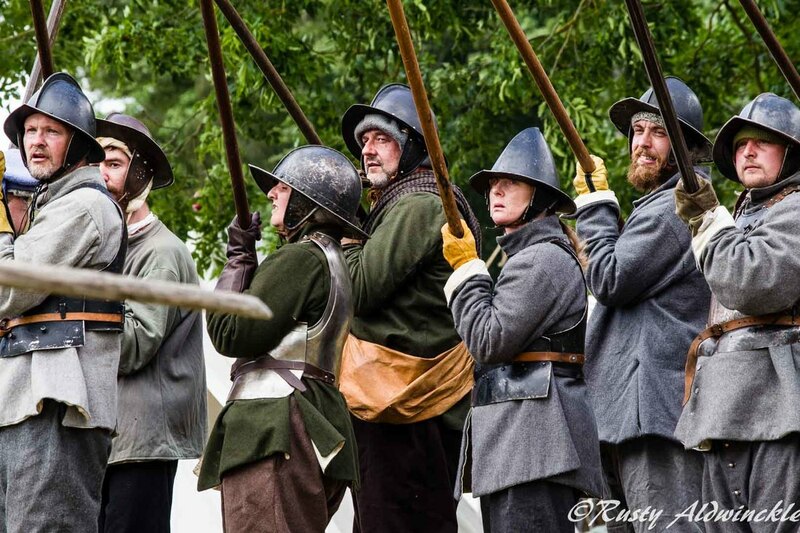 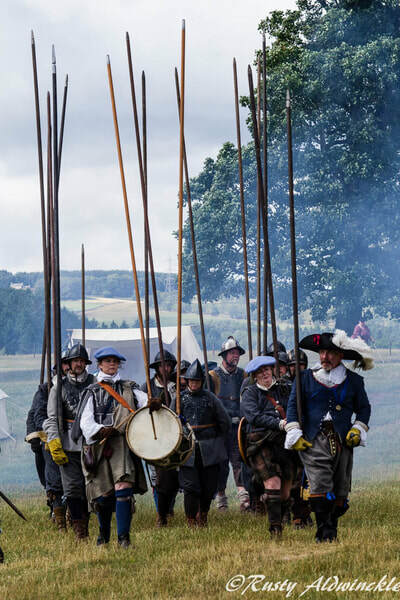 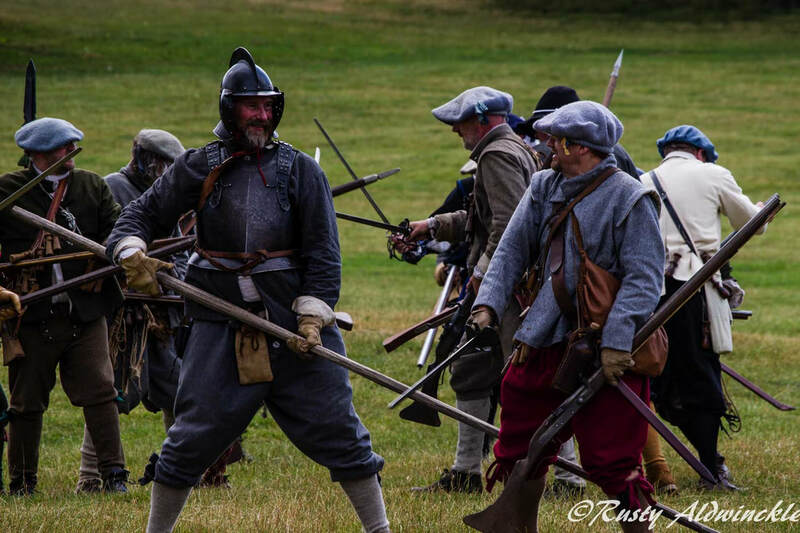 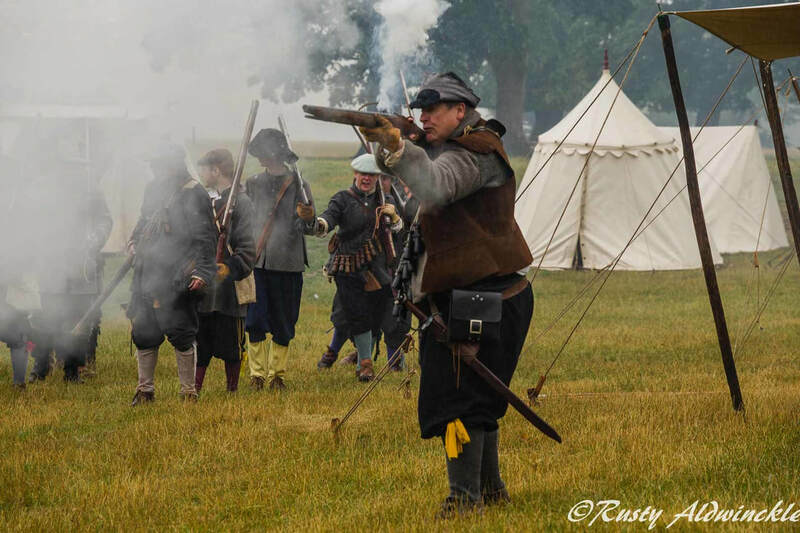 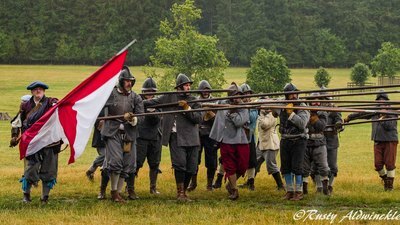 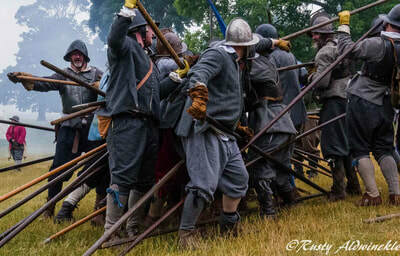 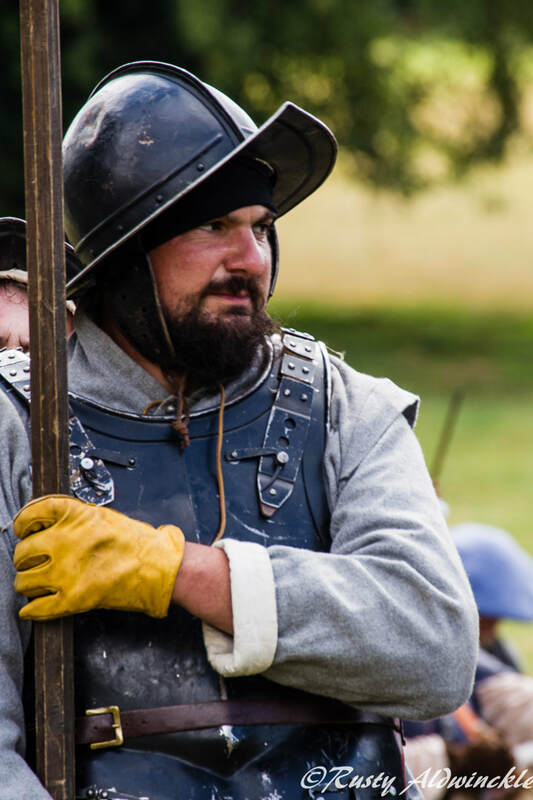 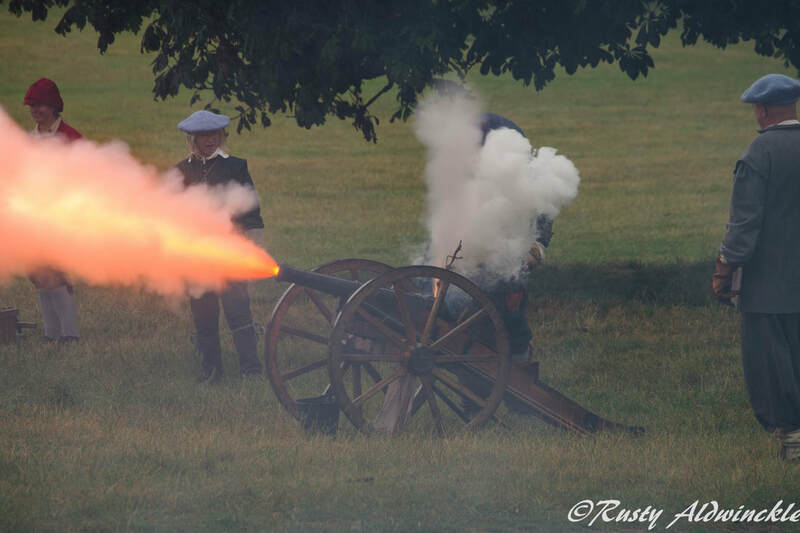 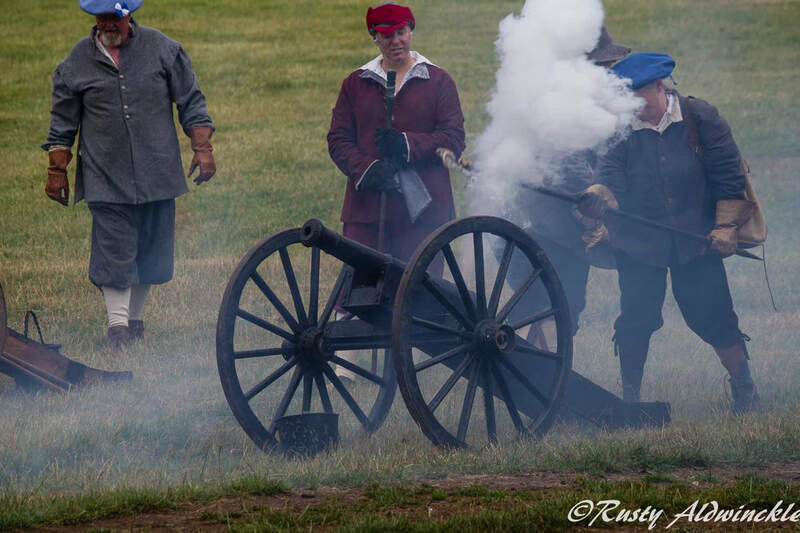 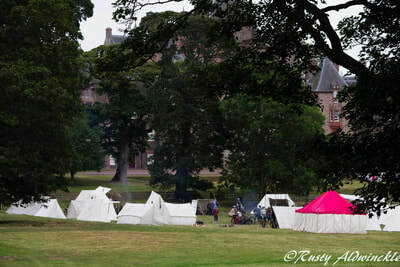 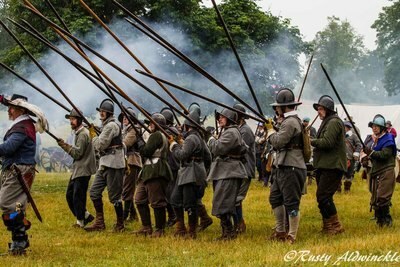 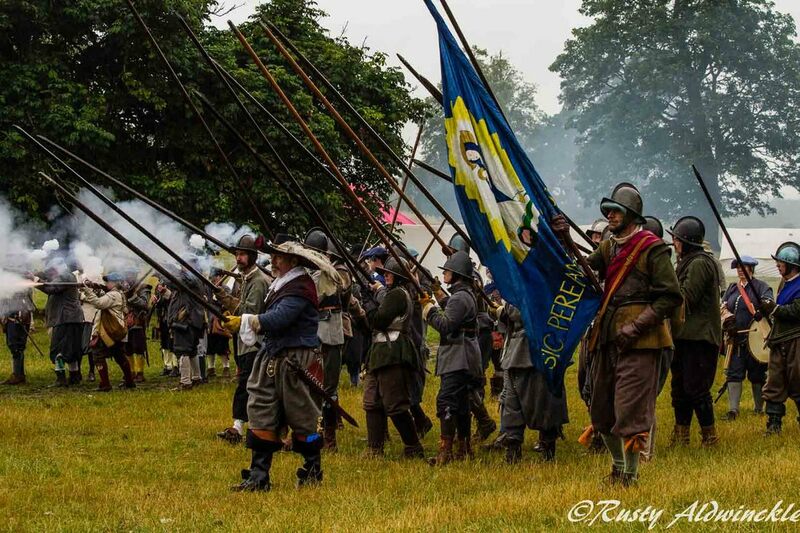 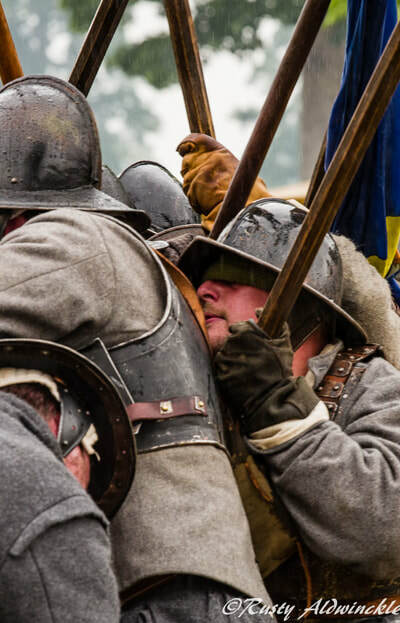 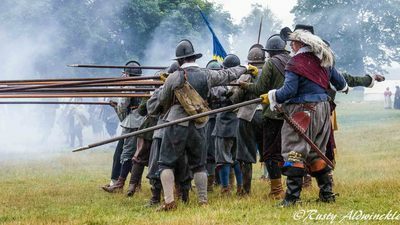 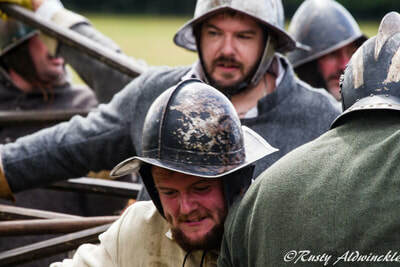 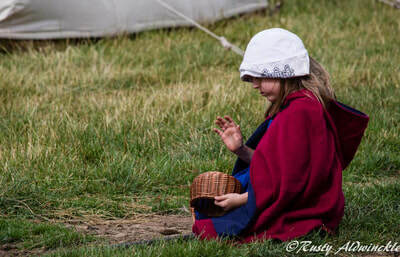 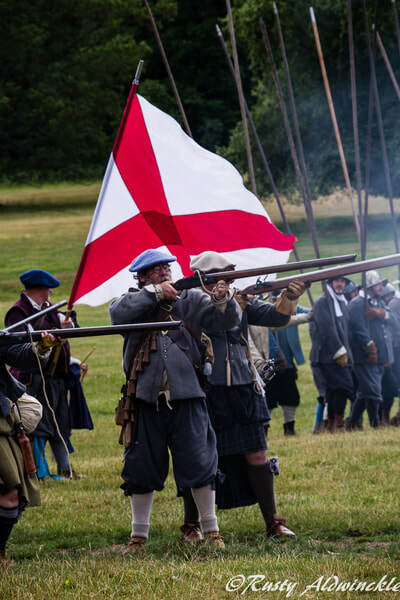 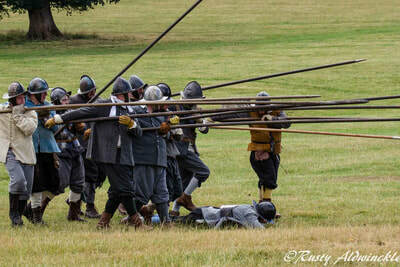 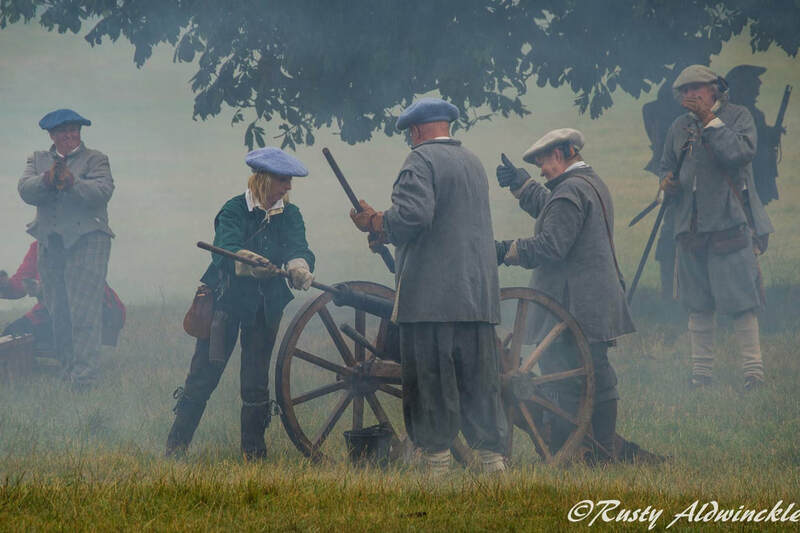 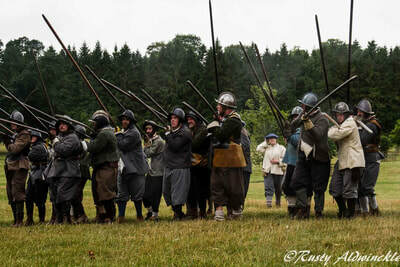 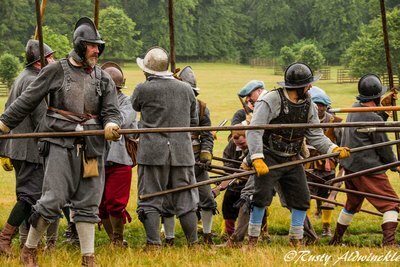 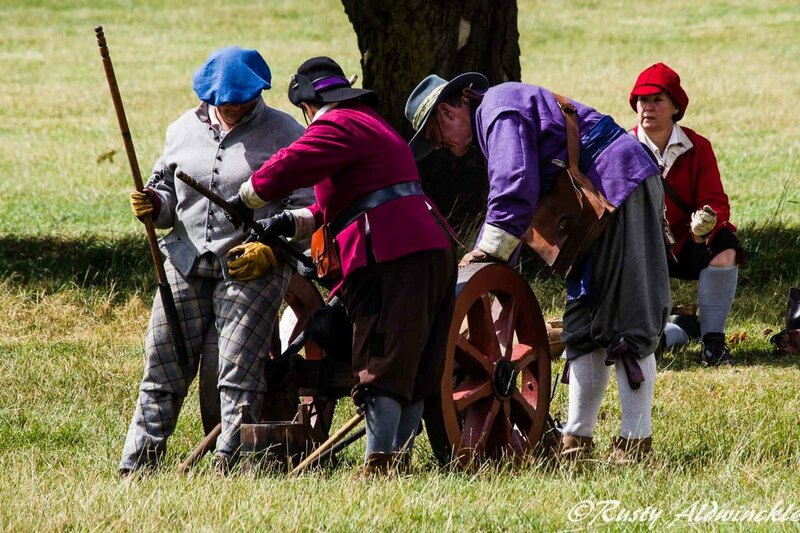 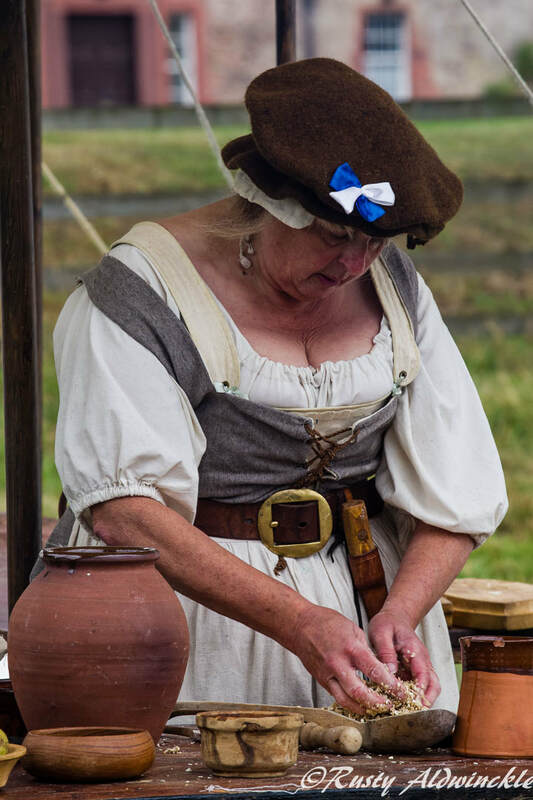 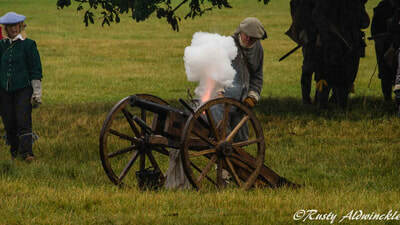 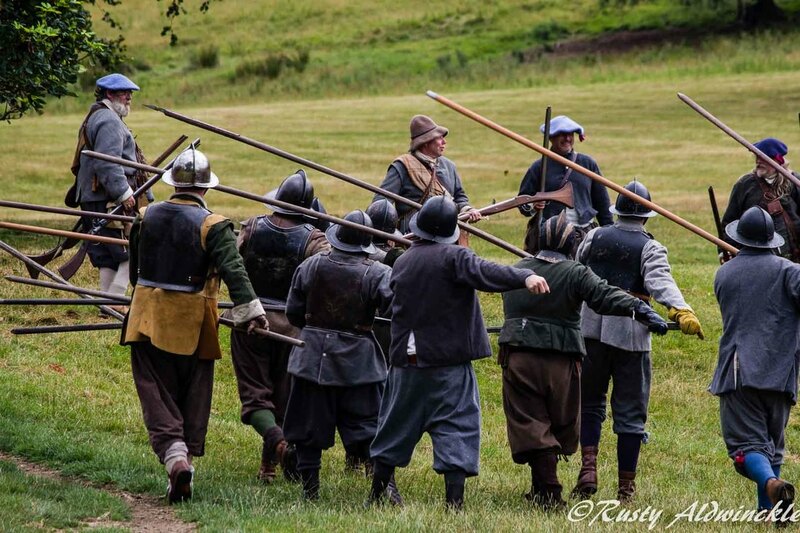 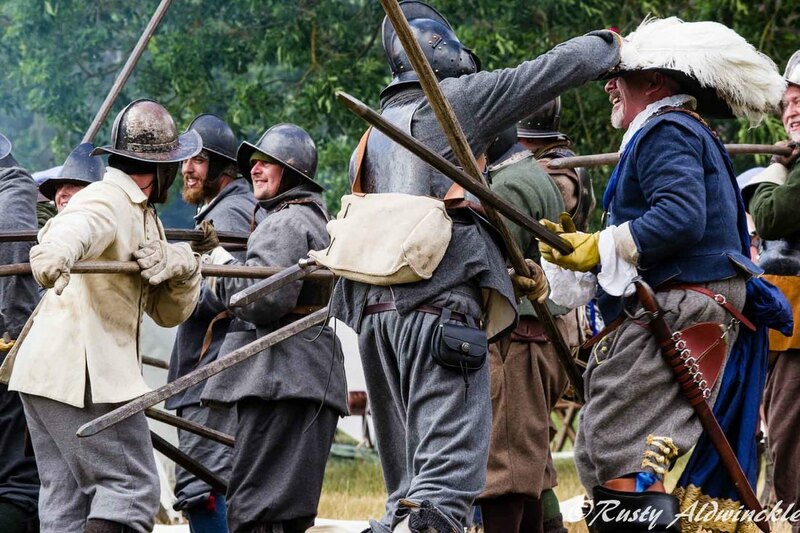 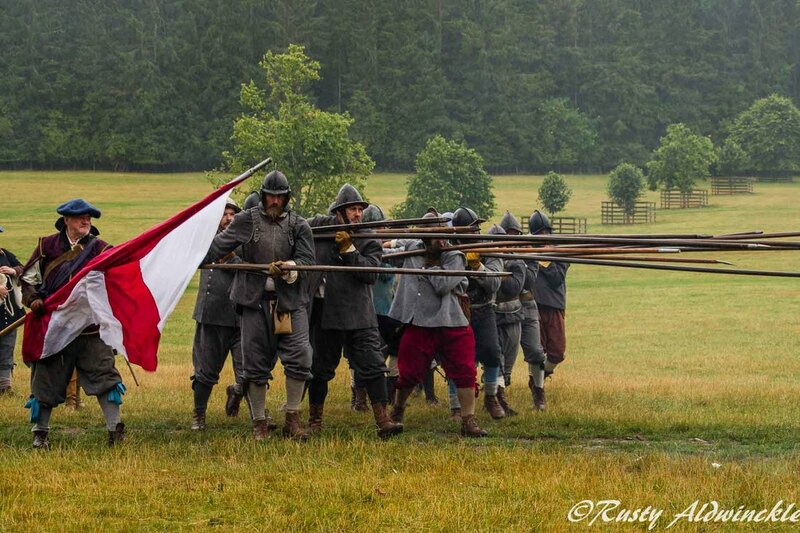 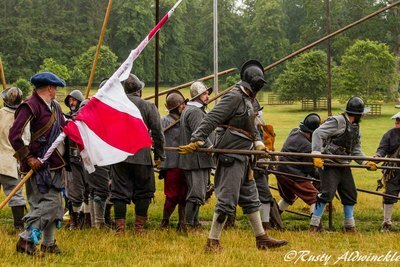 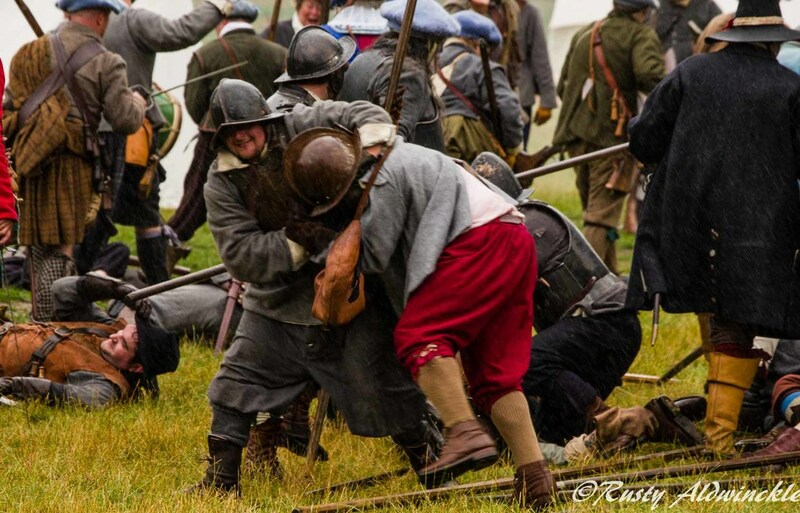 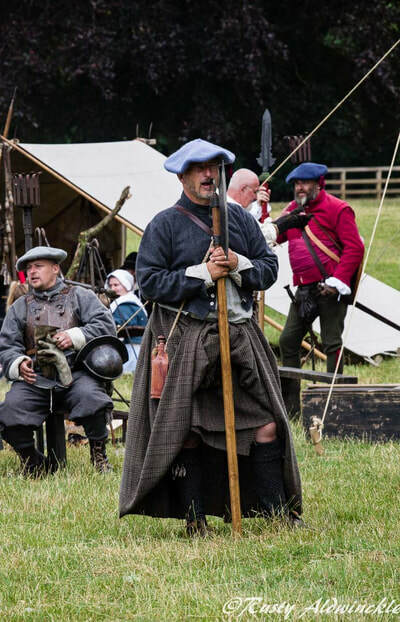 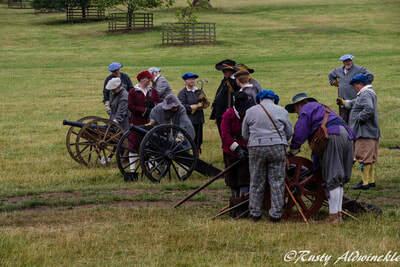 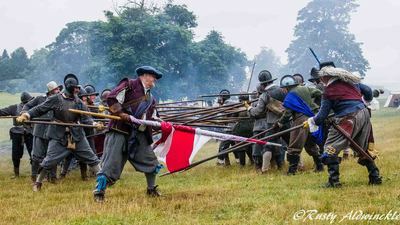 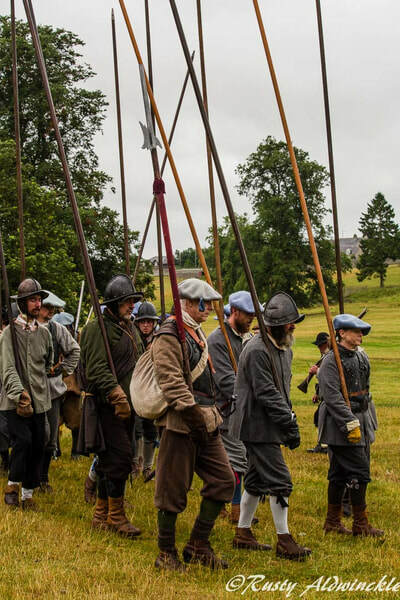 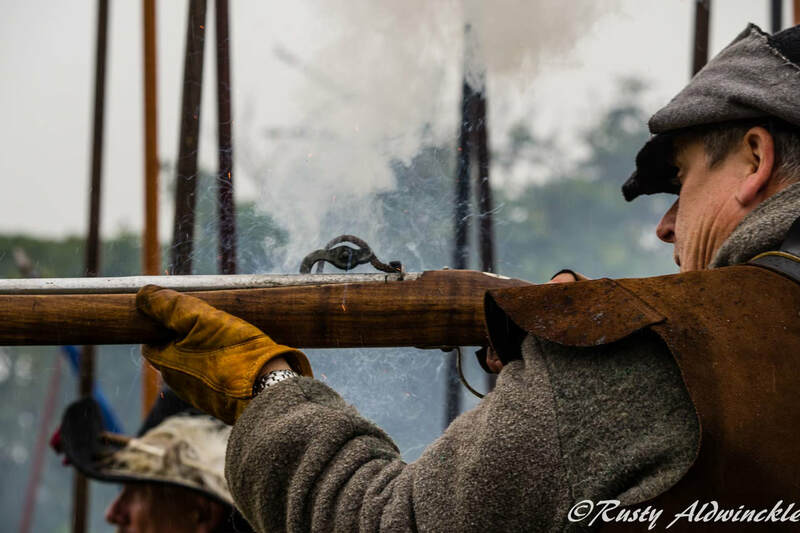 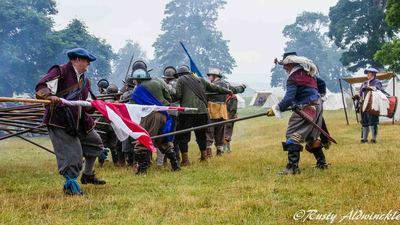 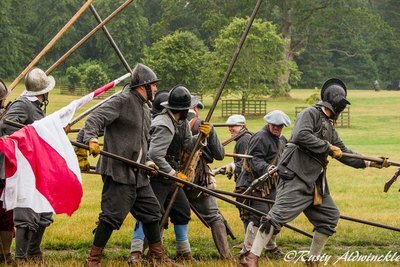 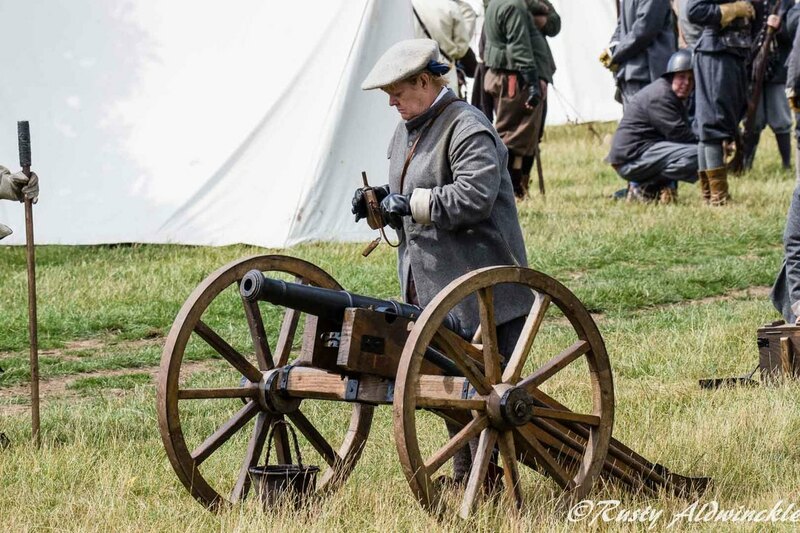 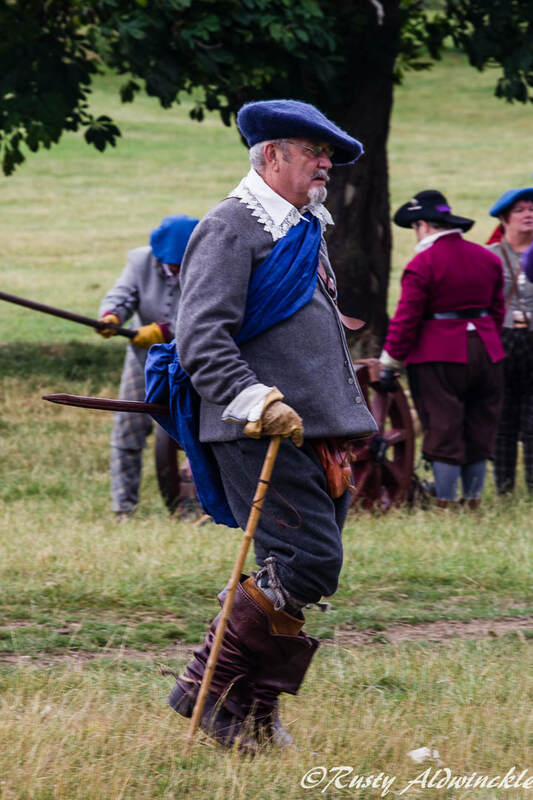 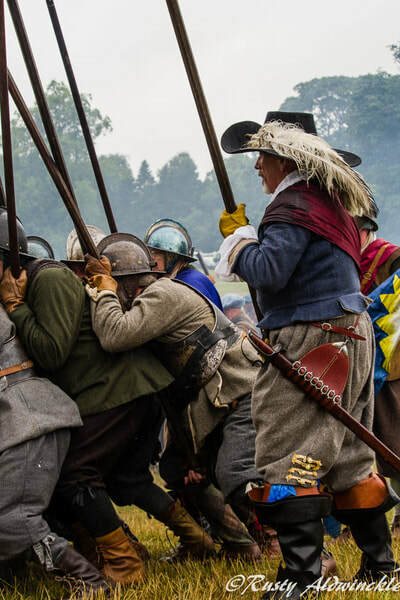 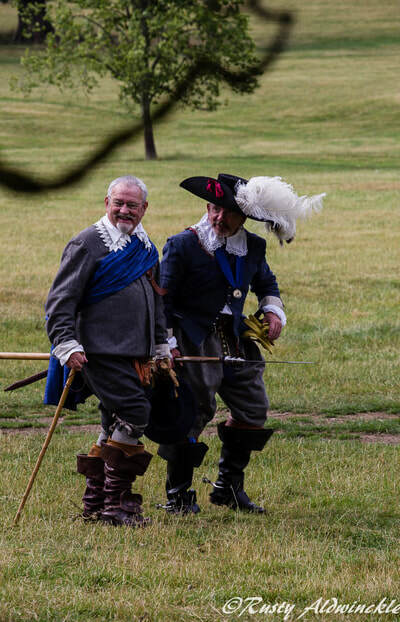 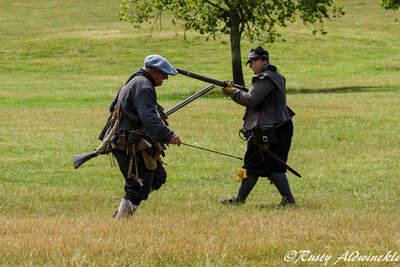 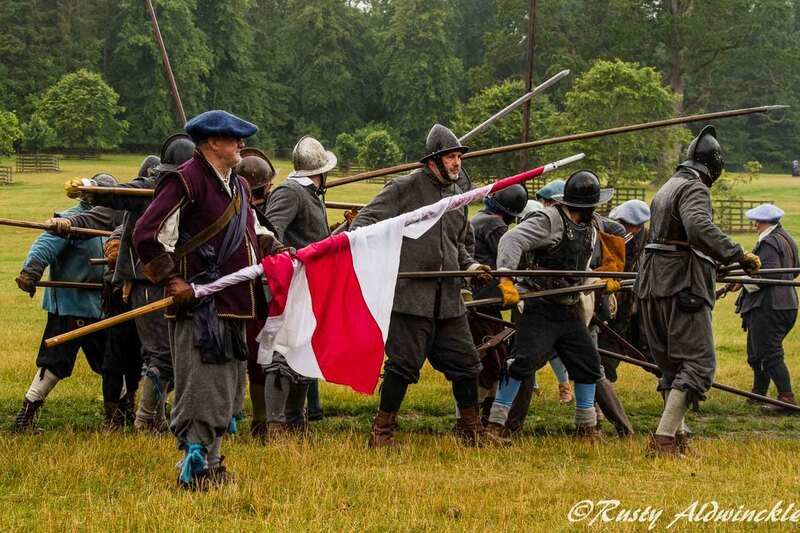 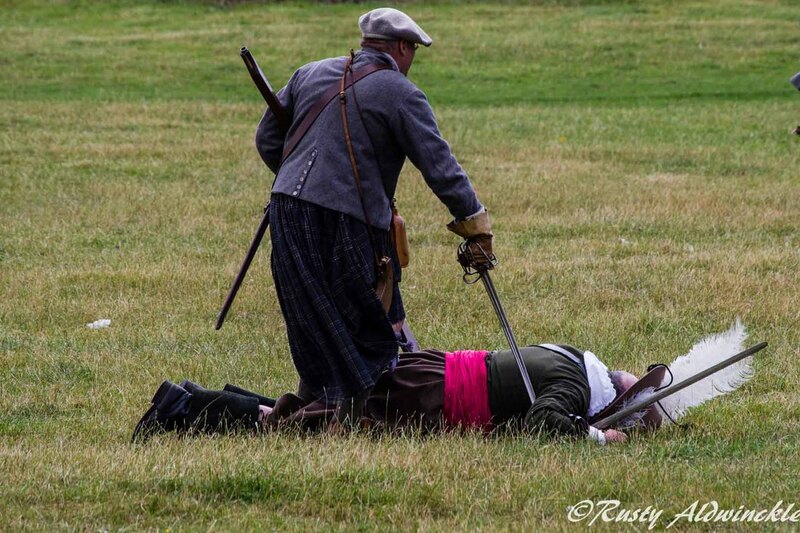 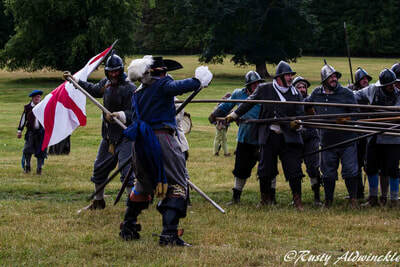 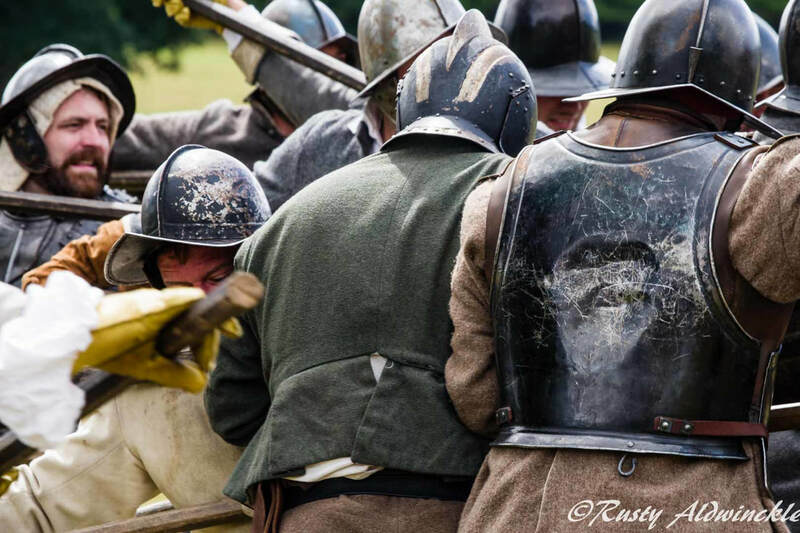 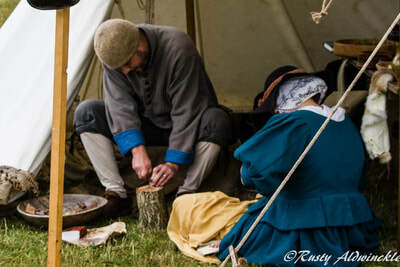 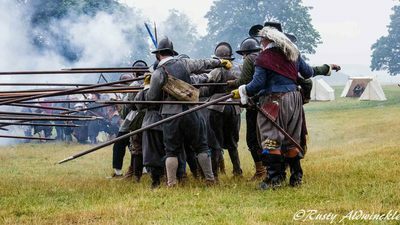 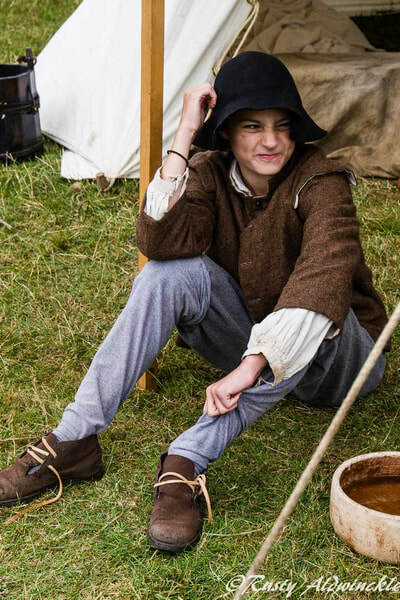 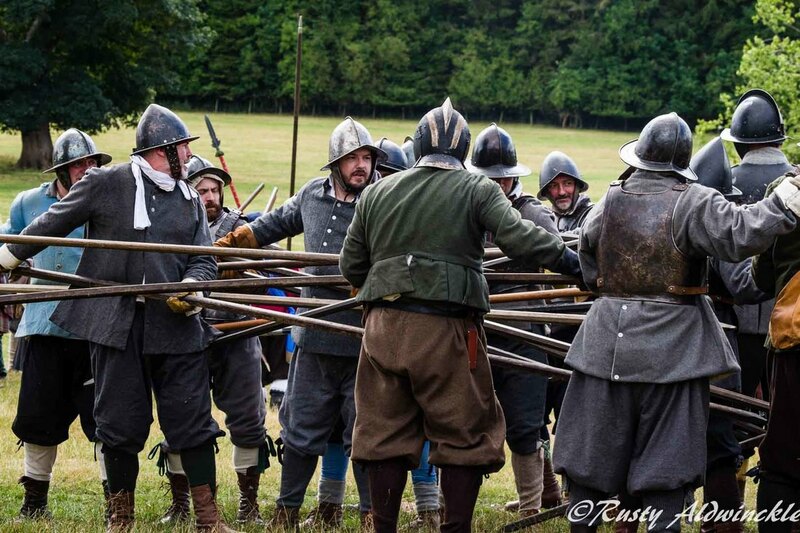 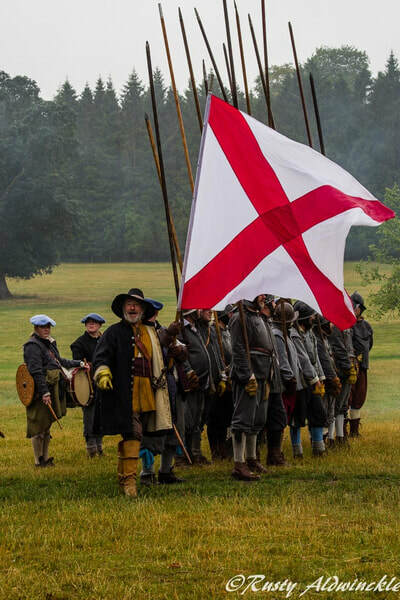 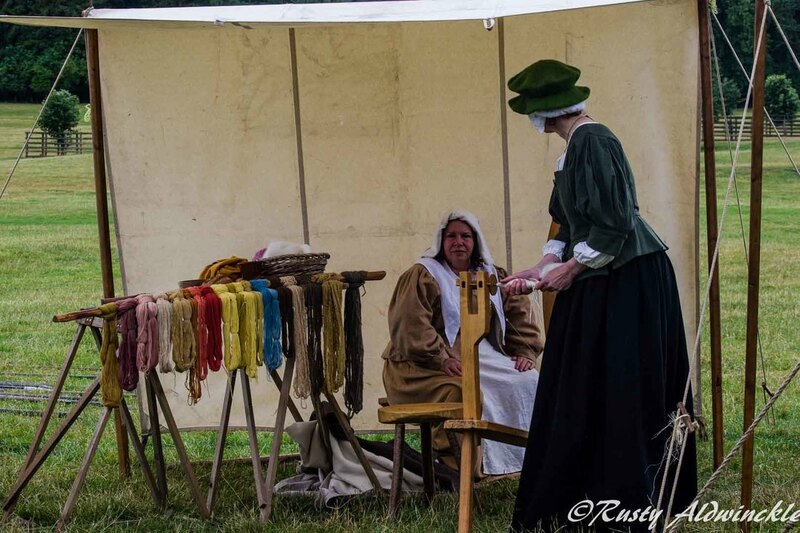 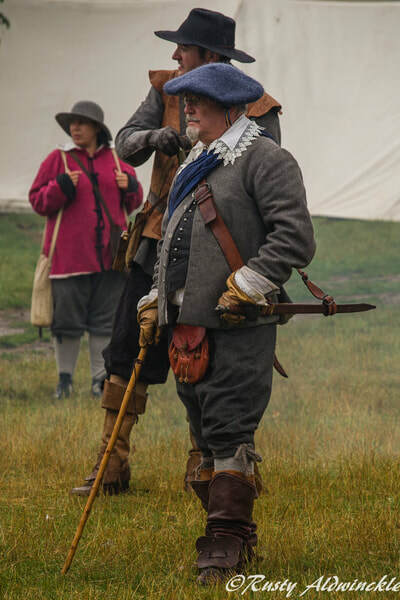 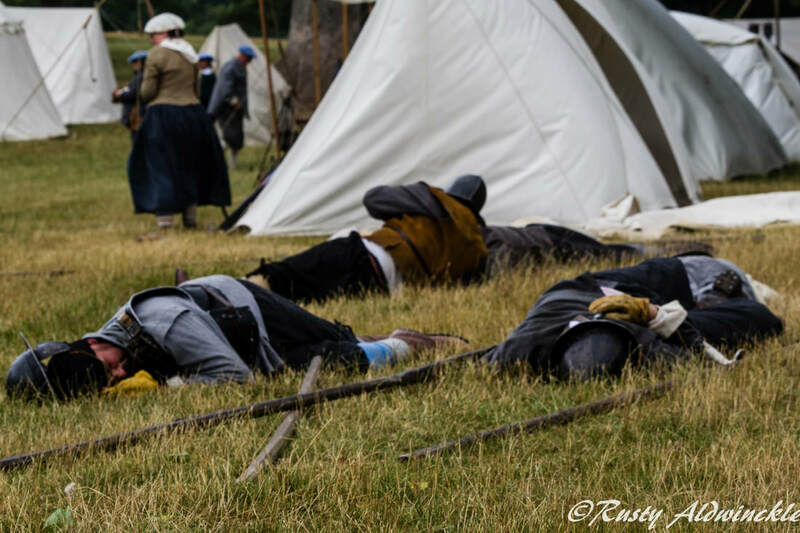 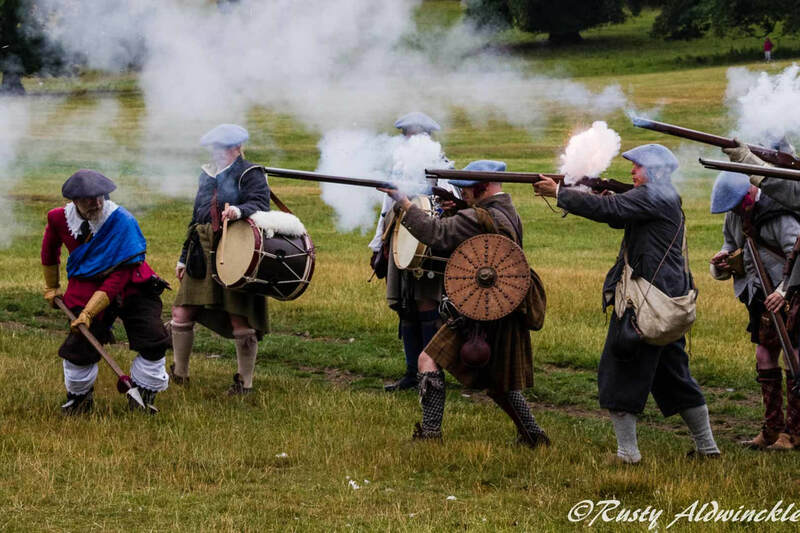 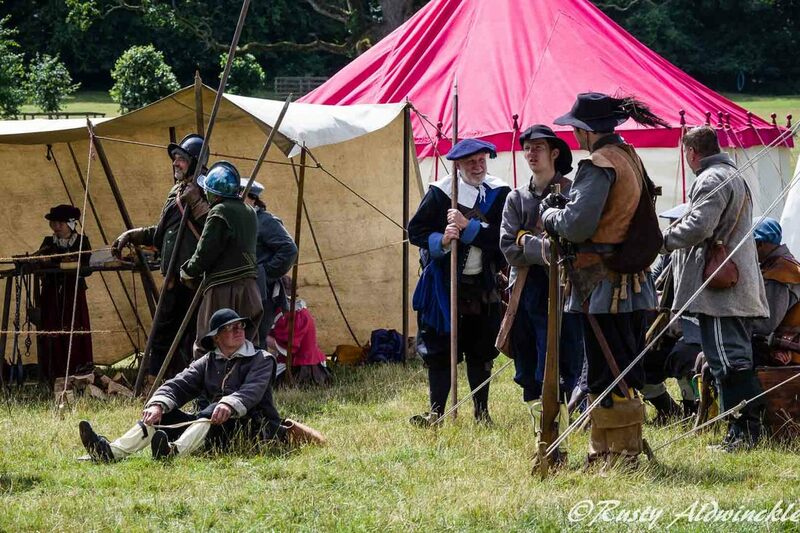 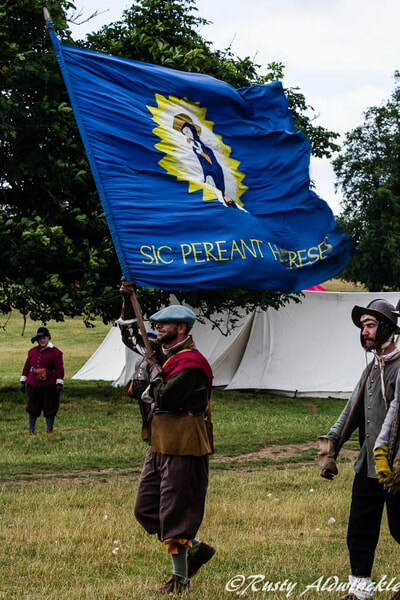 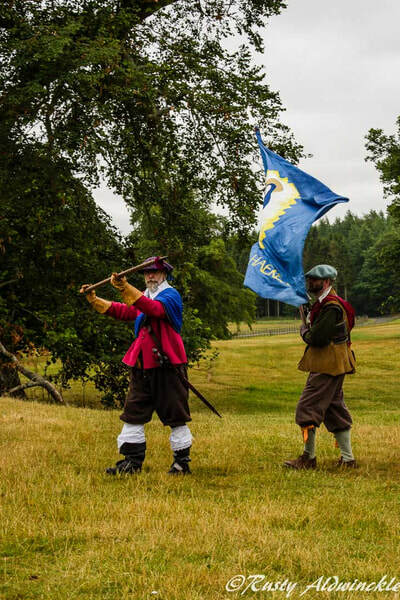 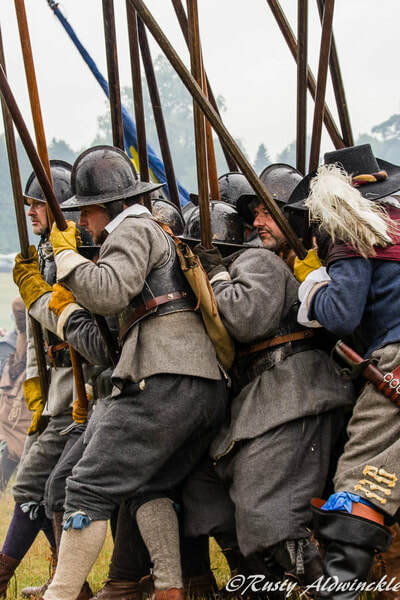 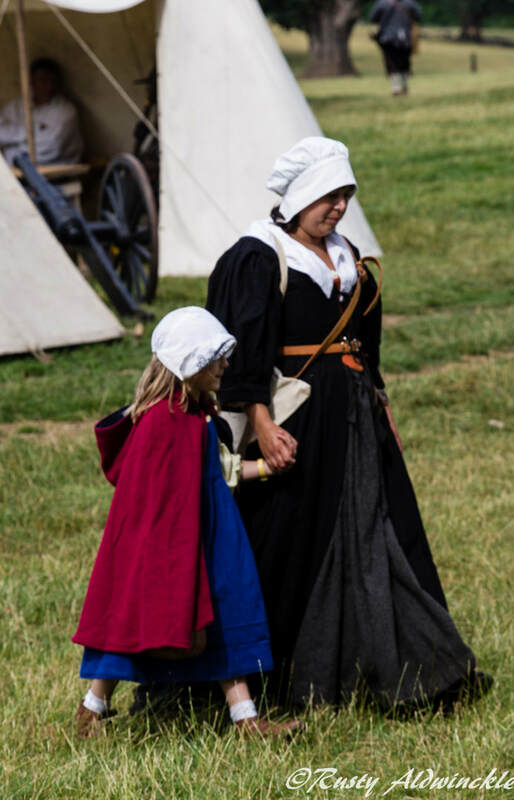 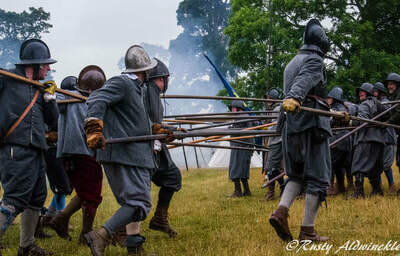 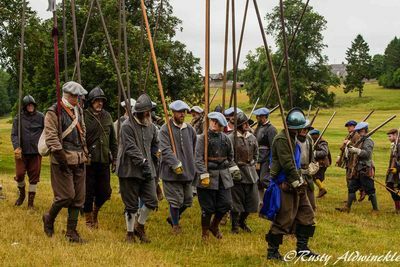 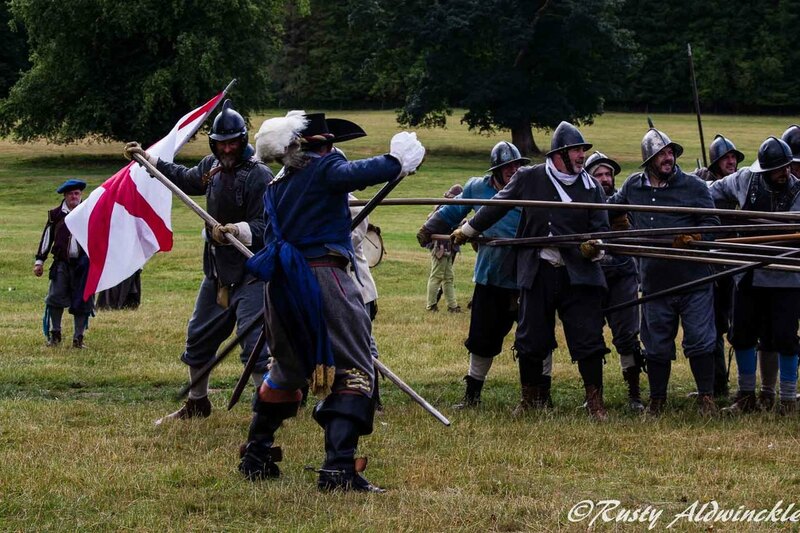 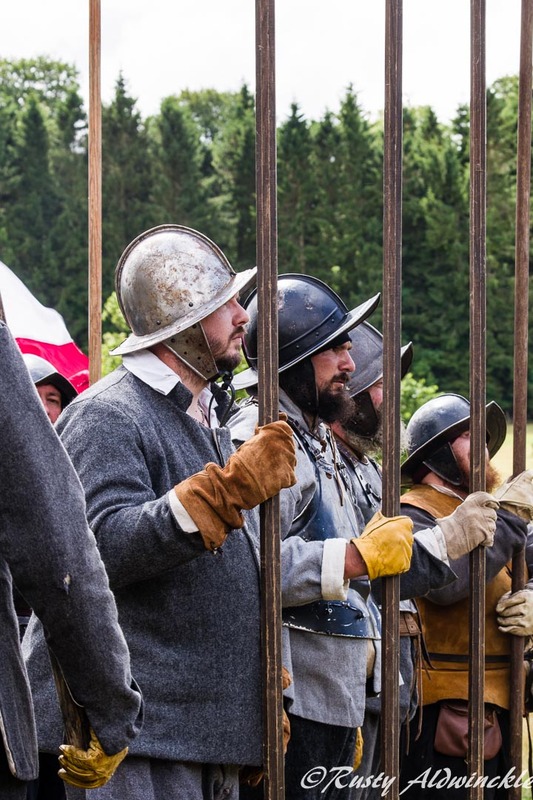 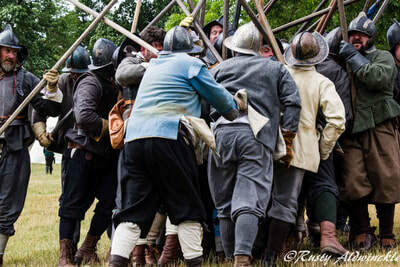 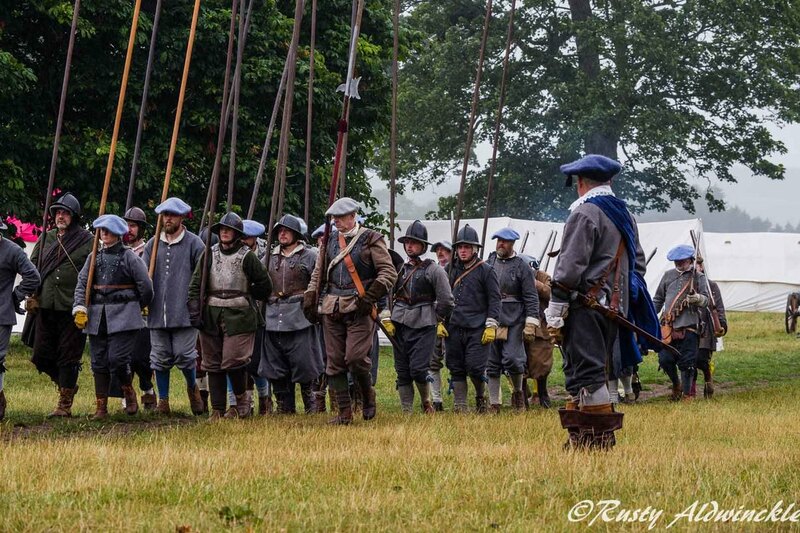 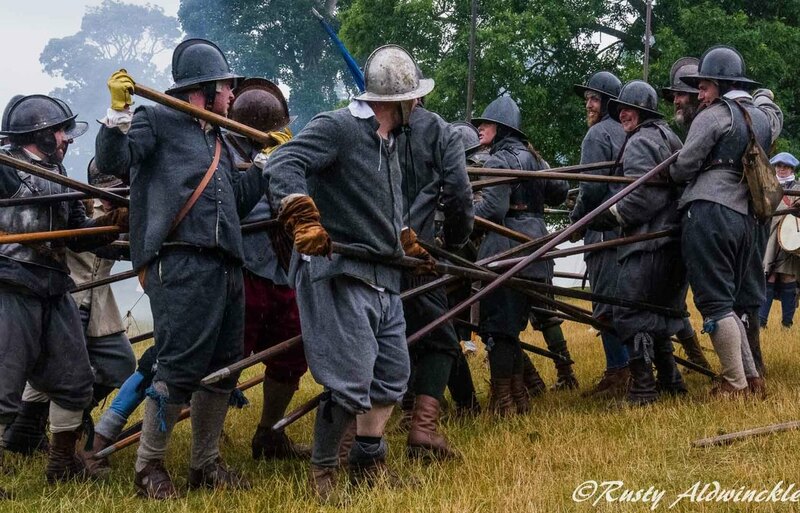 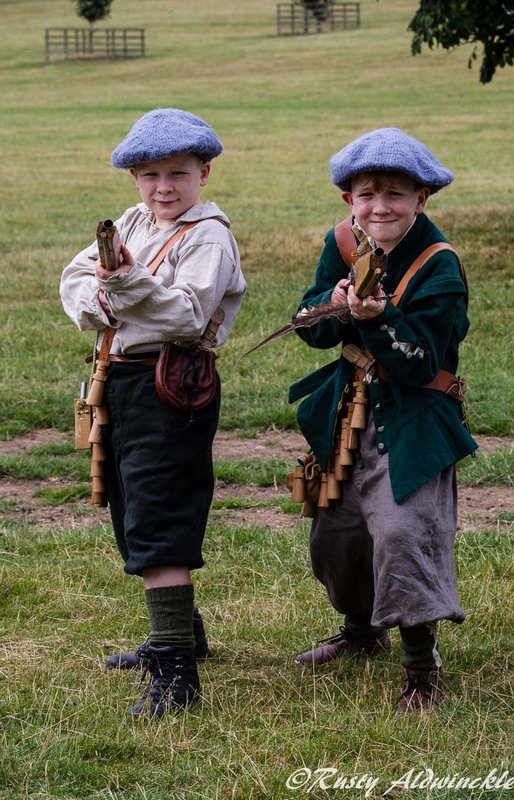 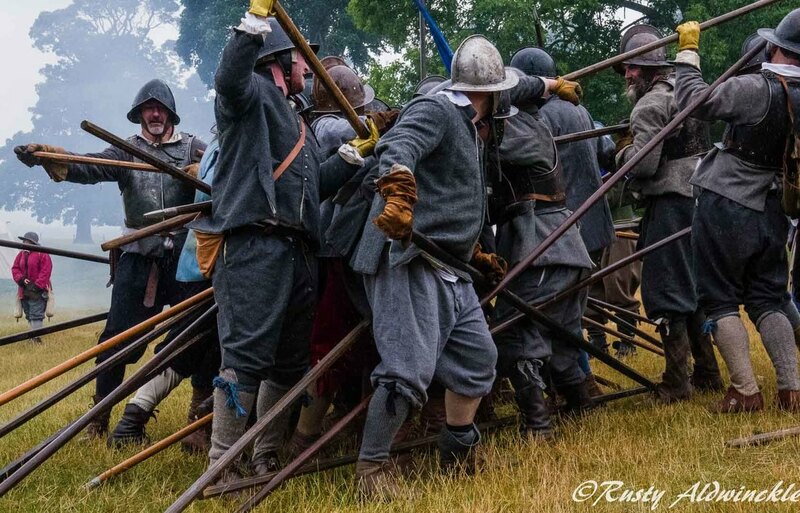 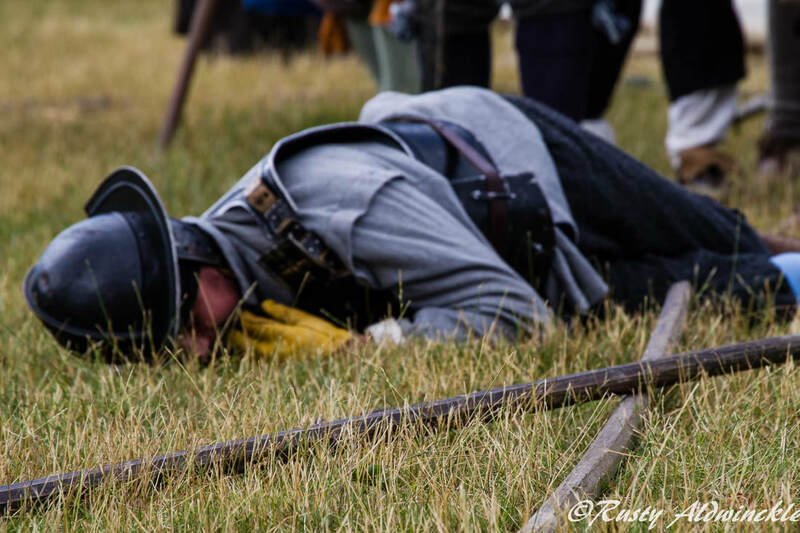 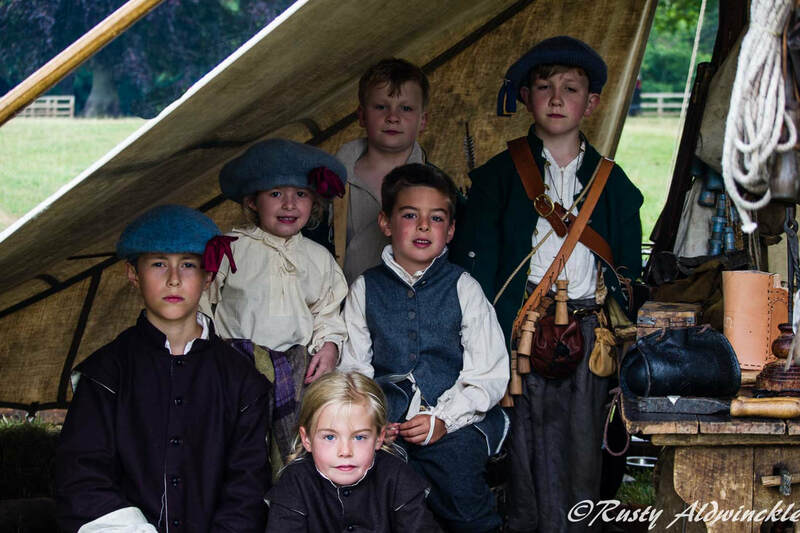 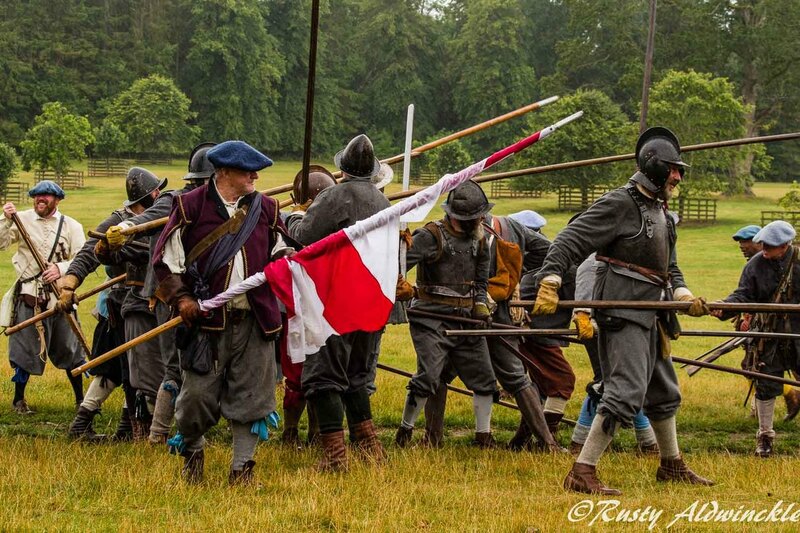 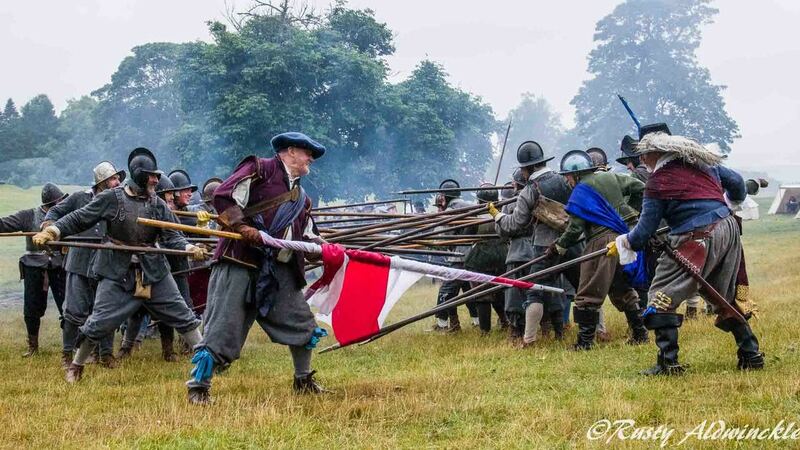 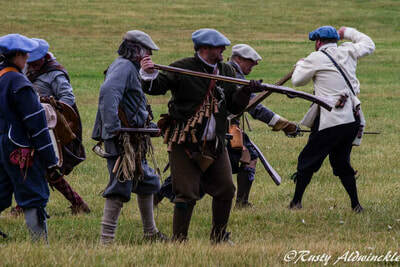 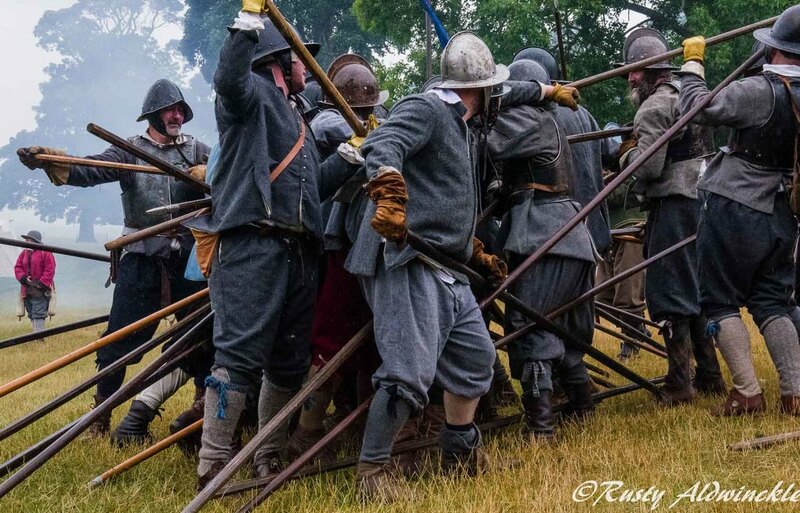 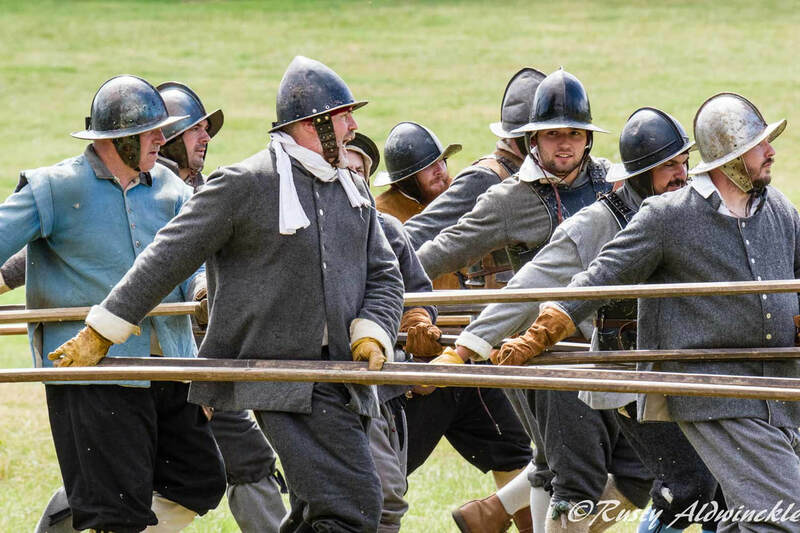 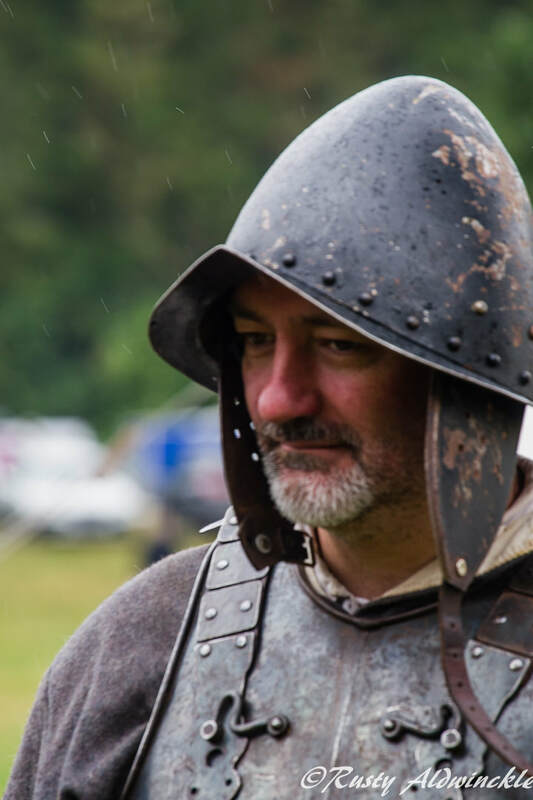 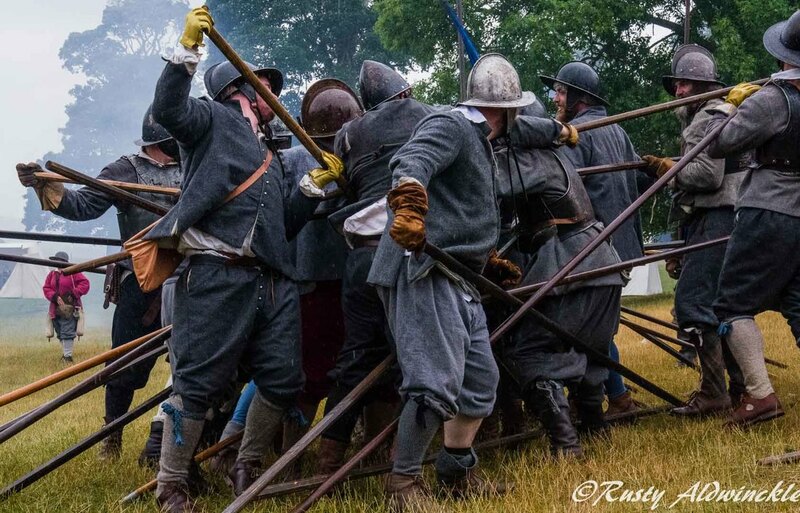 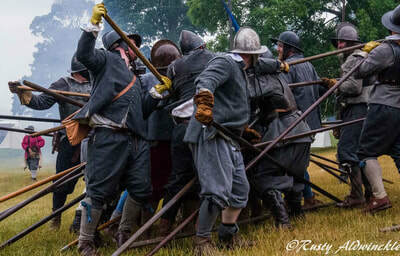 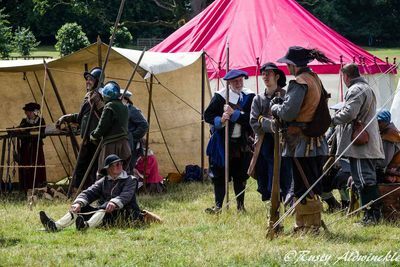 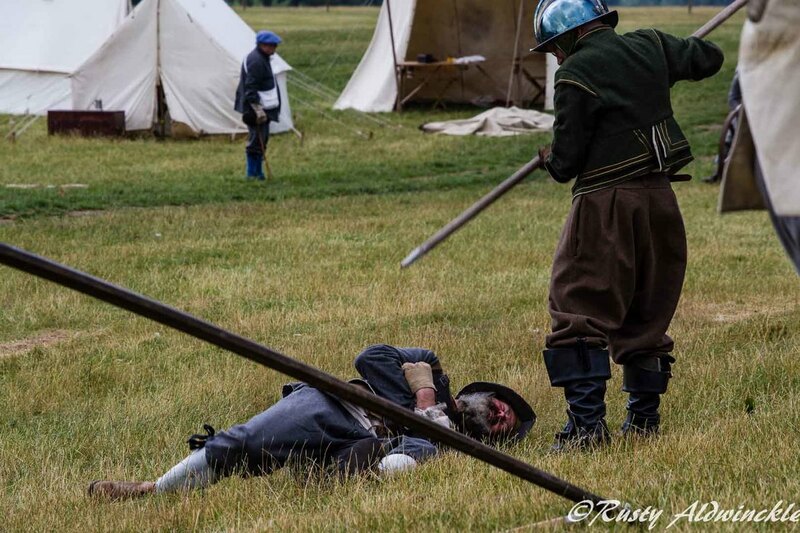 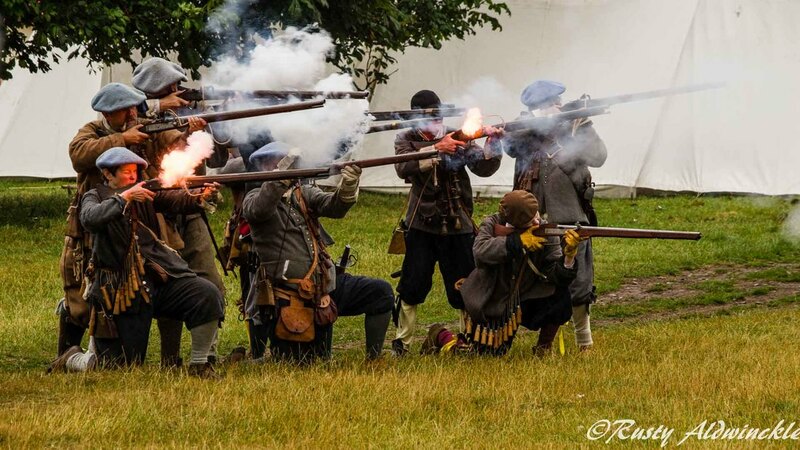 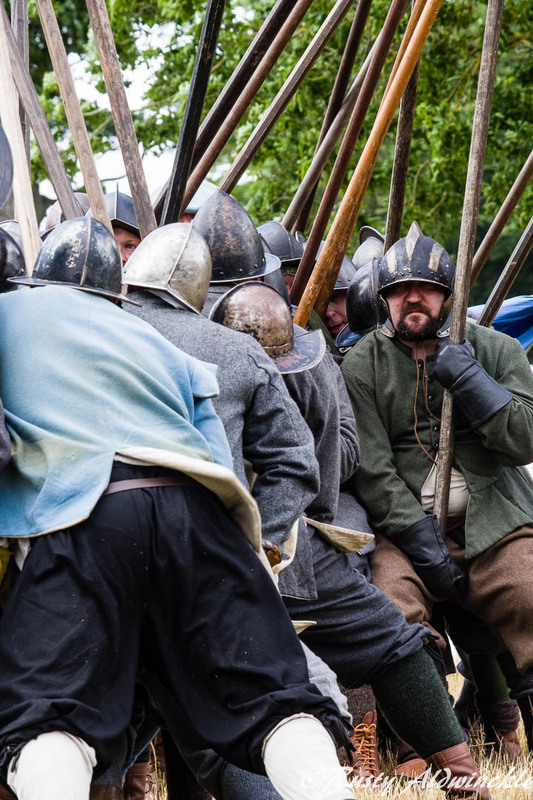 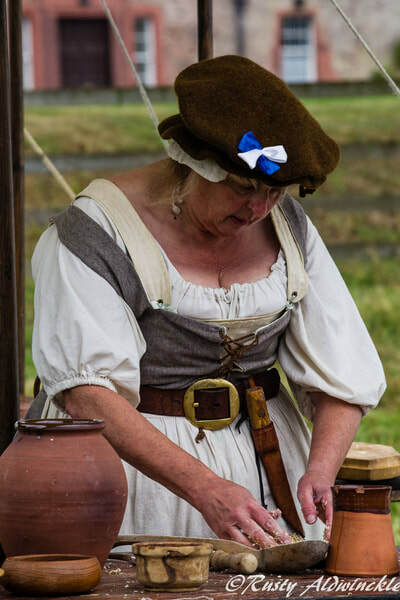 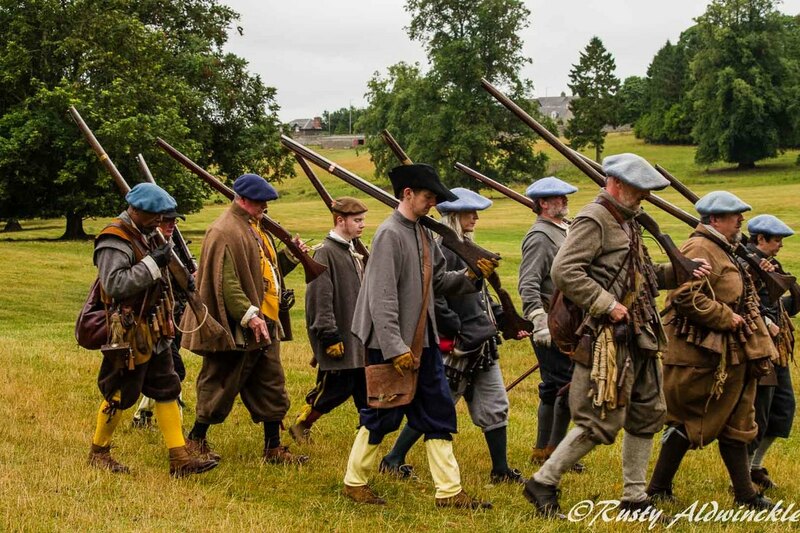 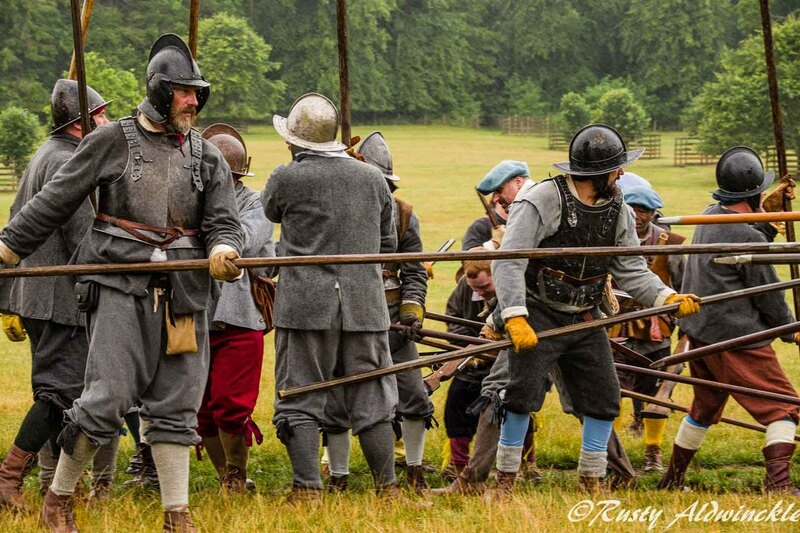 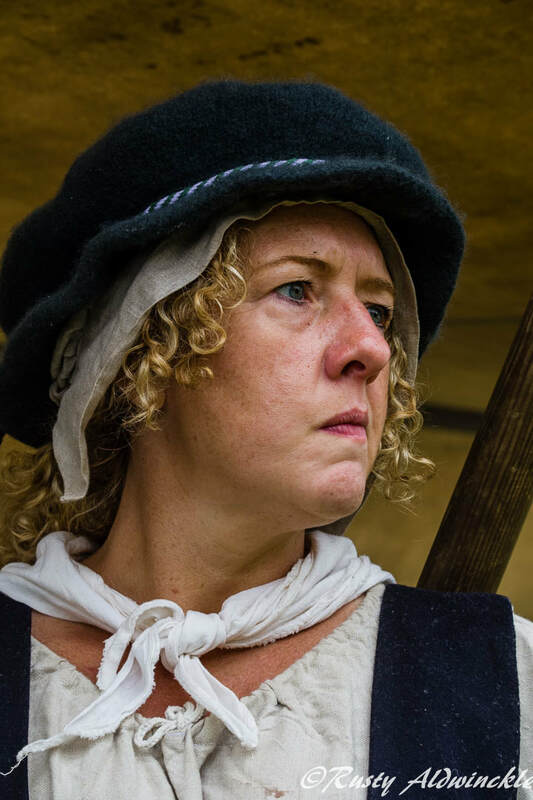 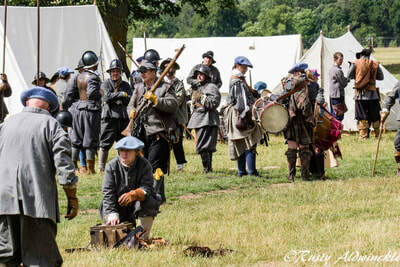 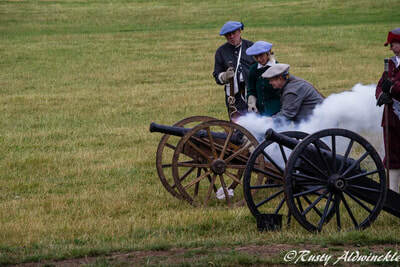 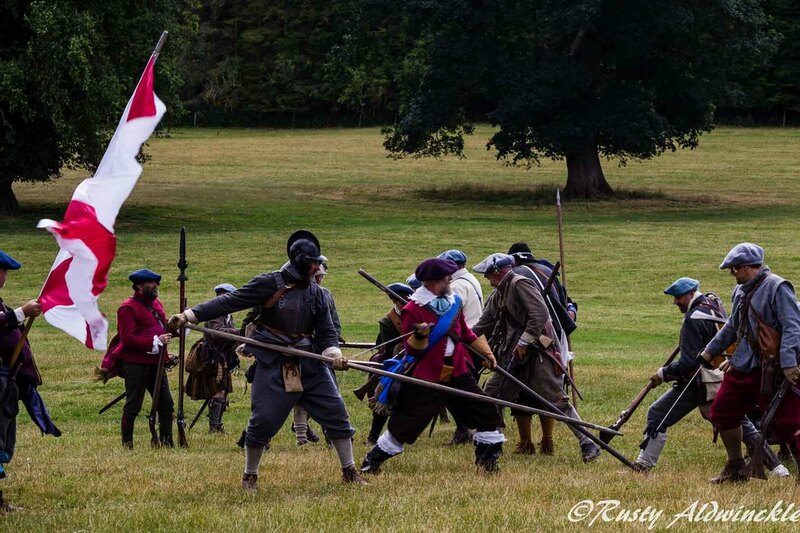 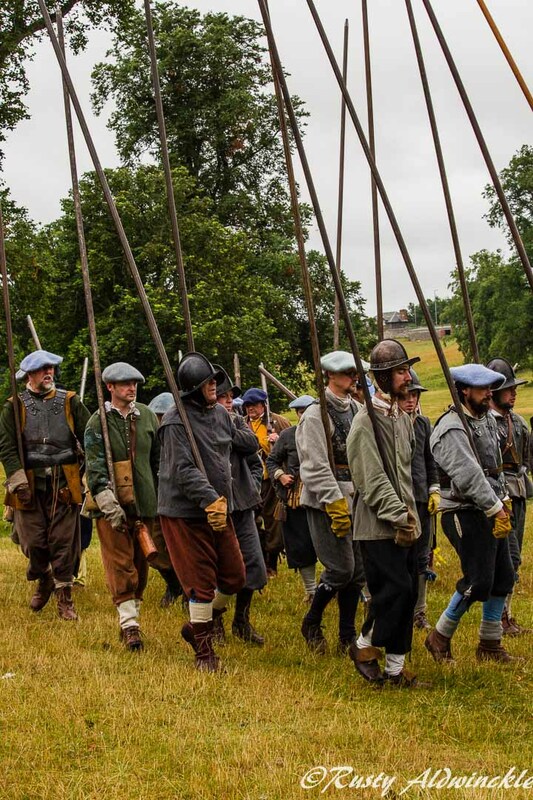 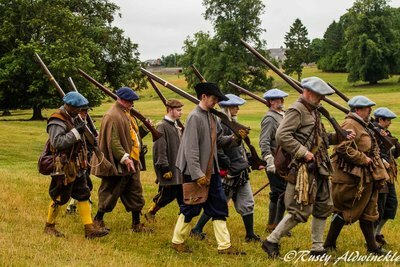 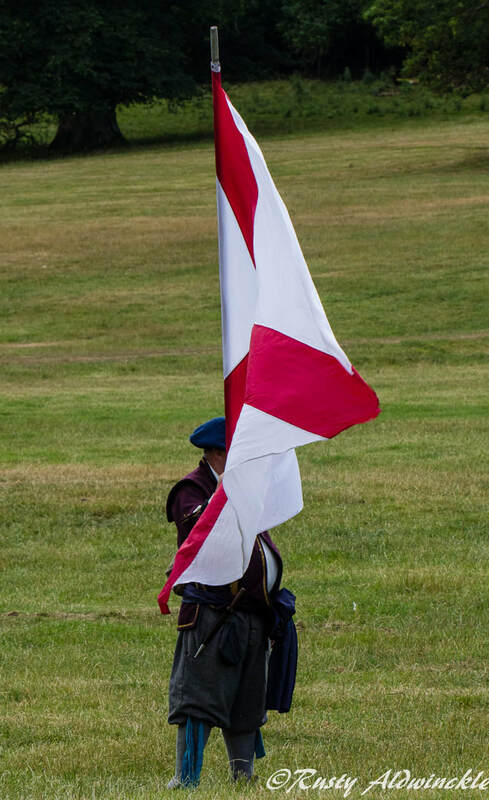 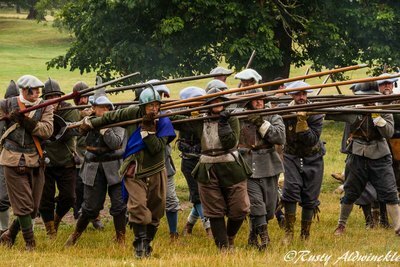 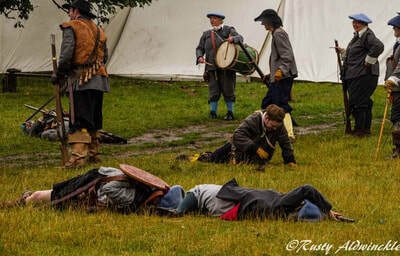 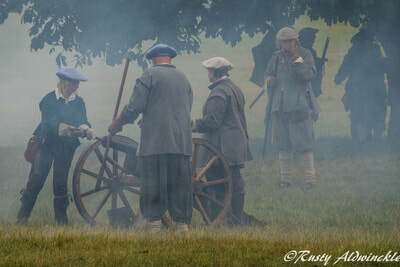 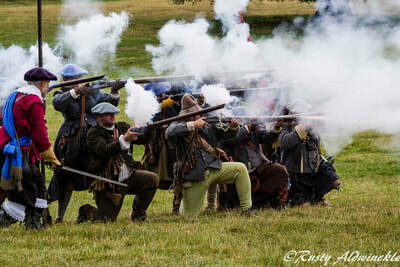 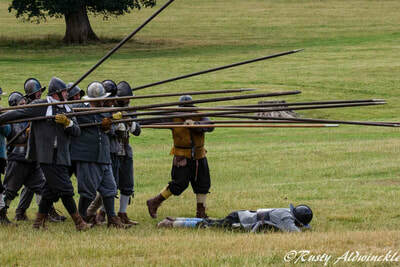 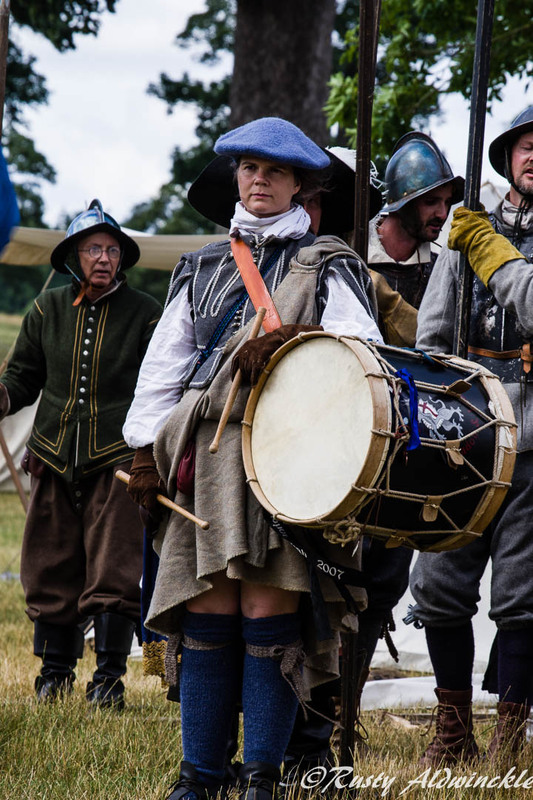 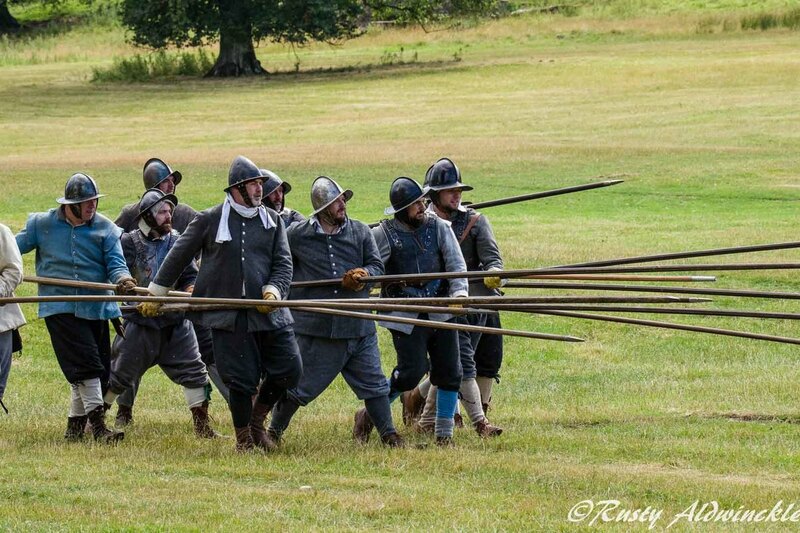 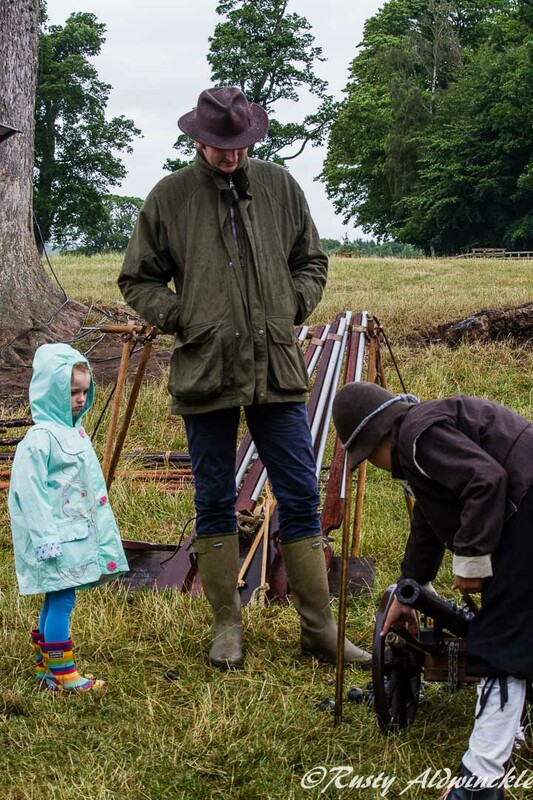 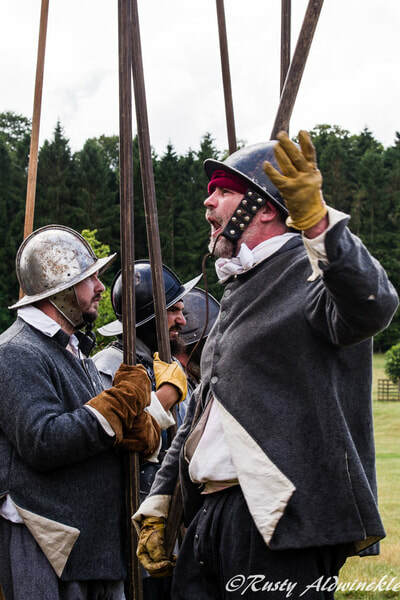 Living History with a backdrop of the Castle, acres and acres of room for the Skirmish with an ideal view of the entire field from the lawns. 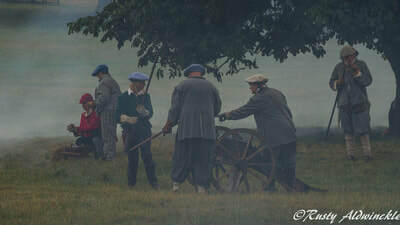 Fantastic company, fabulous evening meal and everybody warm and welcoming despite the change in the weather. 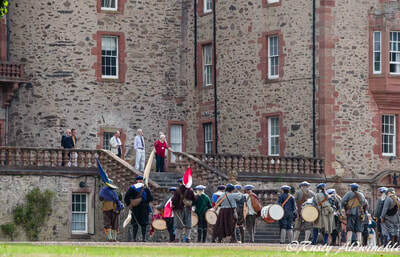 Thank you too the Scots Brigade for being such splendid hosts. 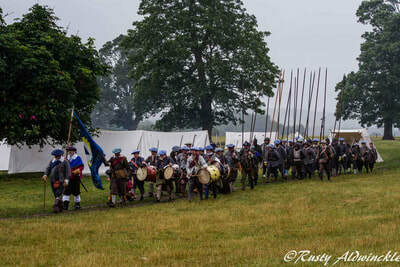 Looking forward to a repeat event. 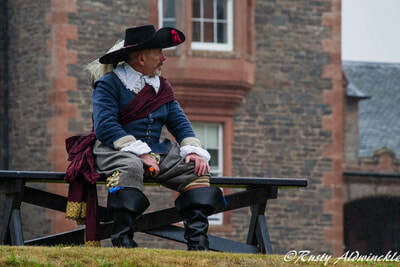 ;-) and next time I might get chance to have a look inside the Castle as I hear from my Grandson it has lots of secret doorways and a couple of ghosts.